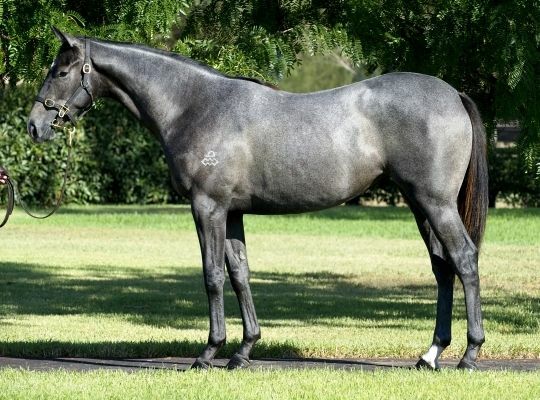 International buyers were again very active as the 2011 Inglis Australian Easter Yearling Sale concluded with all major indicators well up from last year’s figures. 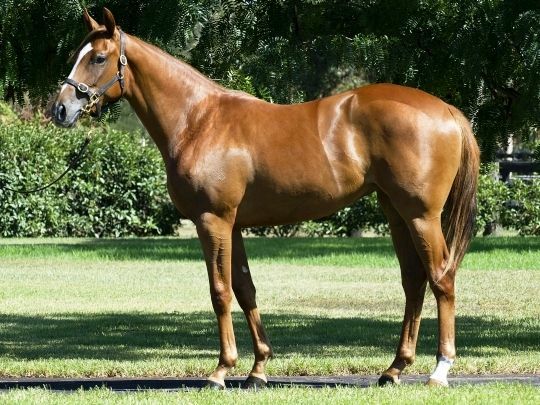 The first Session was highlighted by a finishing average of $239,484, representing a 9% increase on last year’s figure, while the $180,000 median was up 12.5% on 2010 figures. 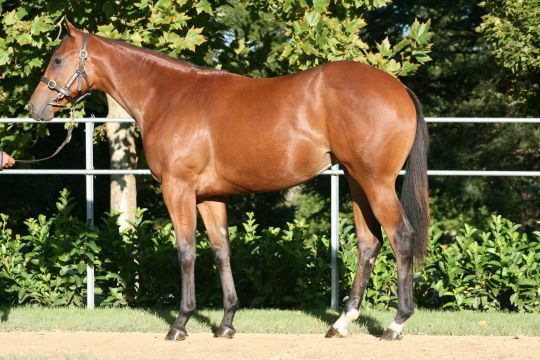 Overall, the total gross for Session 1 went beyond $74million on the 310 horses sold, with the clearance rate reaching 81%. 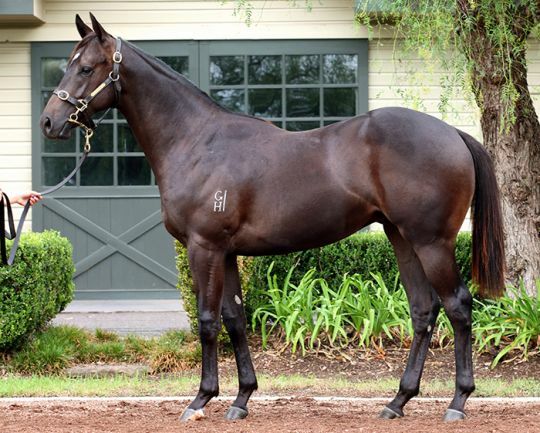 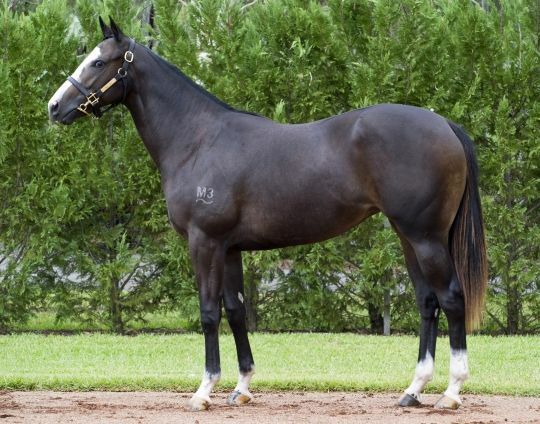 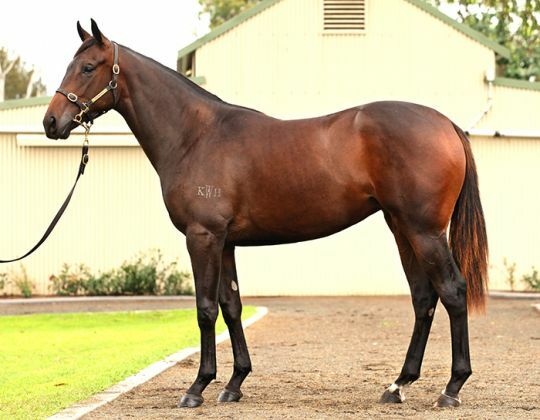 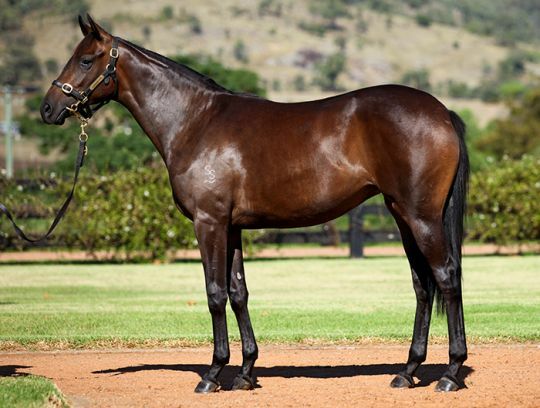 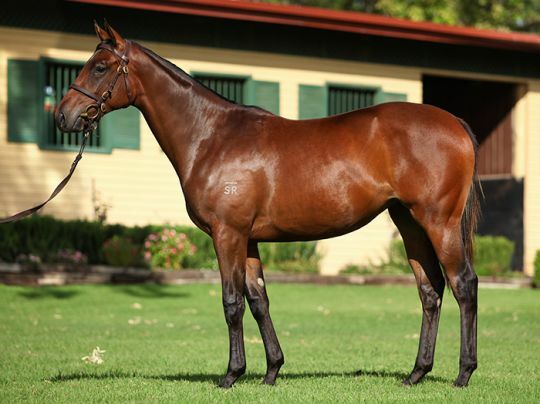 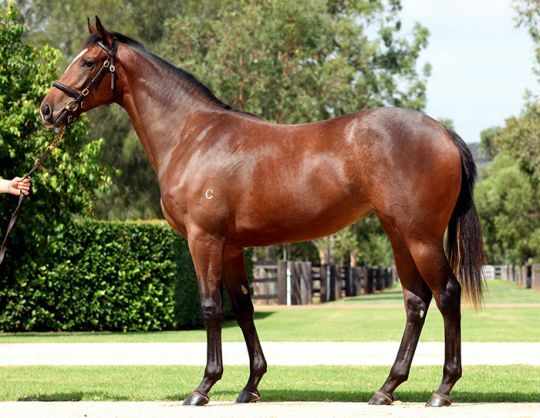 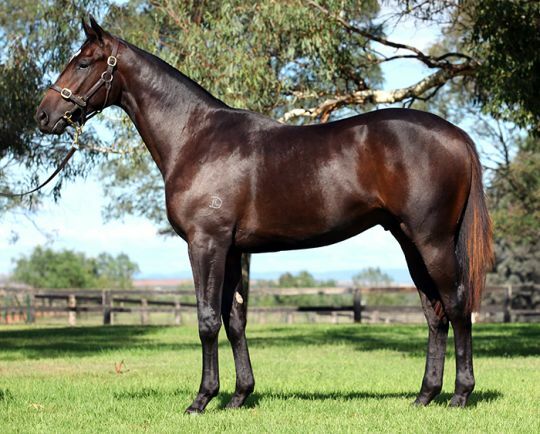 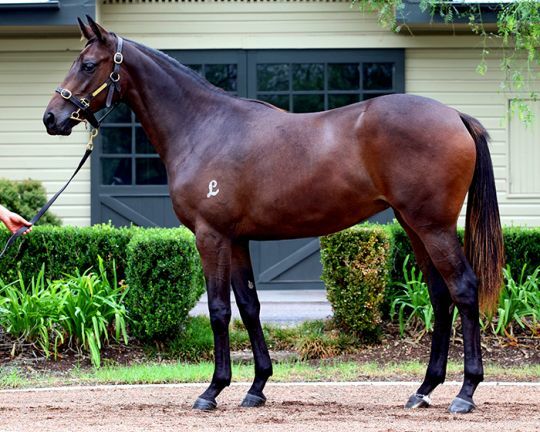 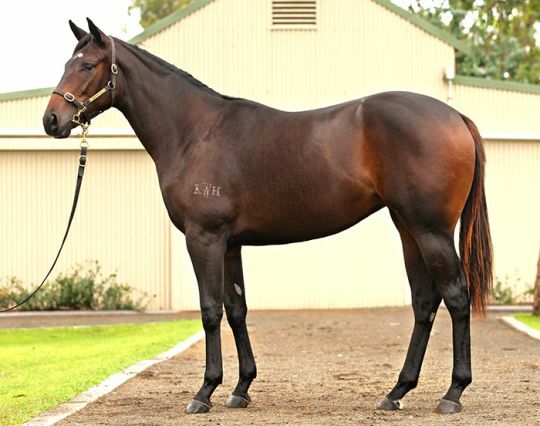 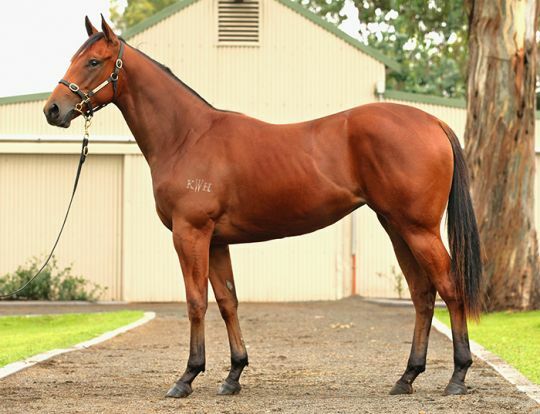 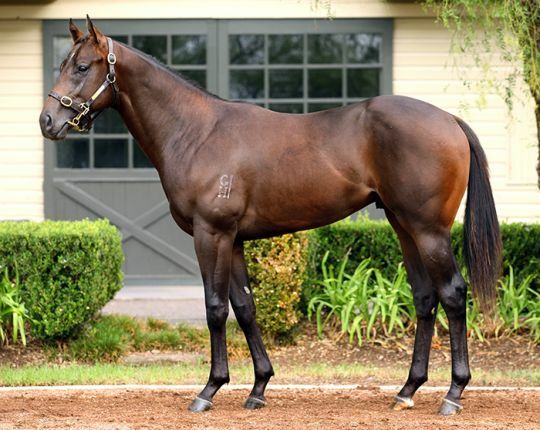 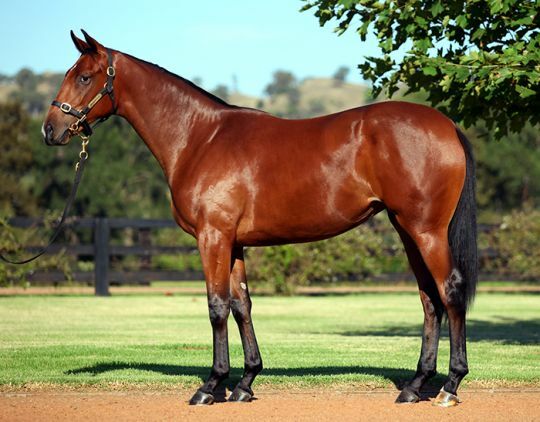 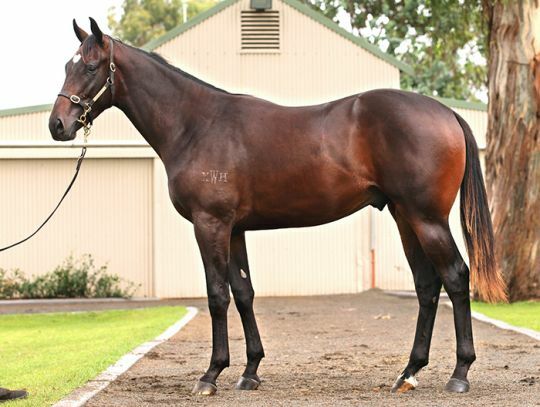 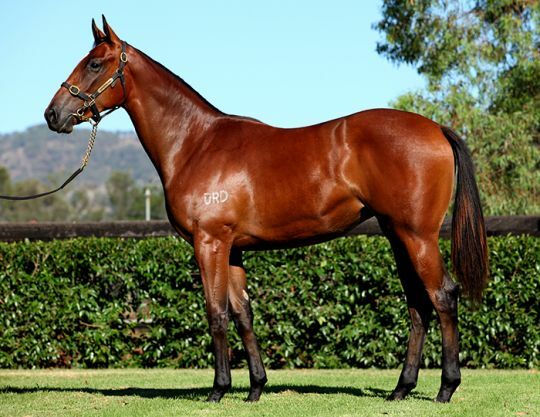 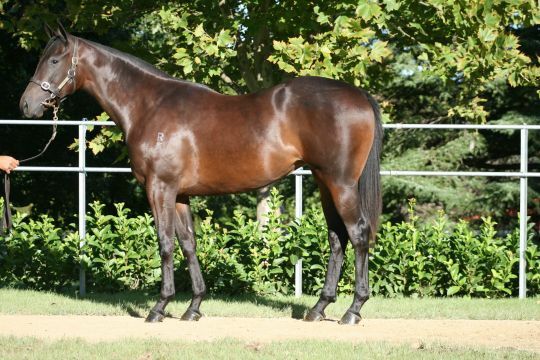 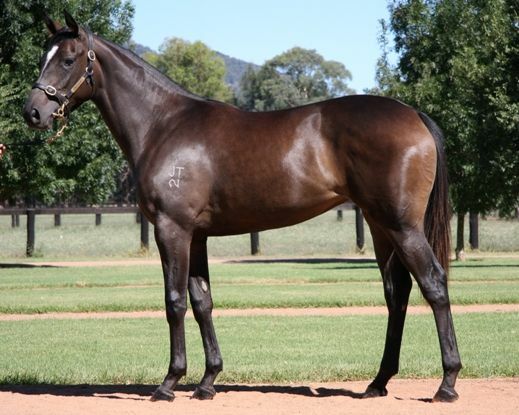 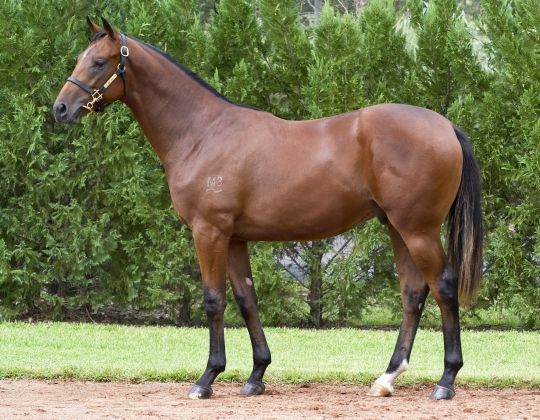 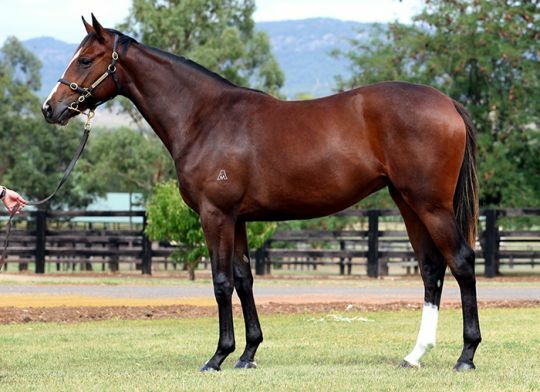 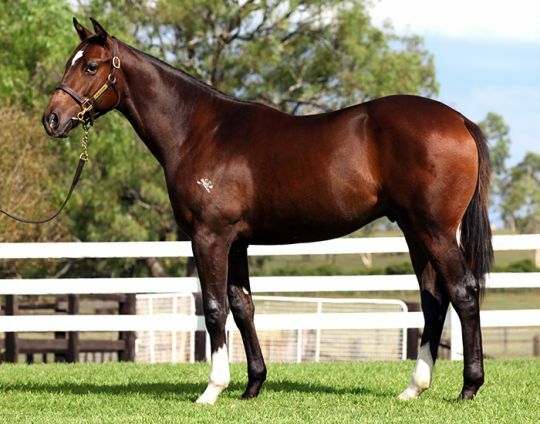 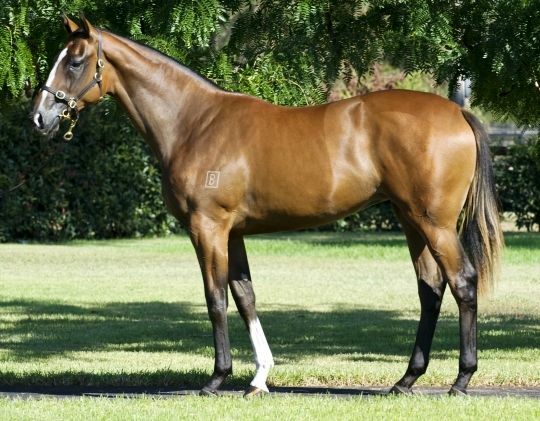 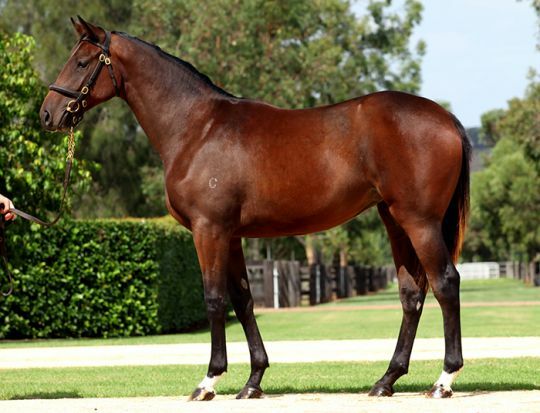 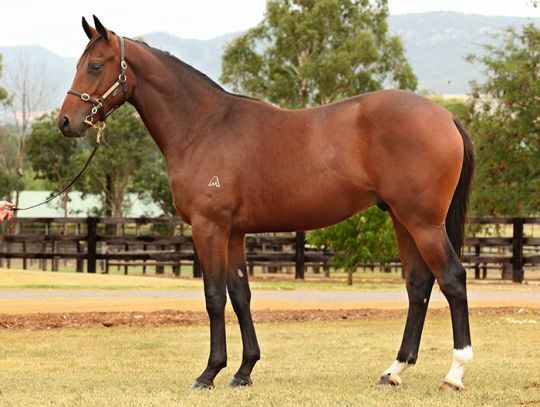 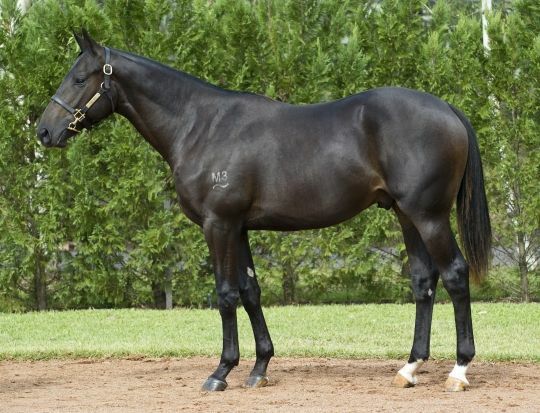 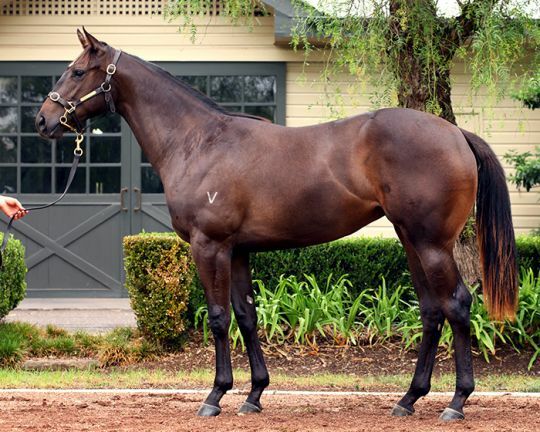 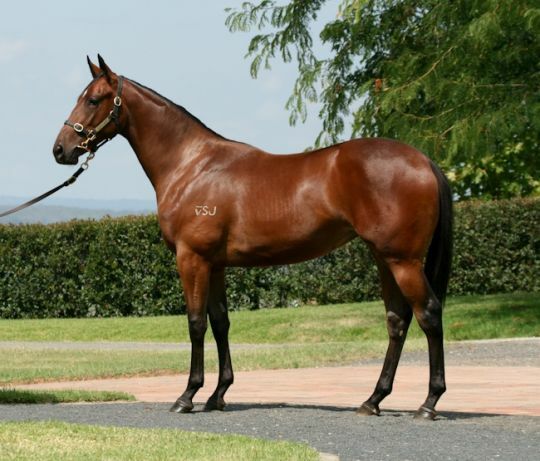 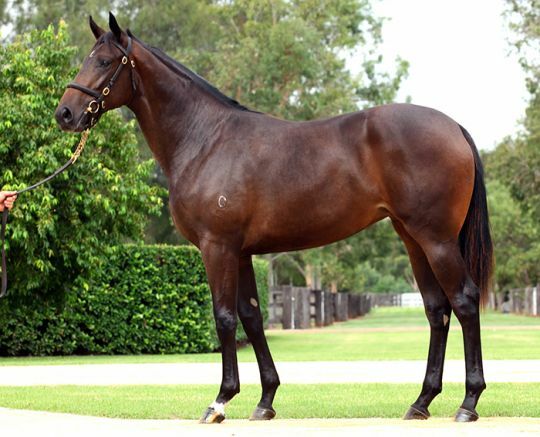 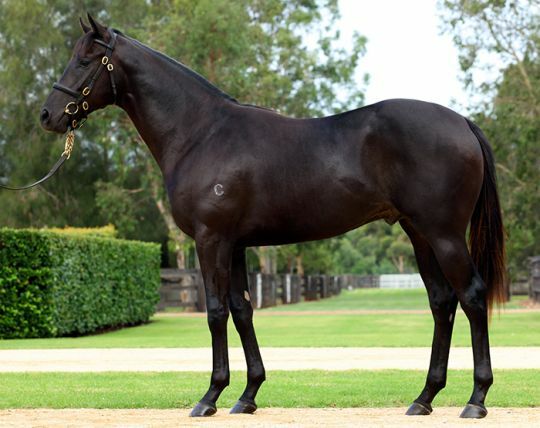 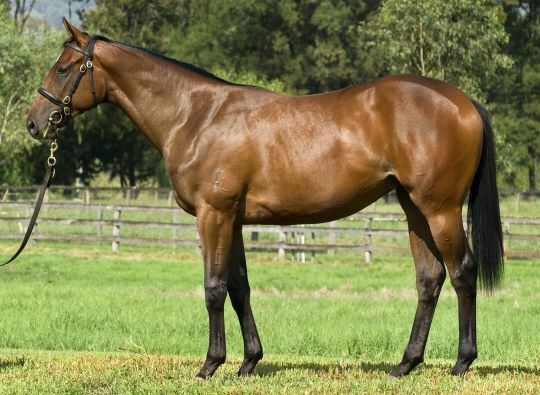 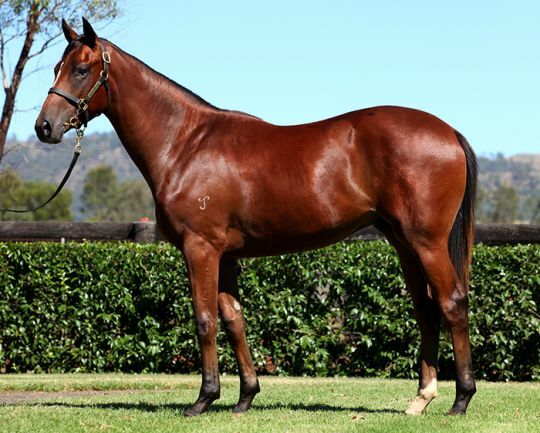 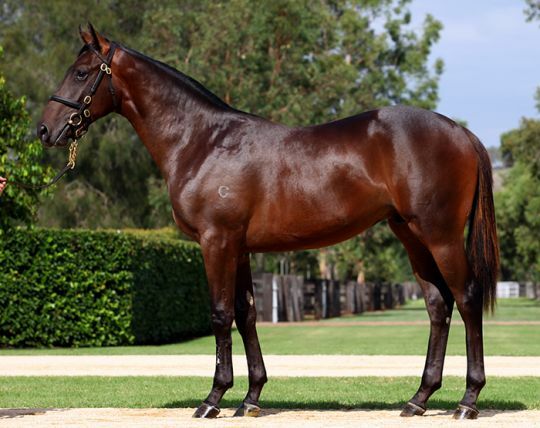 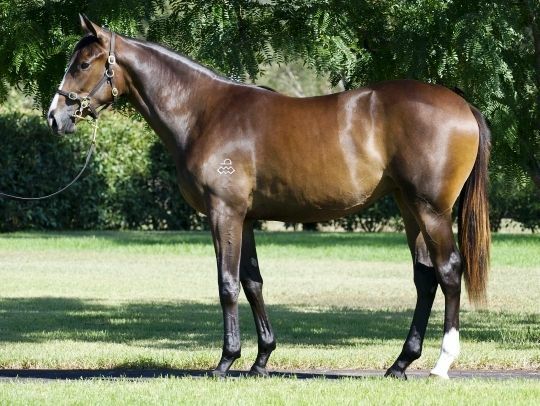 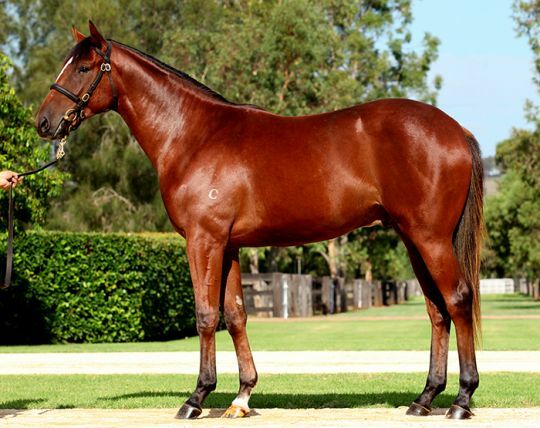 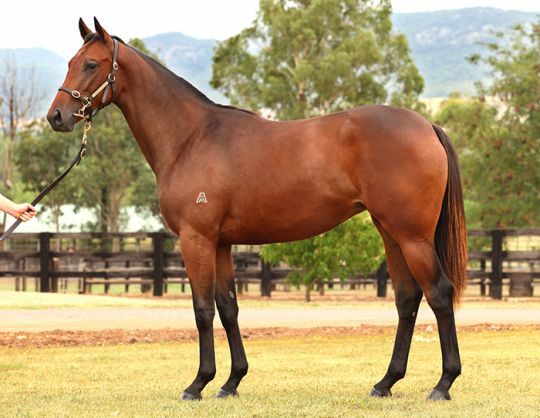 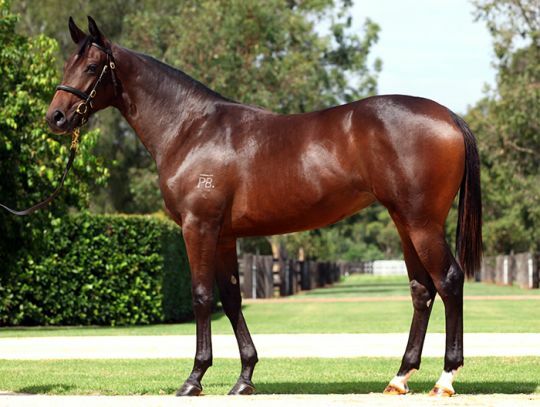 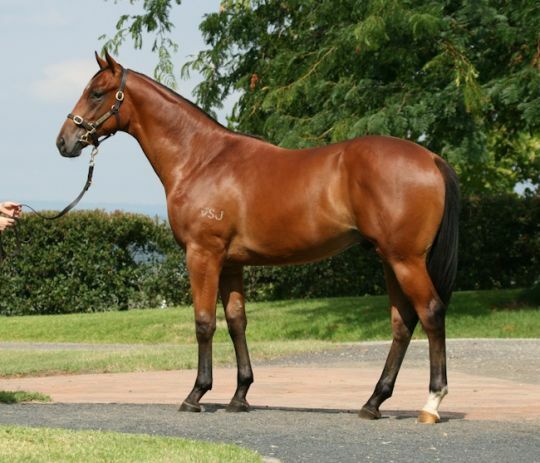 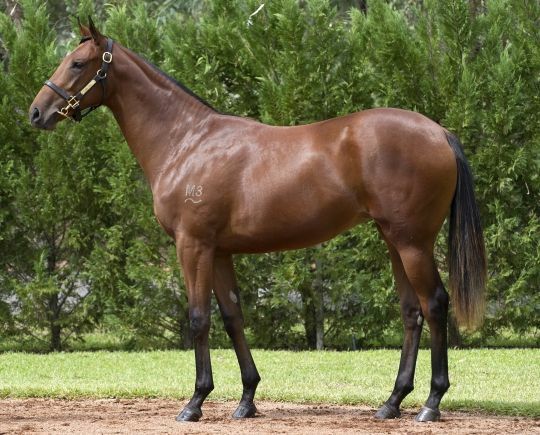 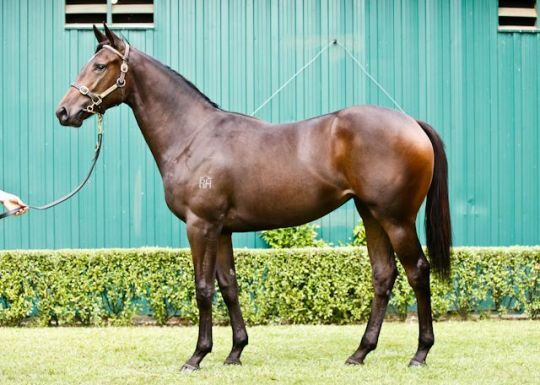 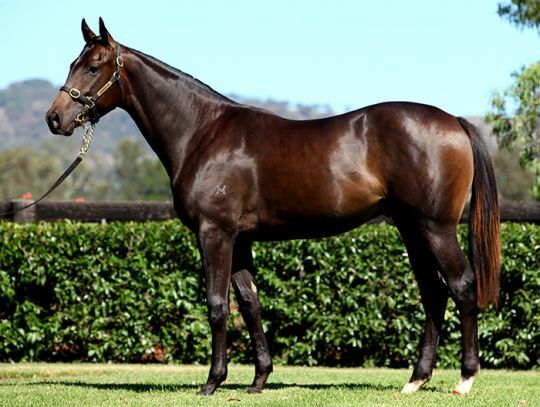 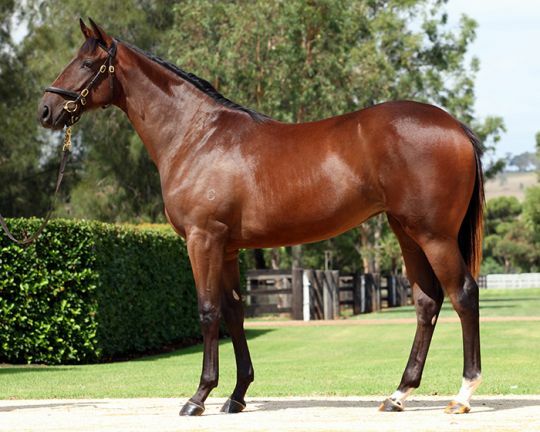 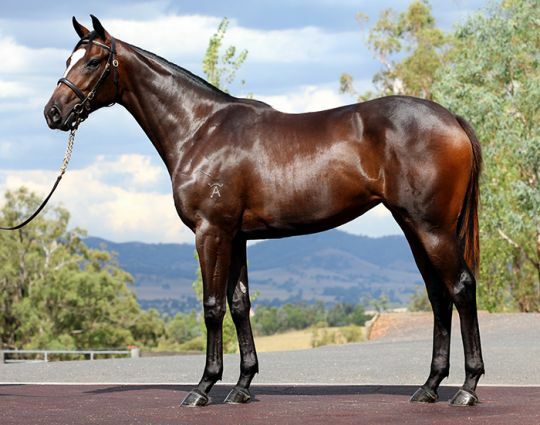 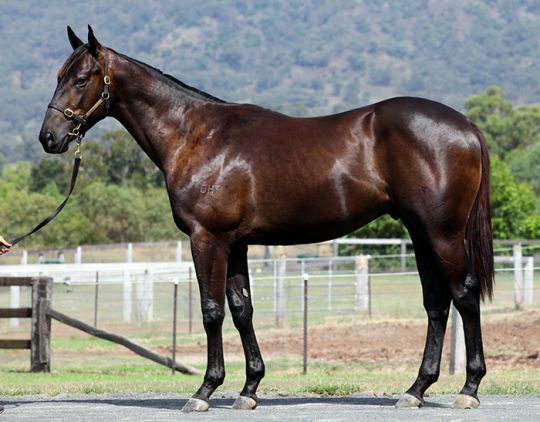 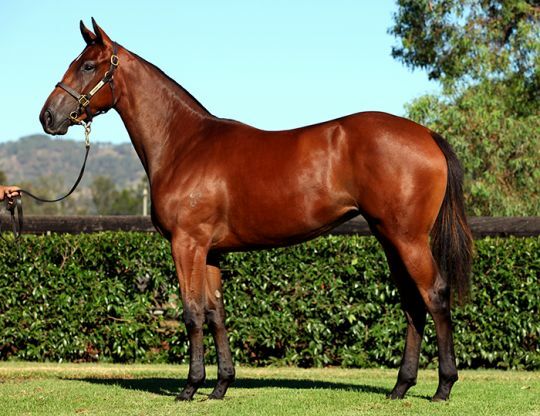 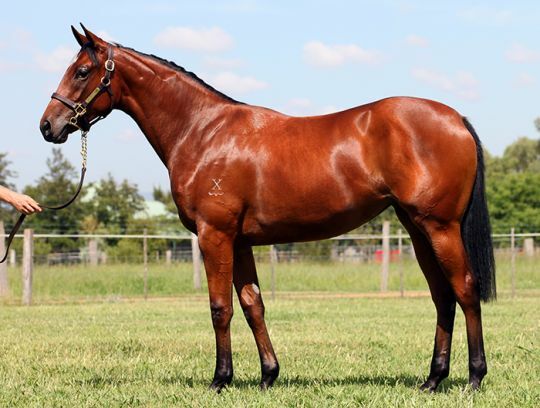 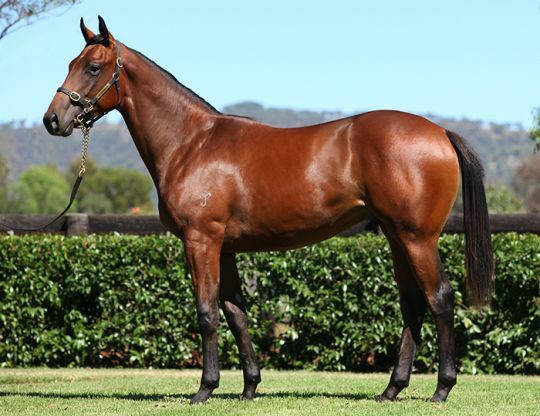 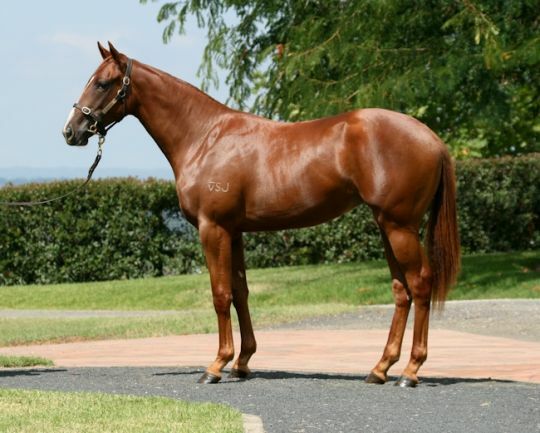 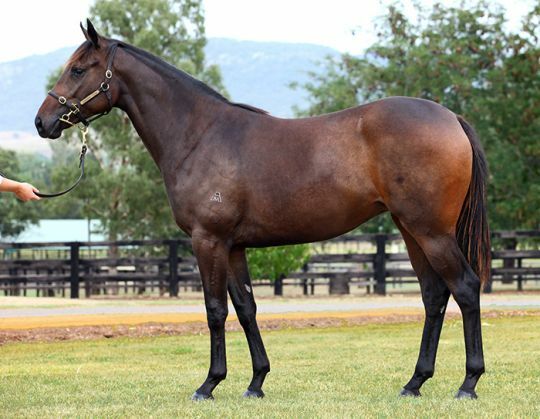 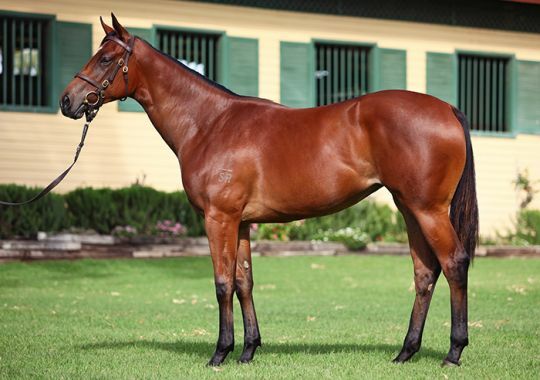 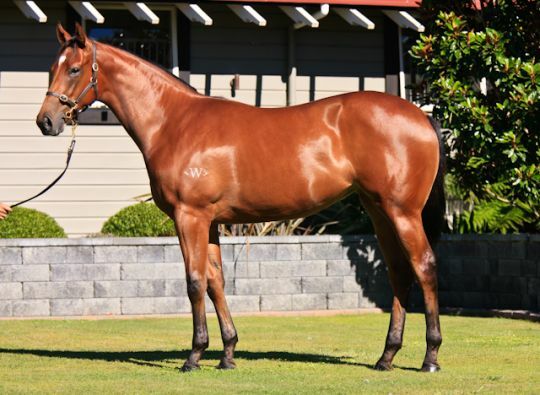 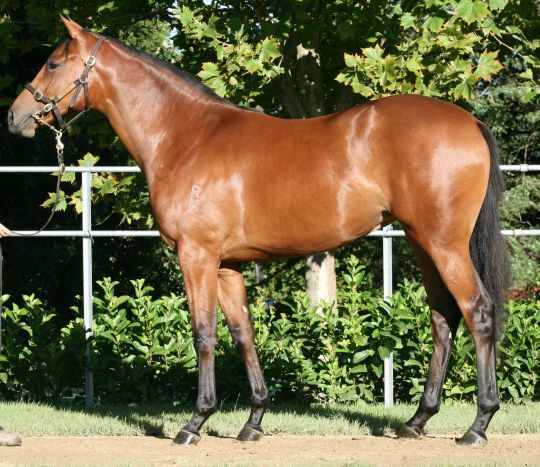 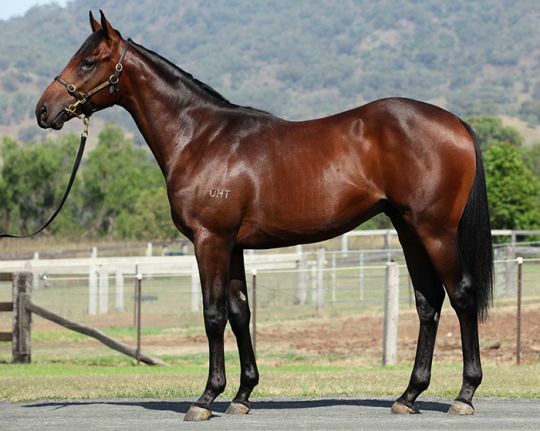 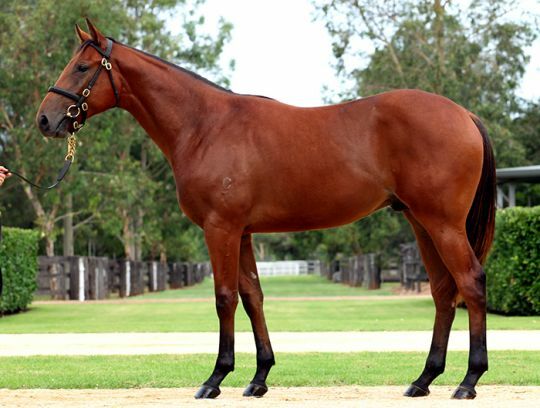 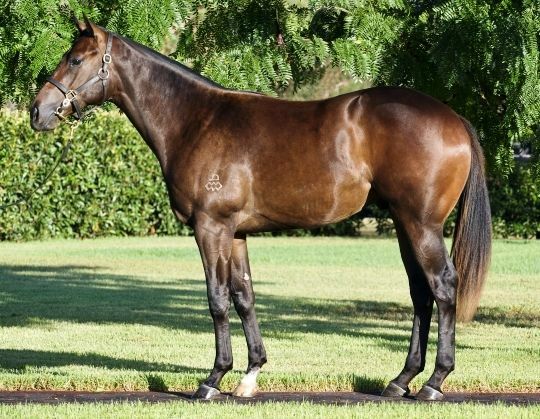 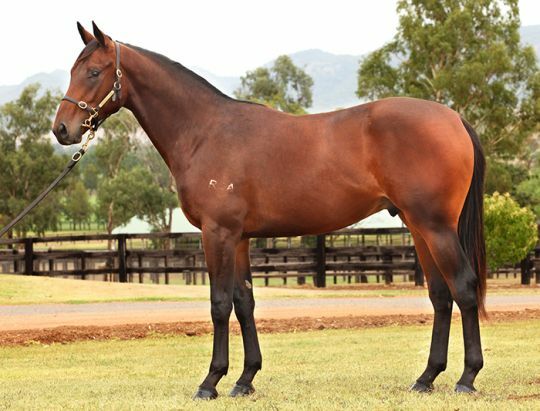 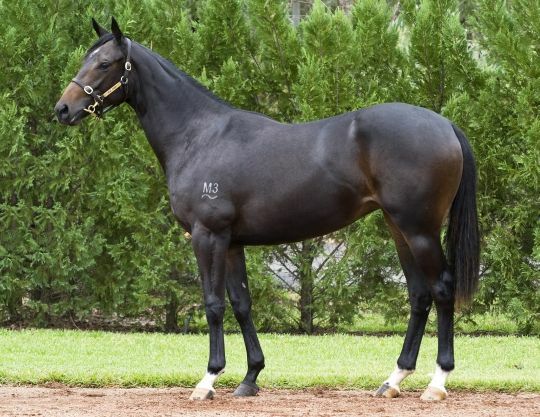 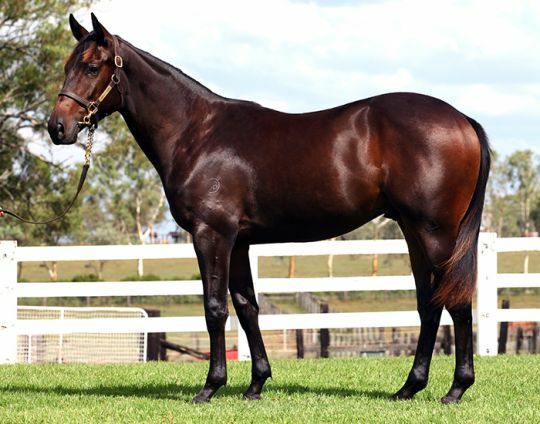 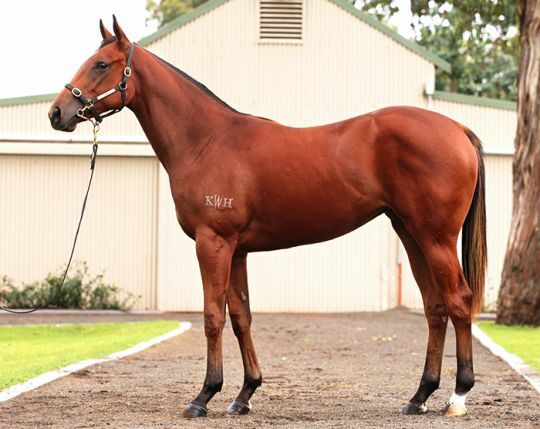 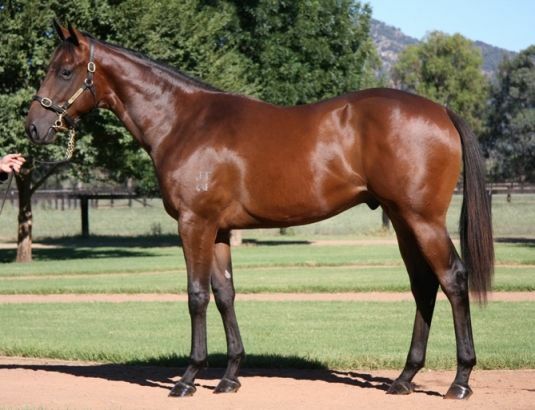 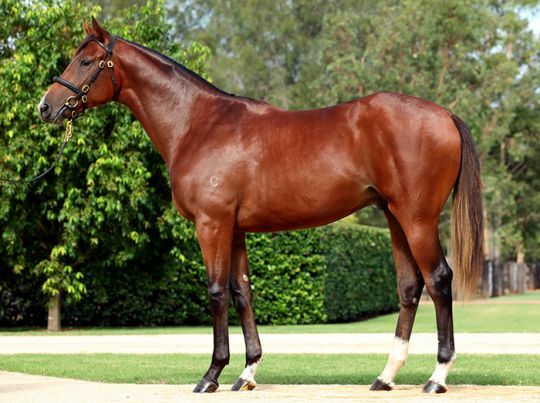 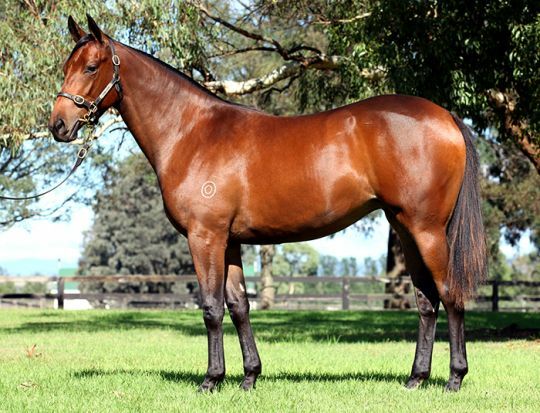 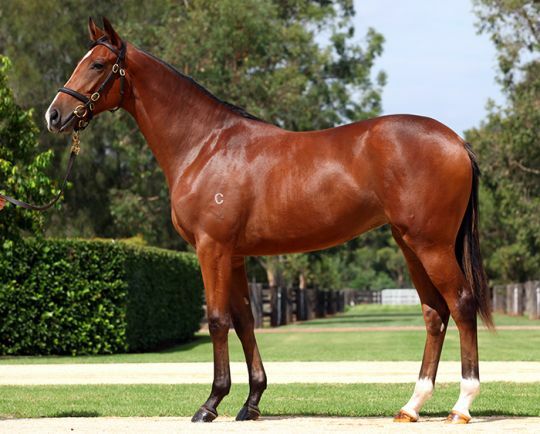 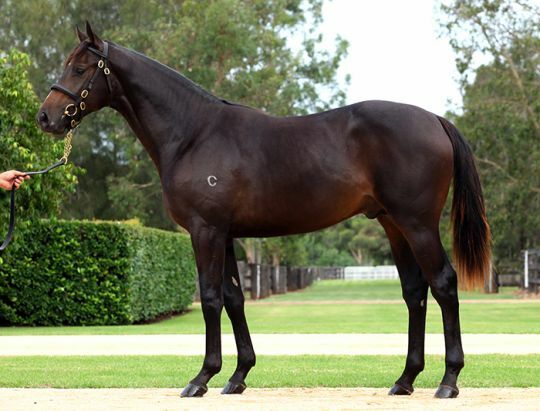 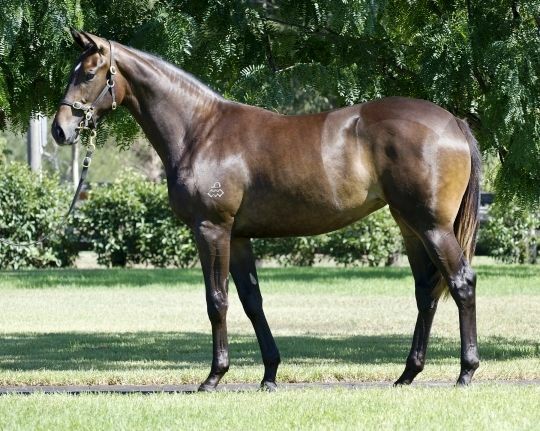 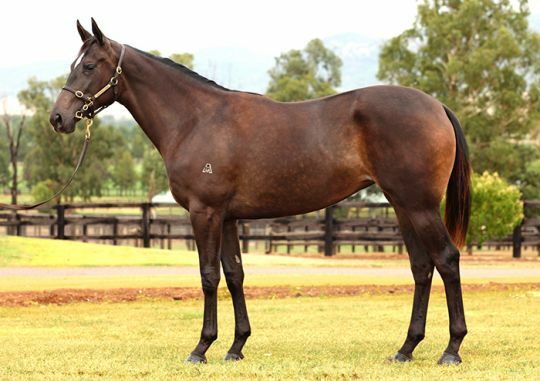 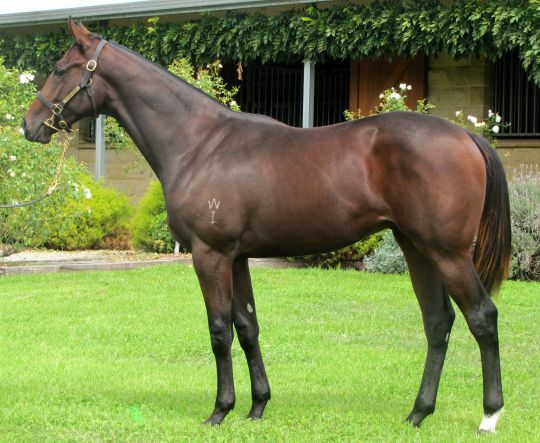 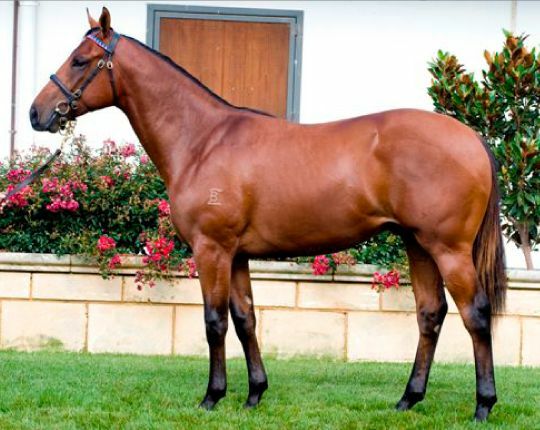 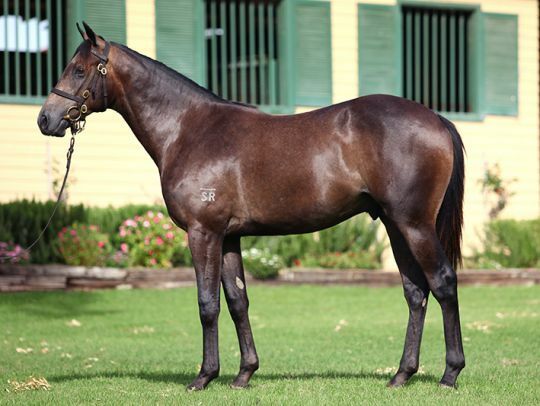 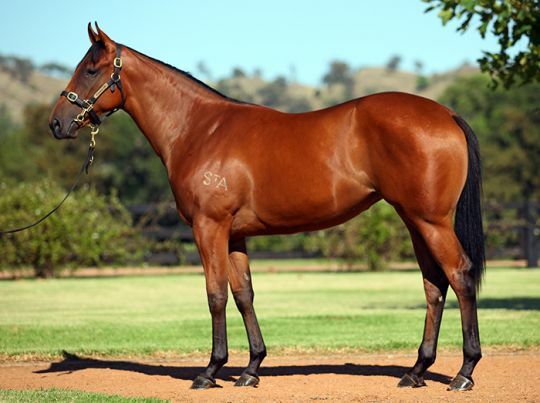 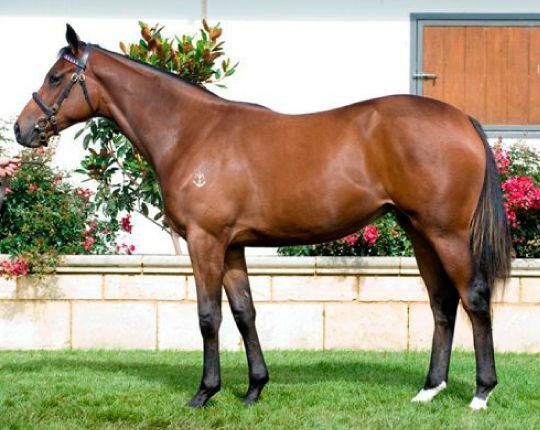 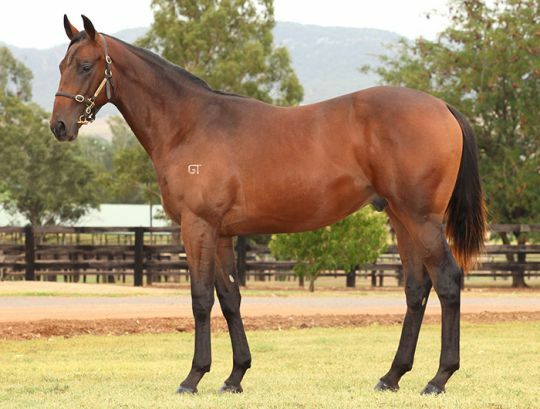 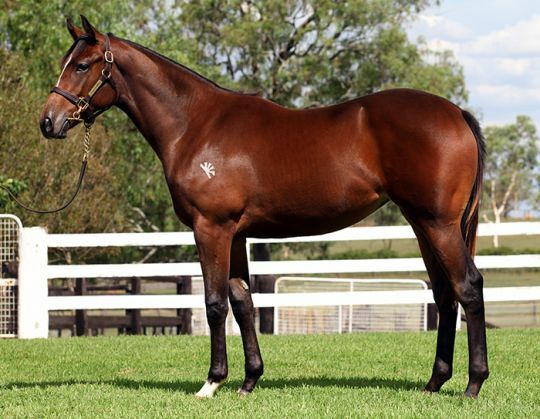 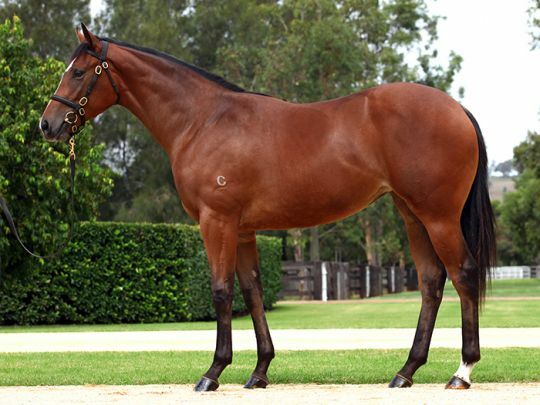 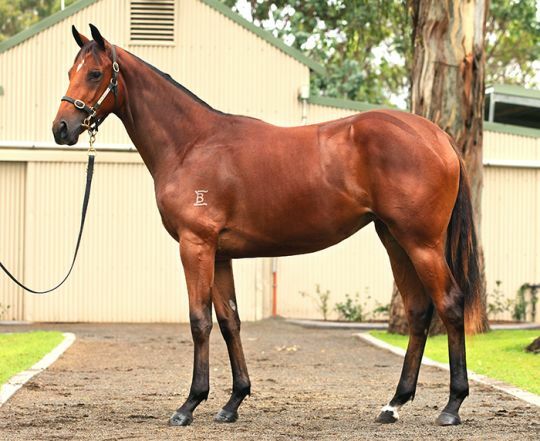 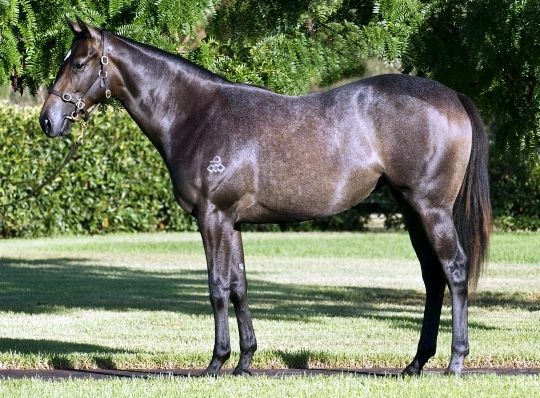 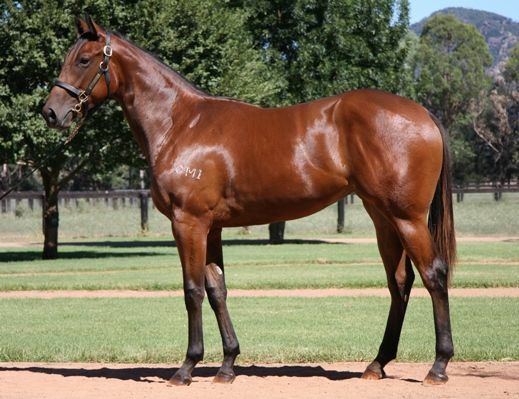 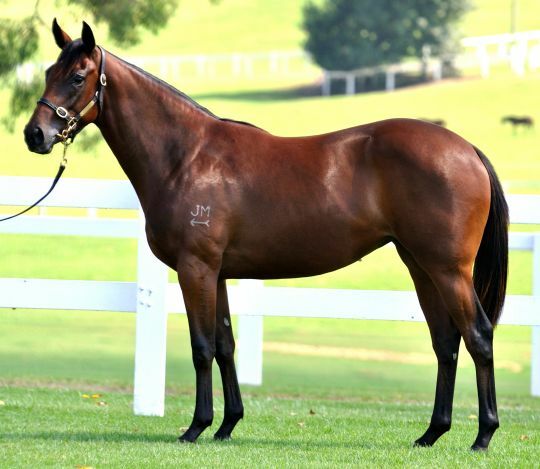 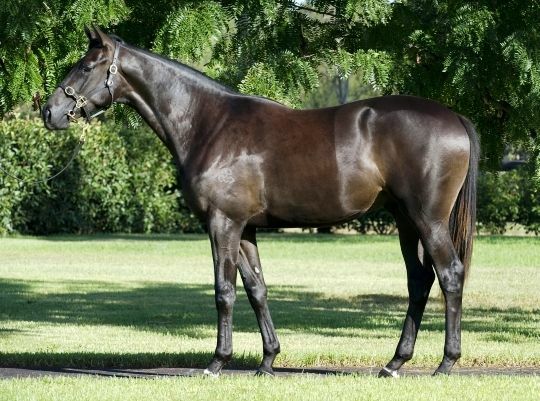 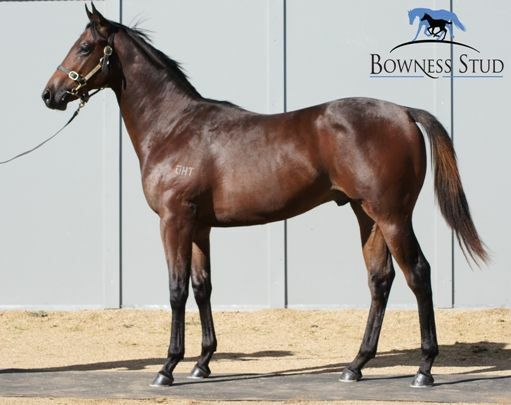 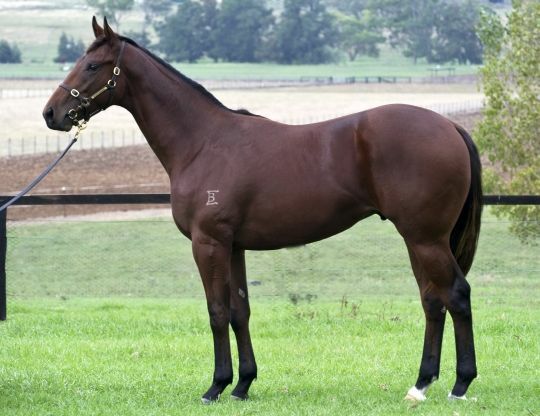 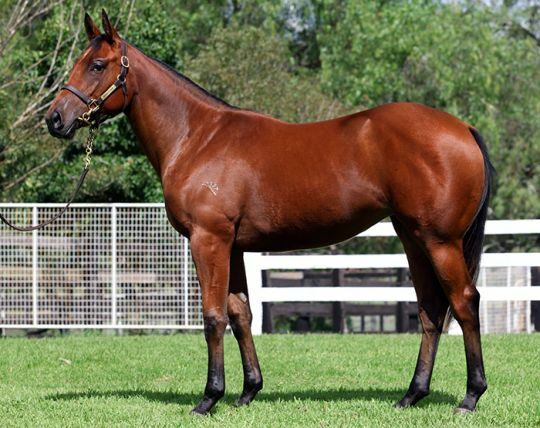 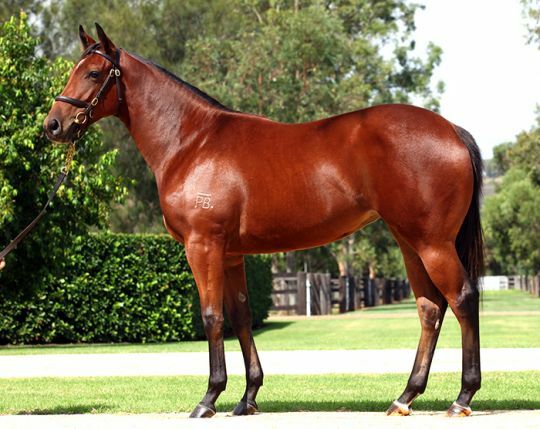 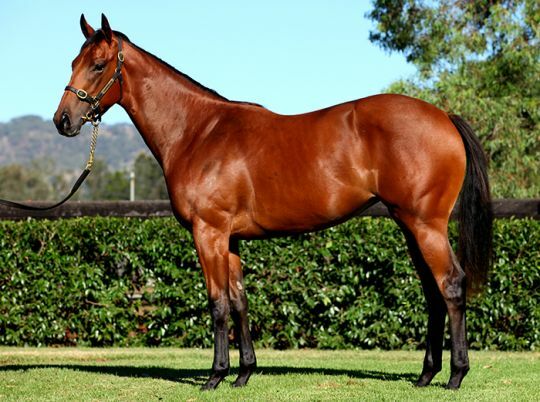 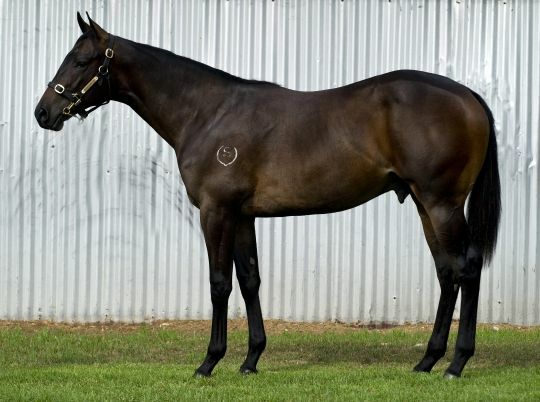 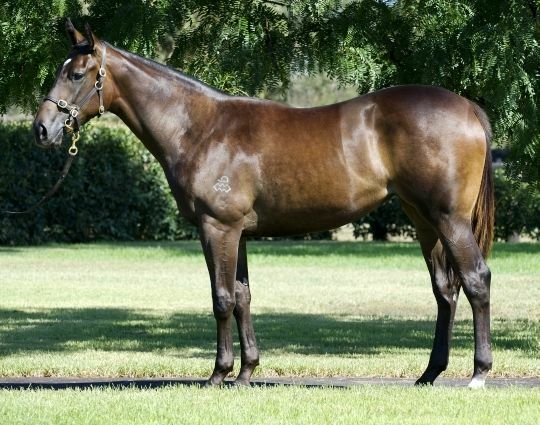 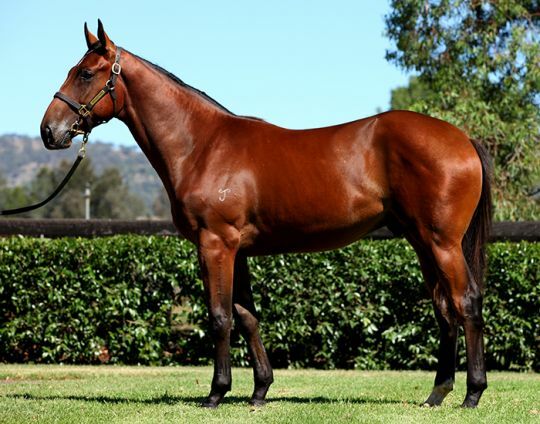 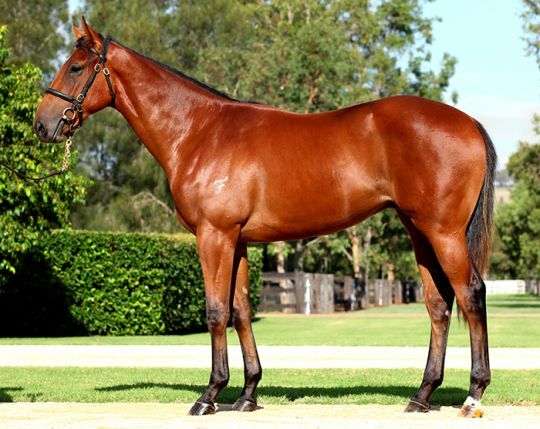 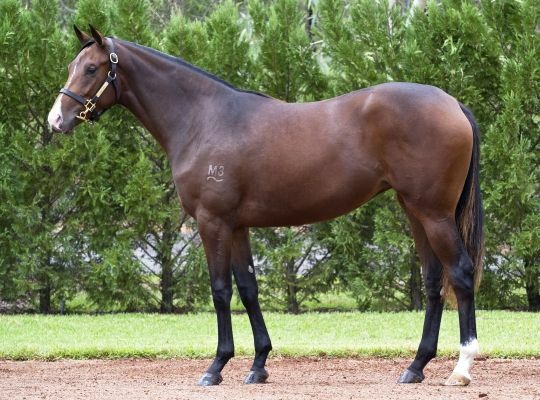 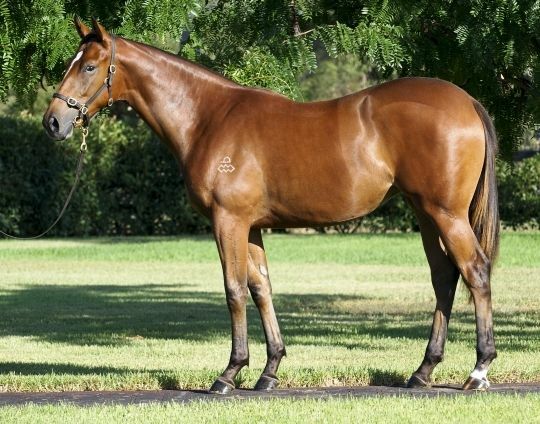 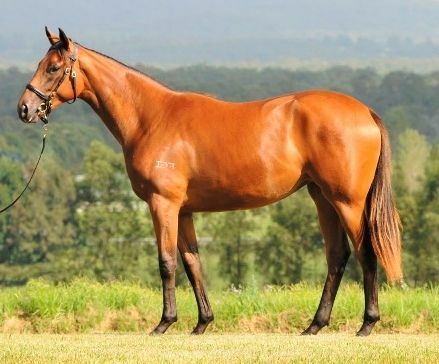 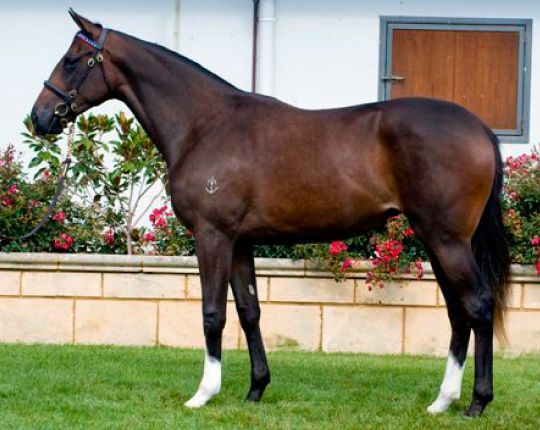 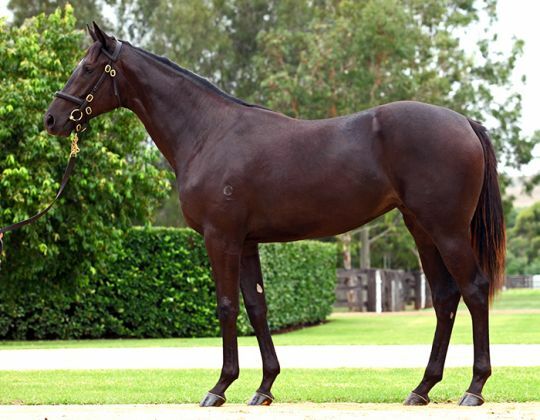 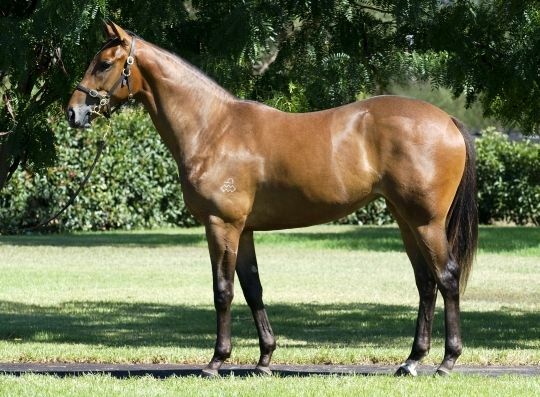 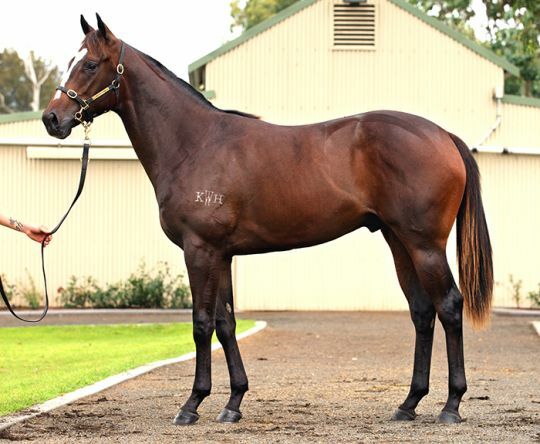 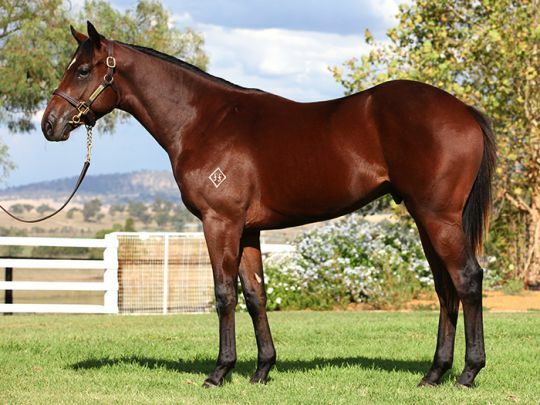 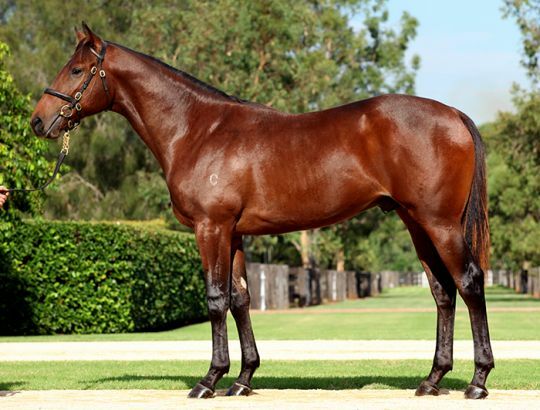 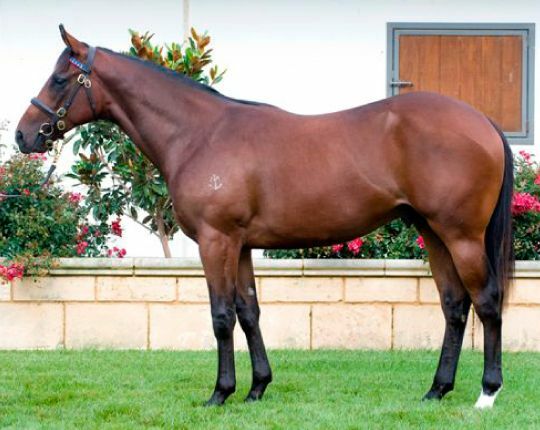 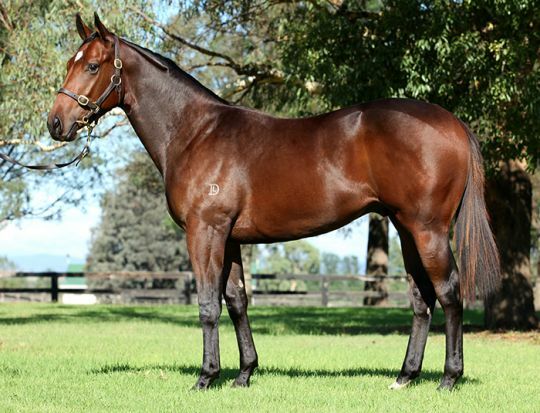 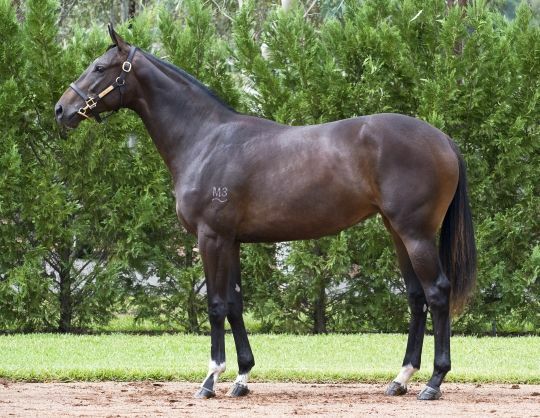 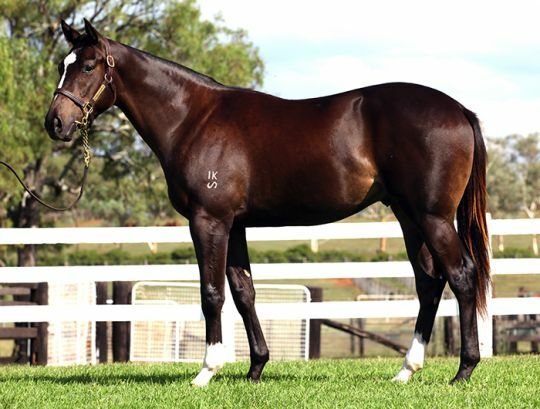 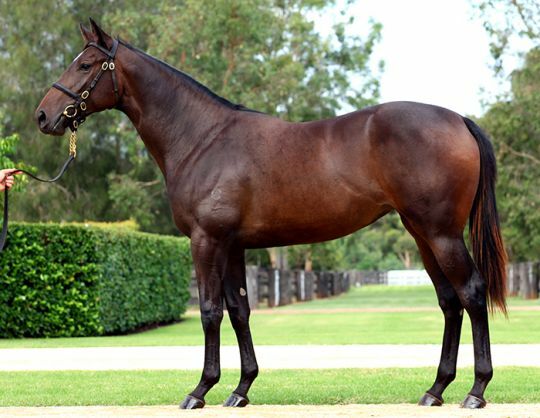 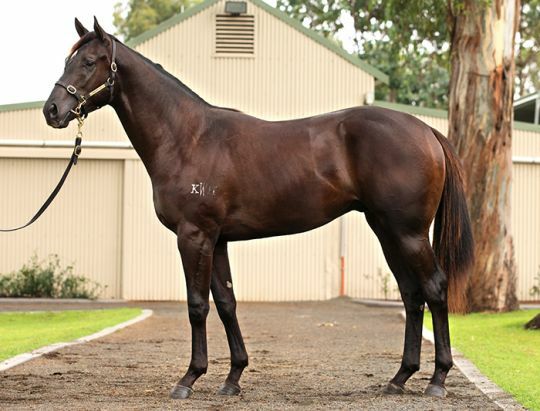 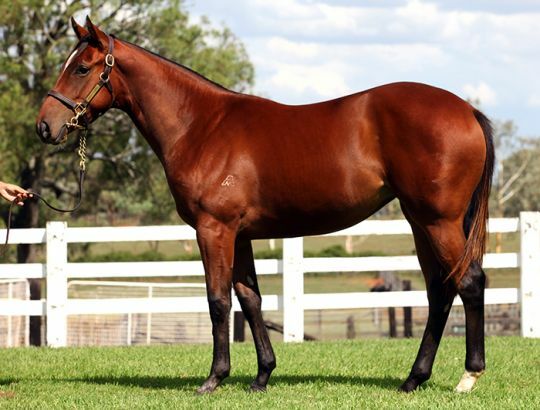 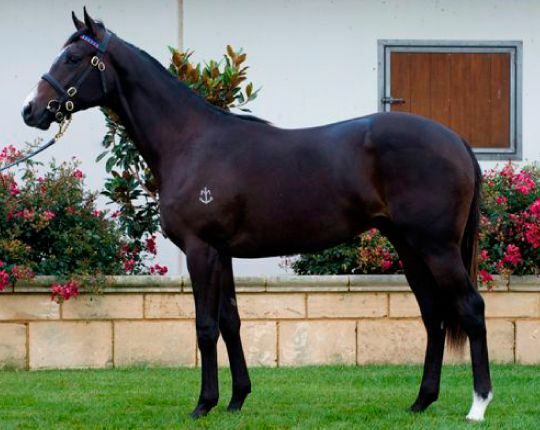 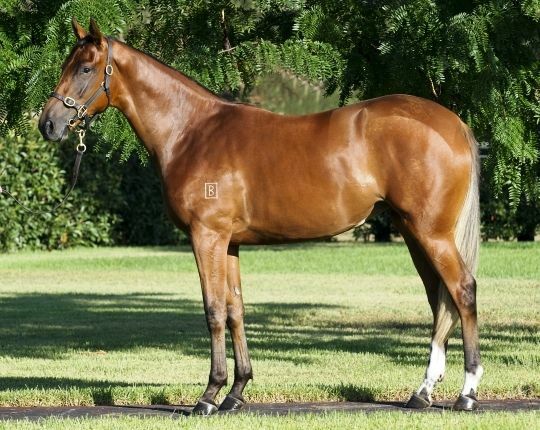 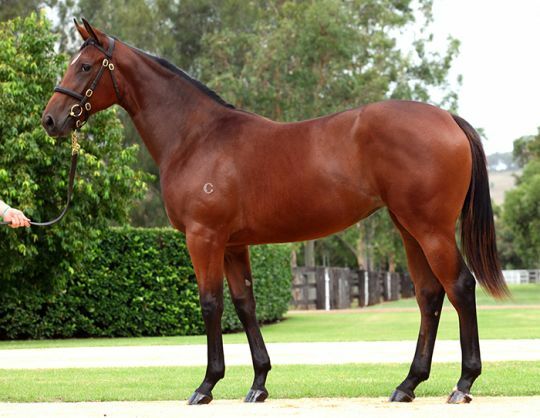 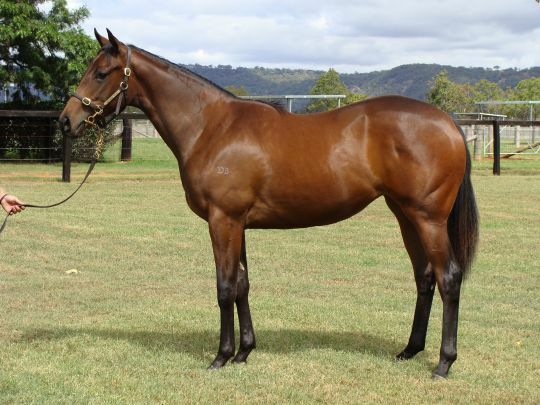 Great theatre unfolded on Day 2 of the sale as the half-brother to Black Caviar became the subject of a bidding dual that ended when he was knocked down to Hawkes Racing for $1,025,000 making him the top priced yearling of the sale. 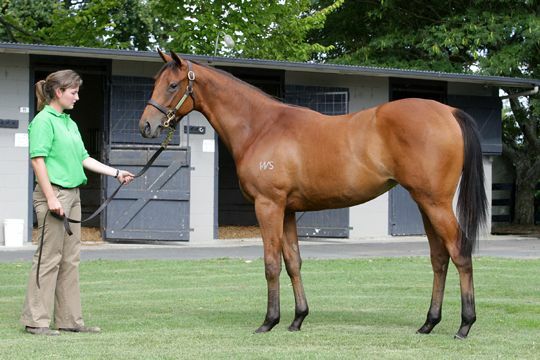 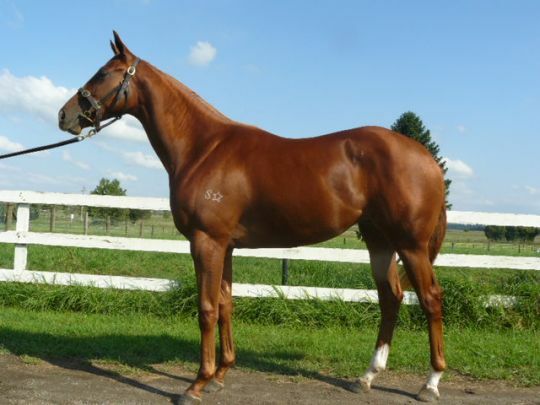 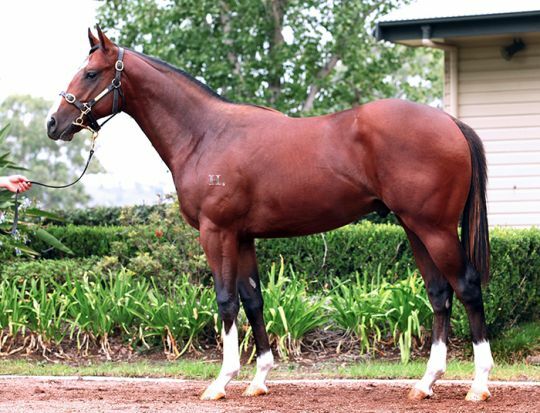 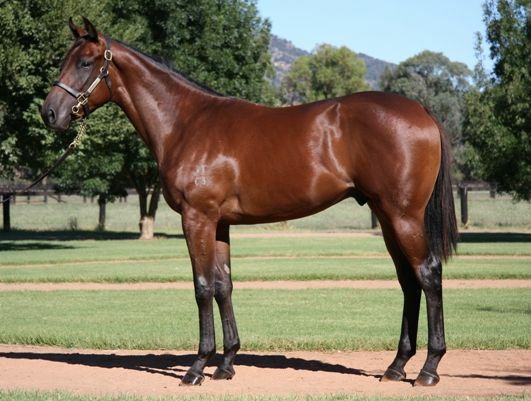 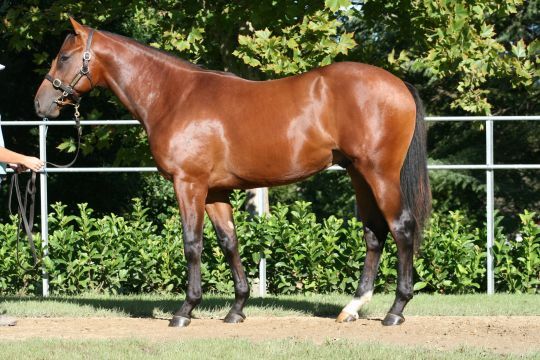 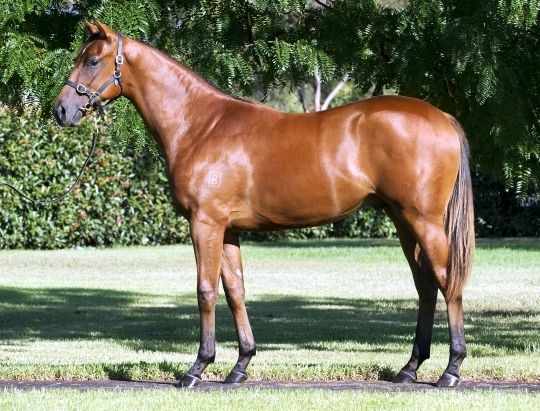 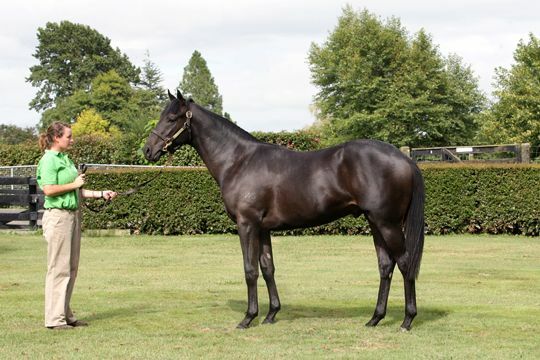 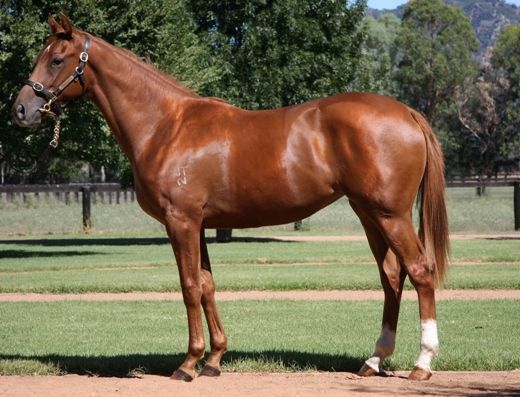 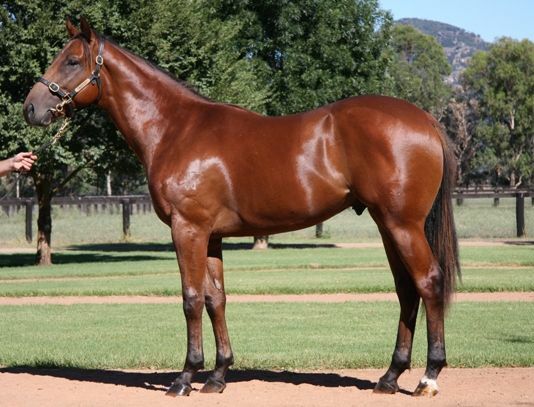 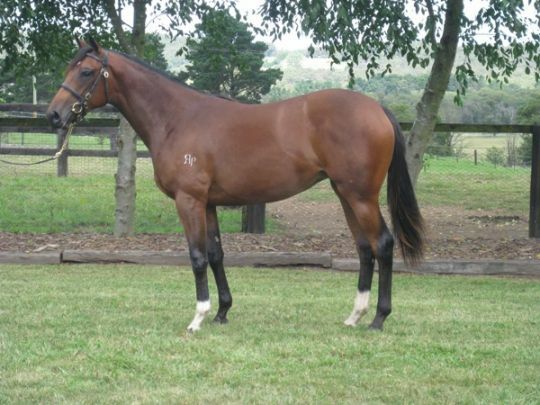 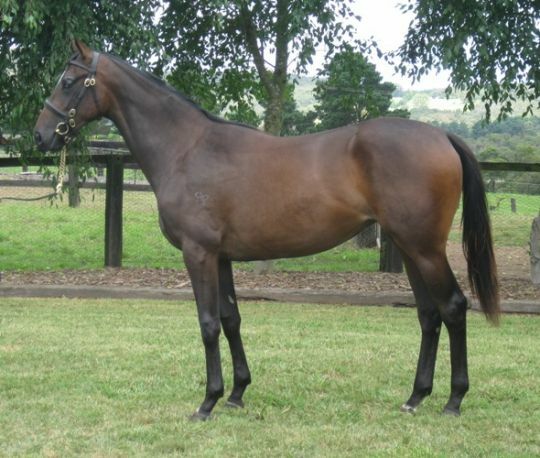 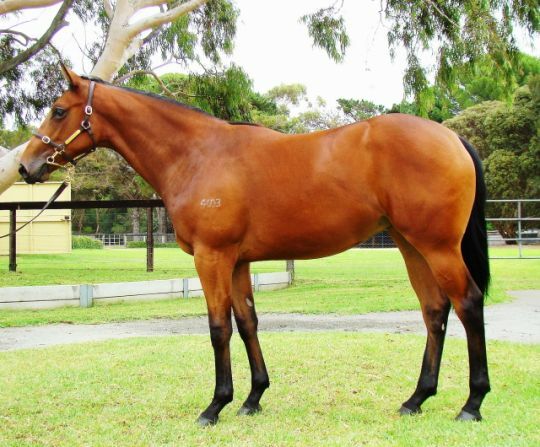 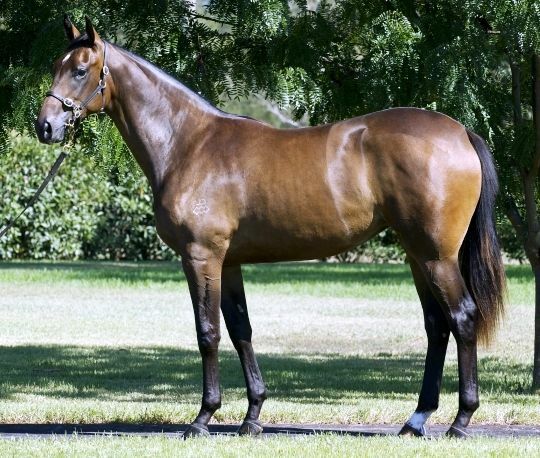 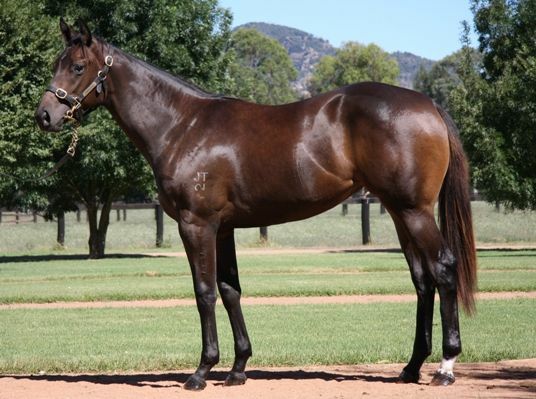 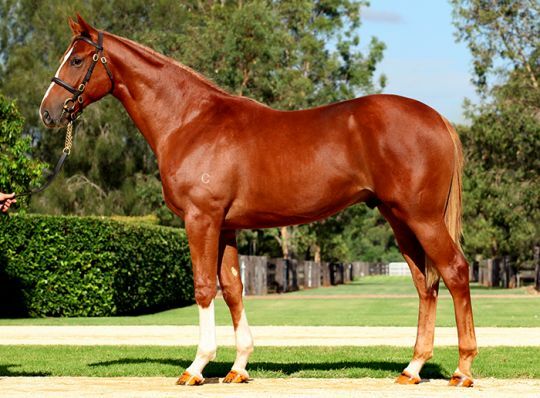 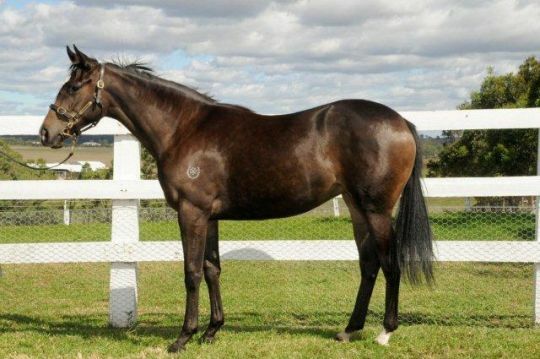 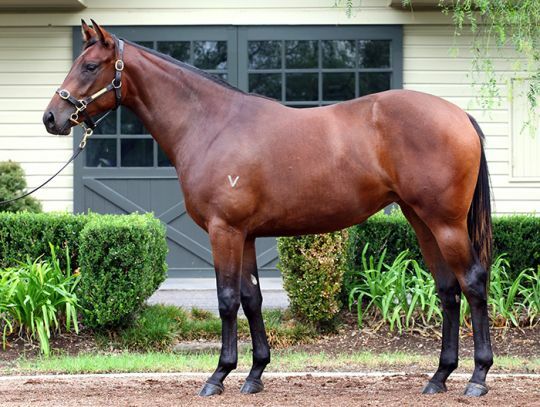 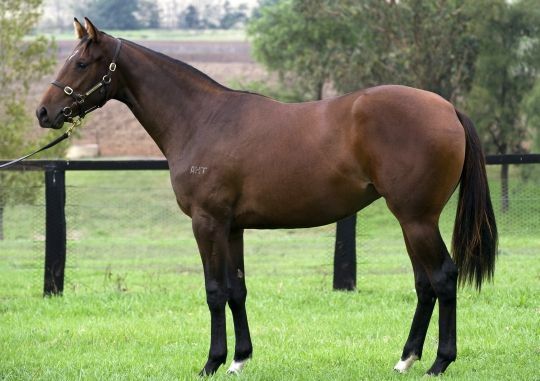 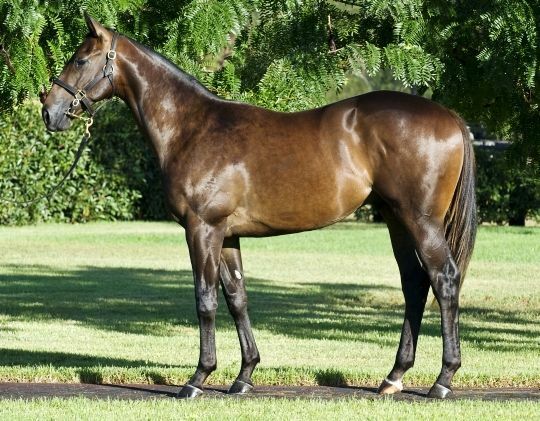 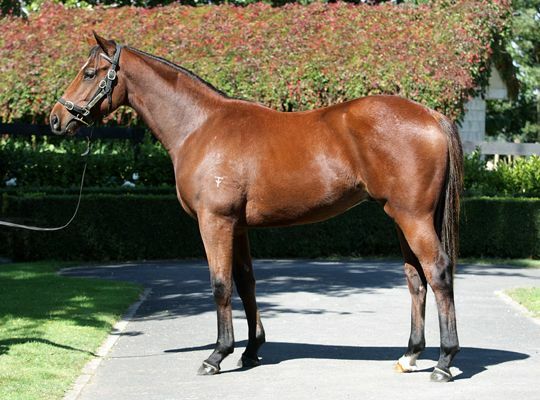 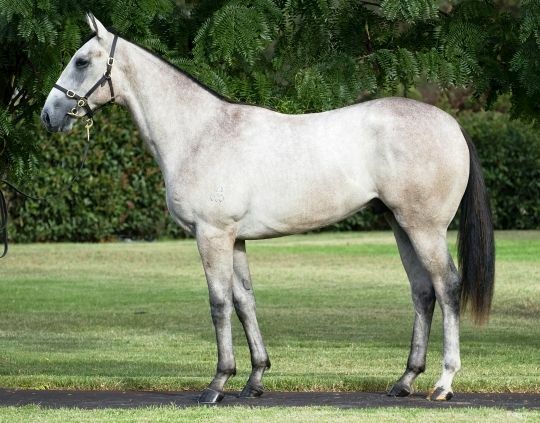 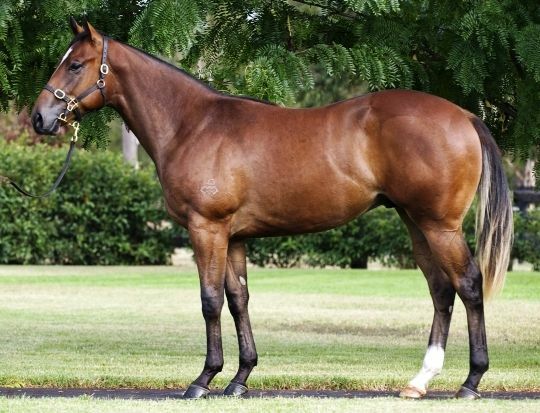 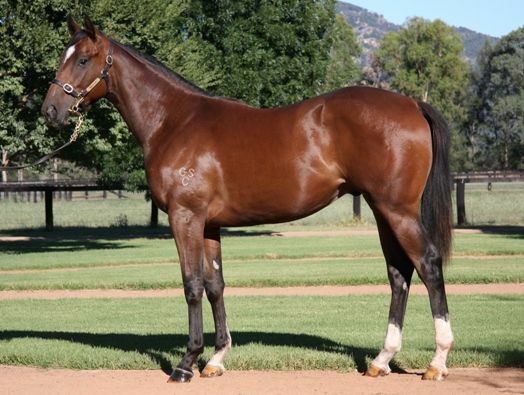 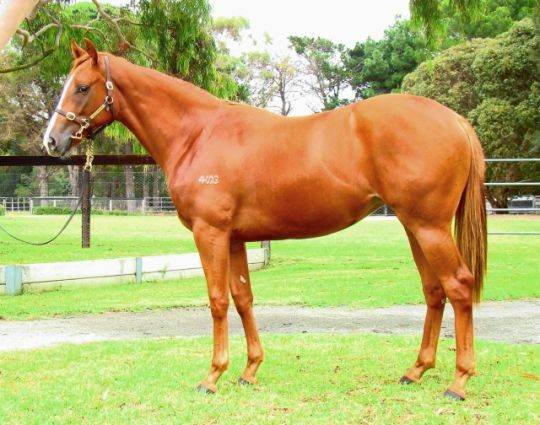 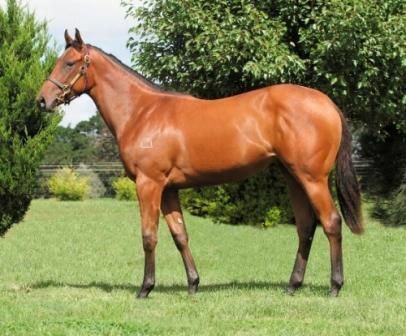 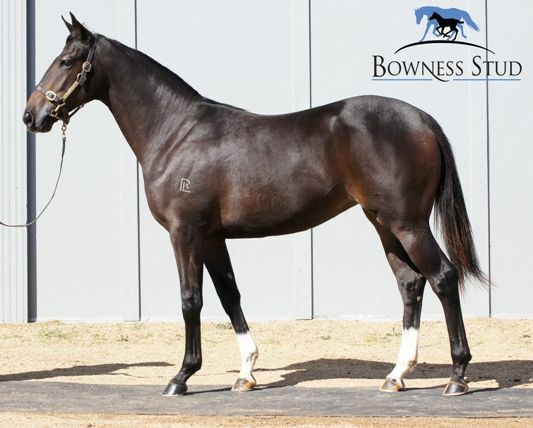 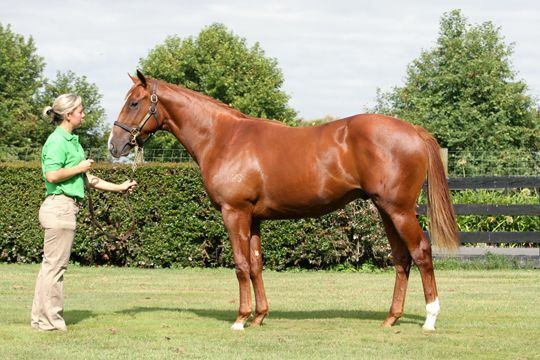 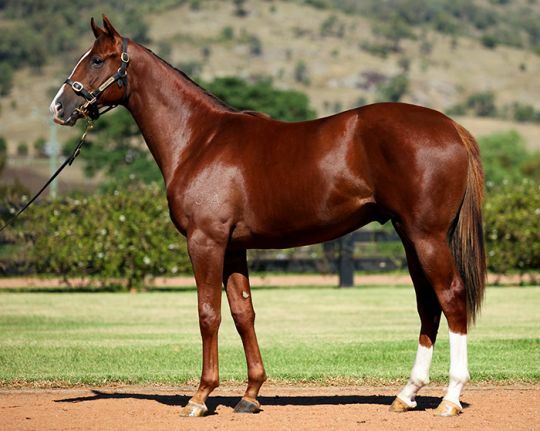 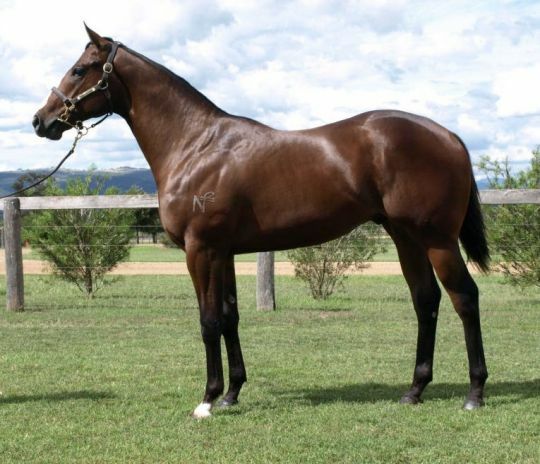 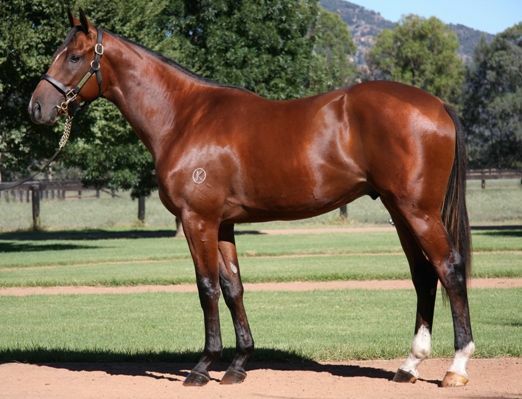 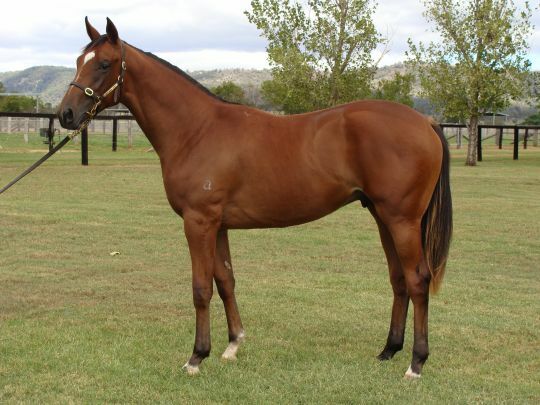 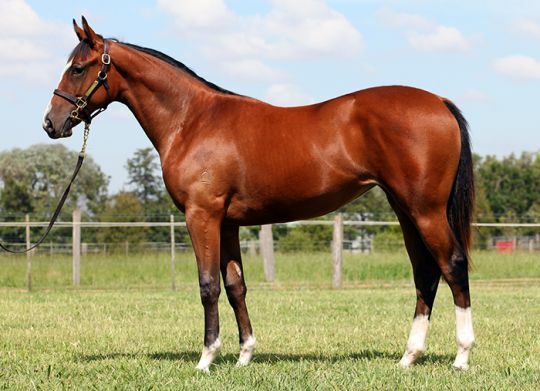 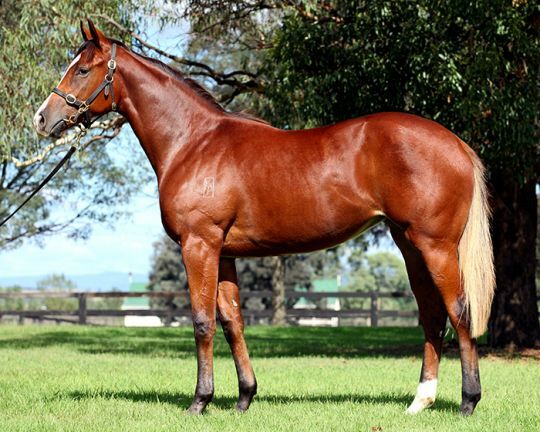 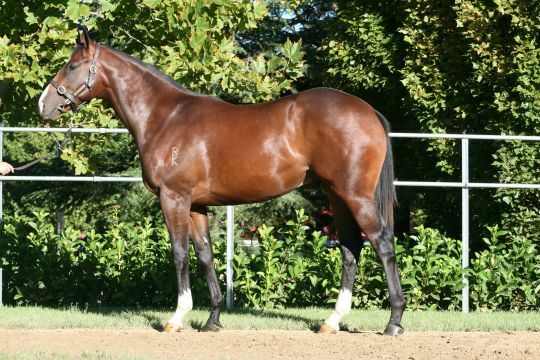 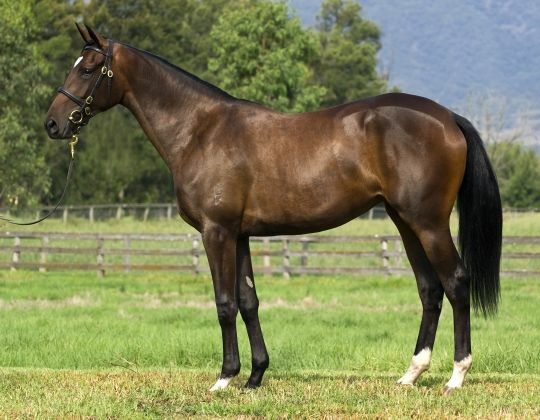 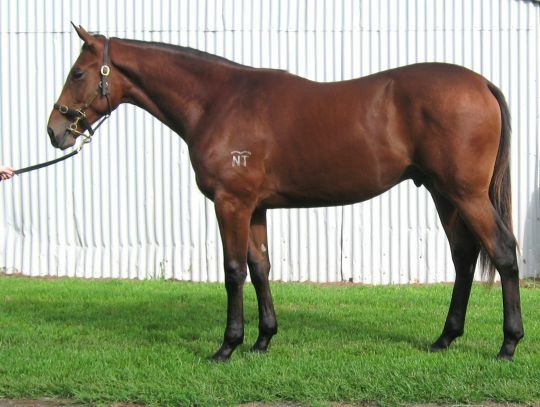 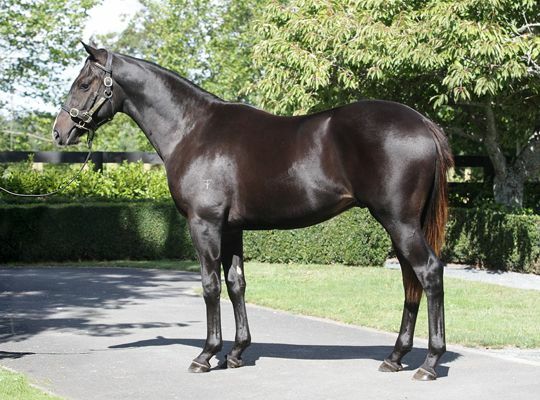 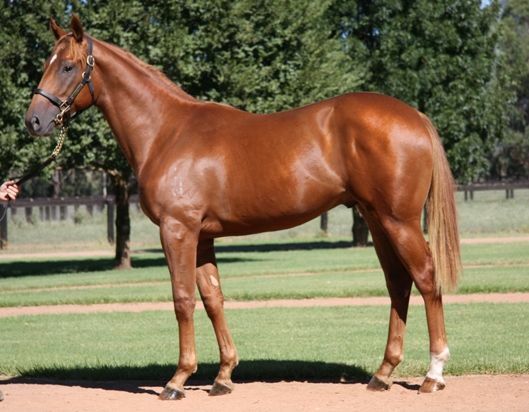 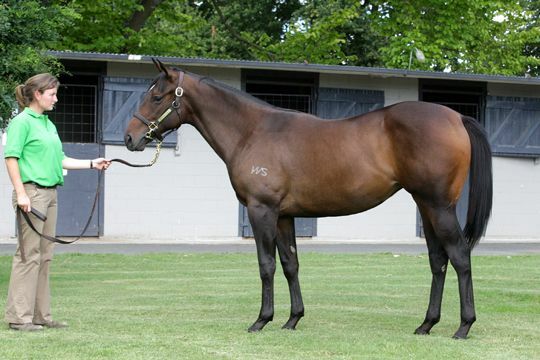 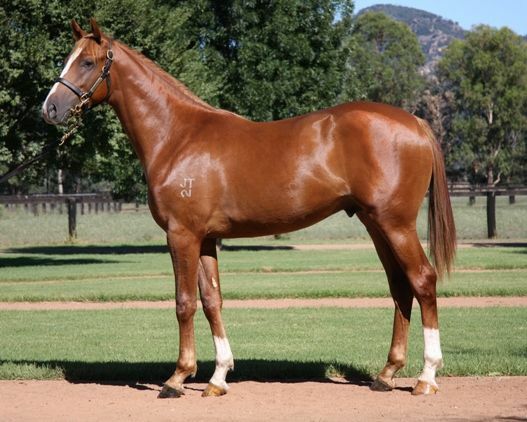 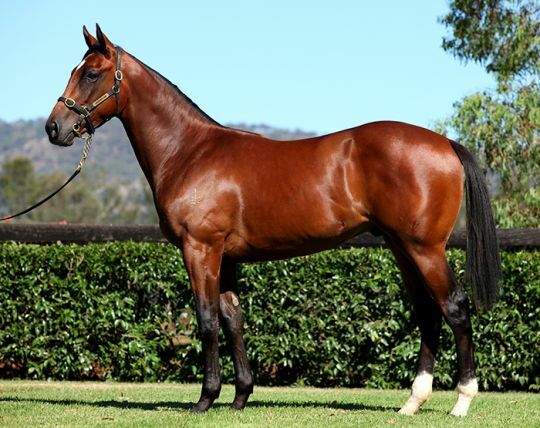 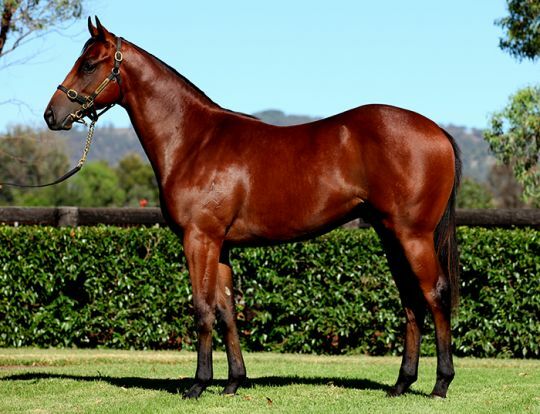 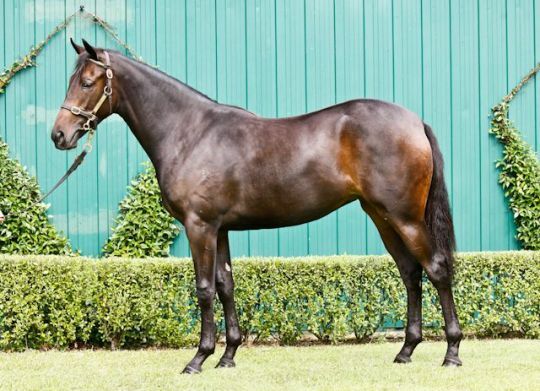 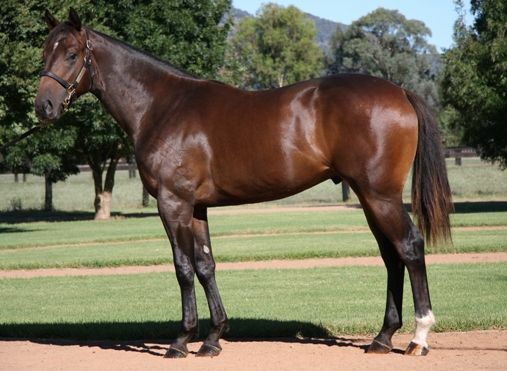 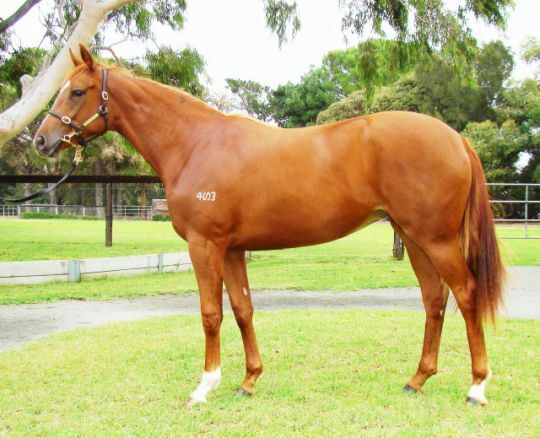 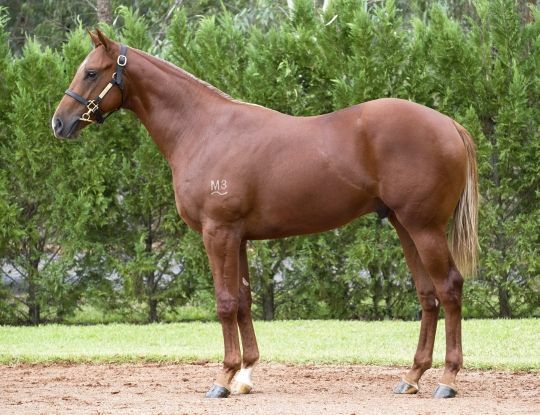 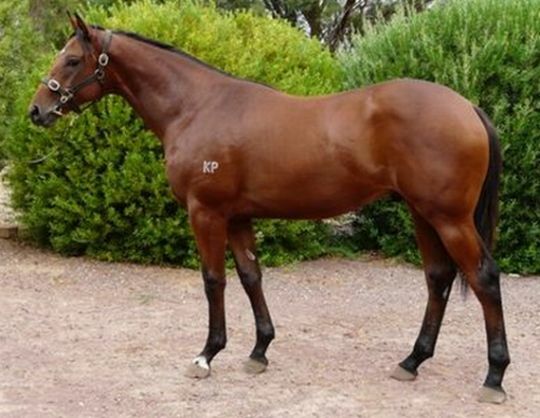 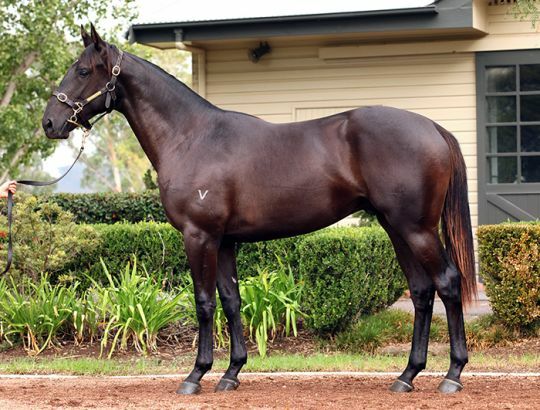 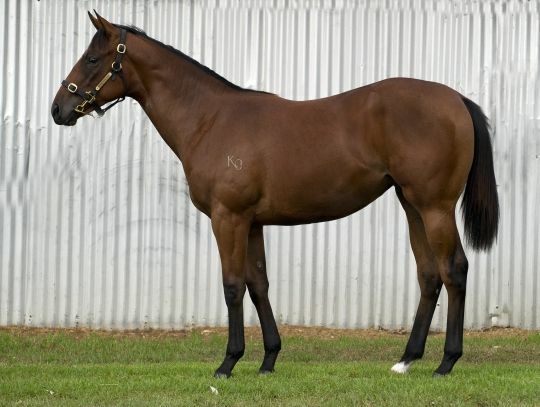 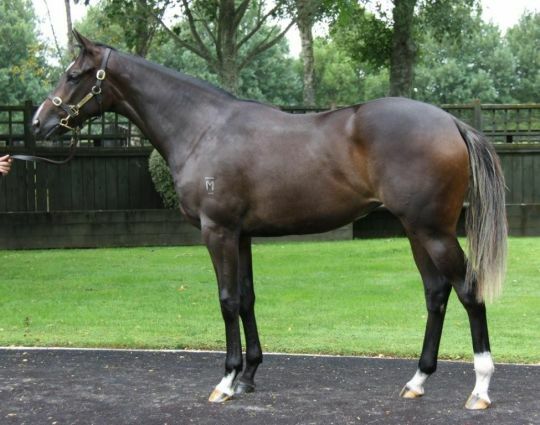 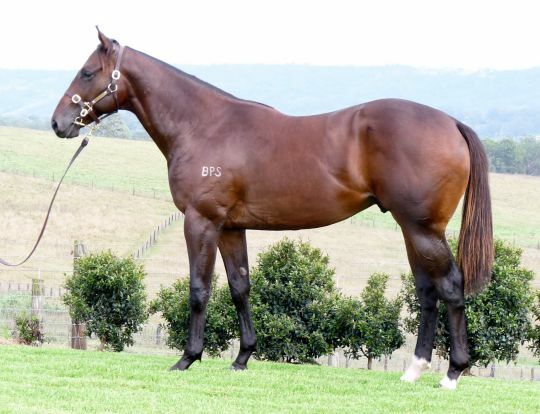 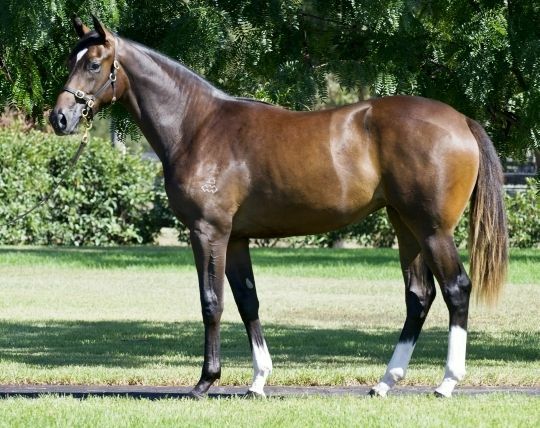 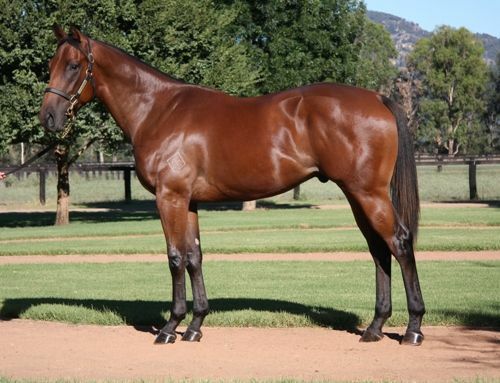 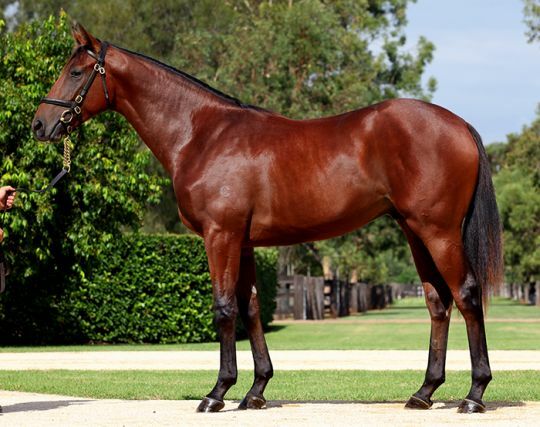 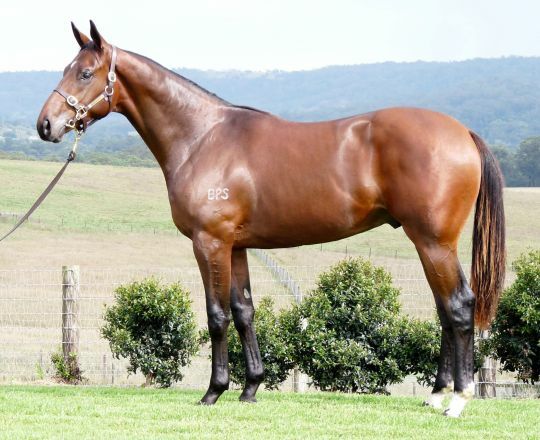 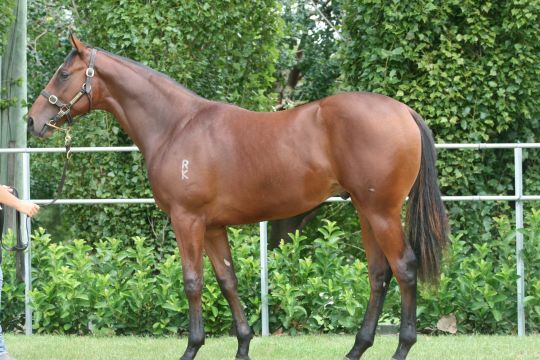 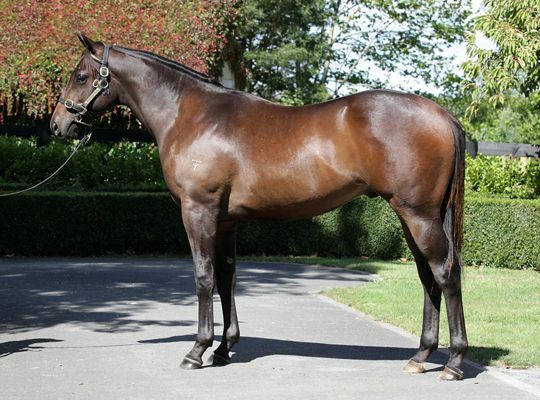 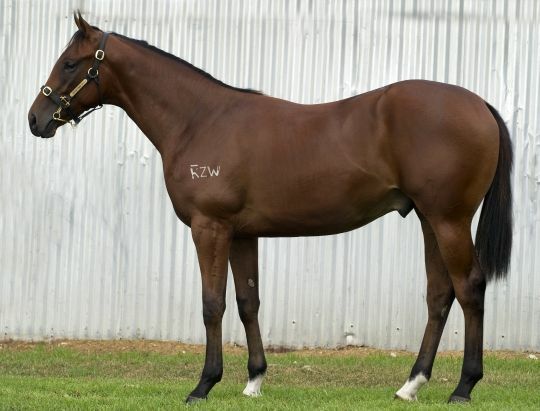 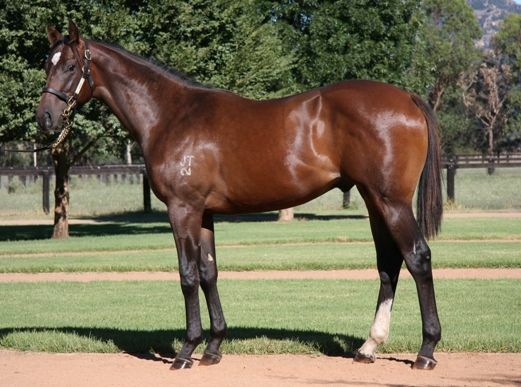 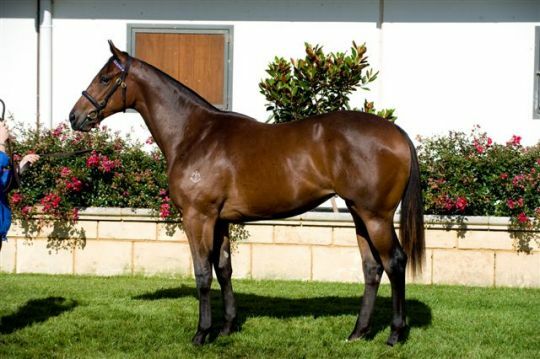 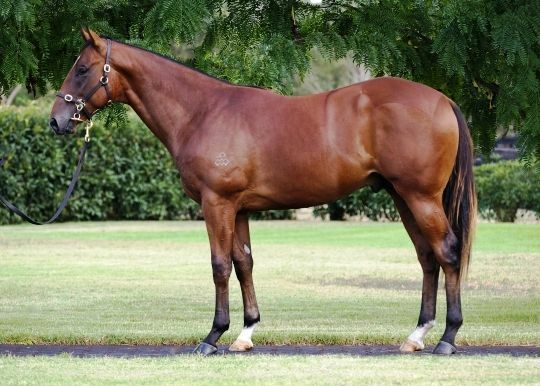 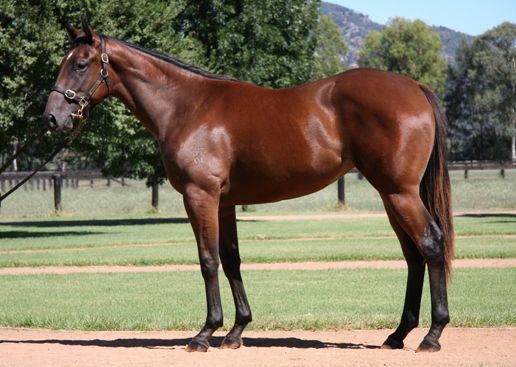 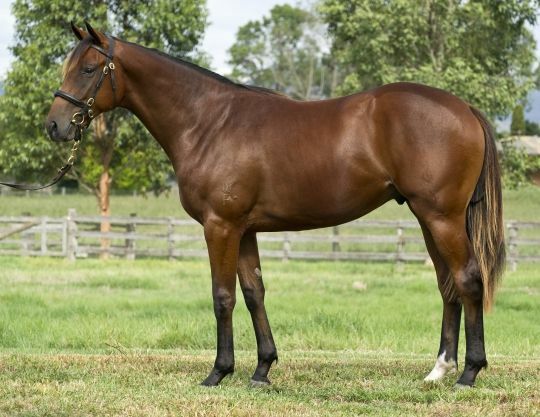 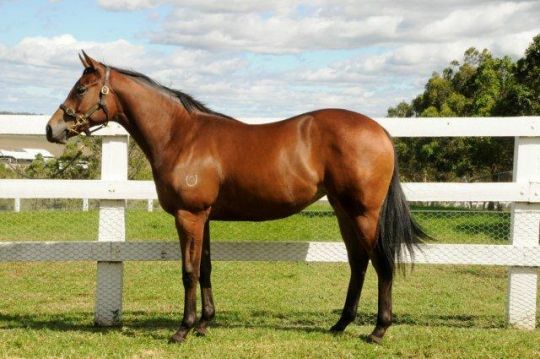 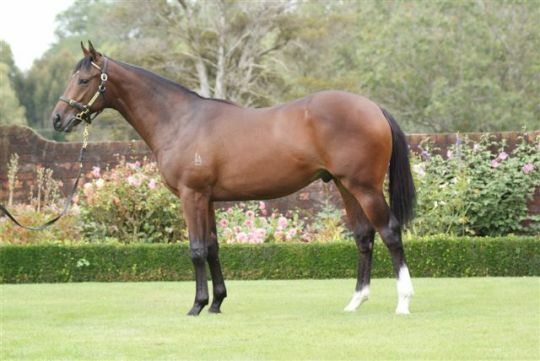 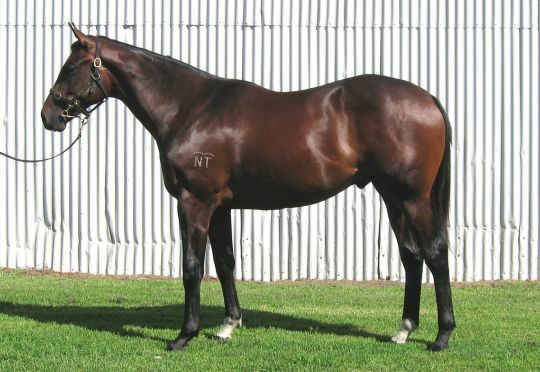 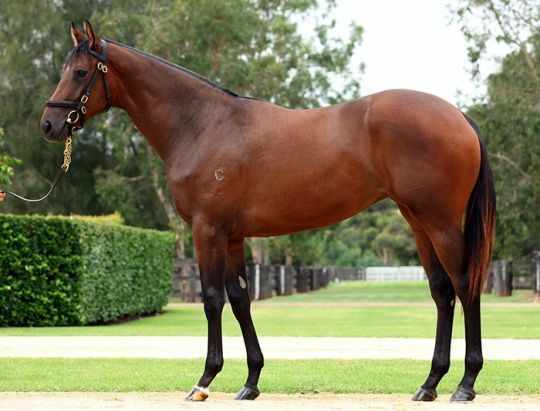 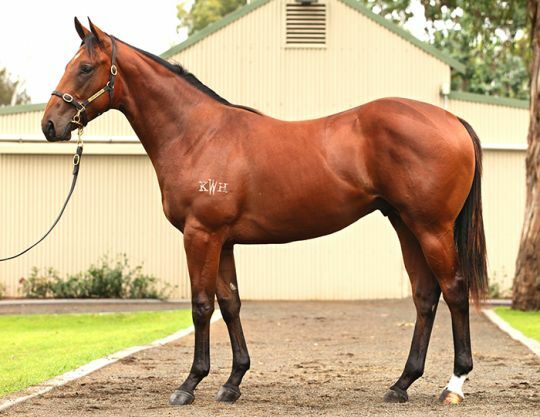 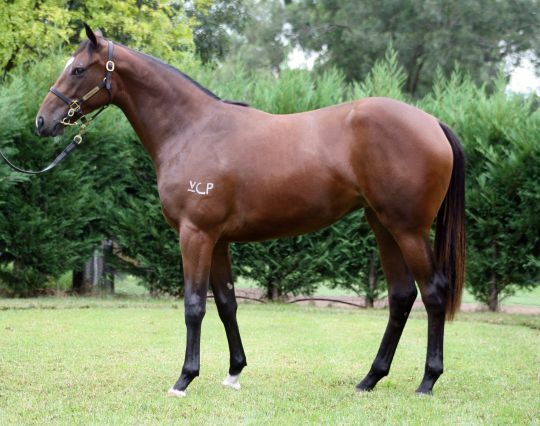 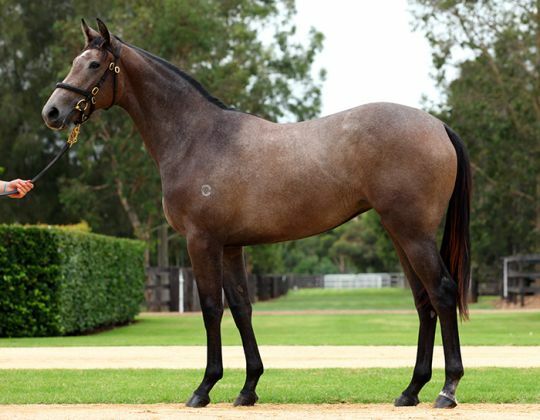 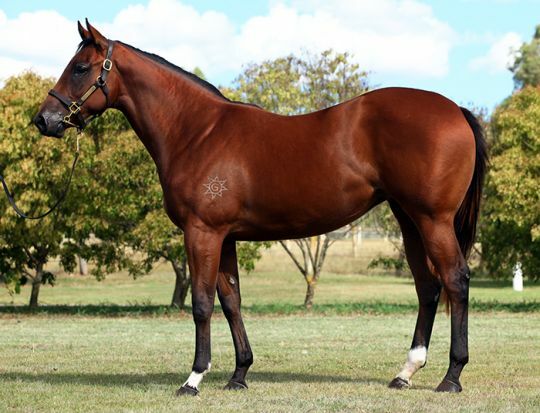 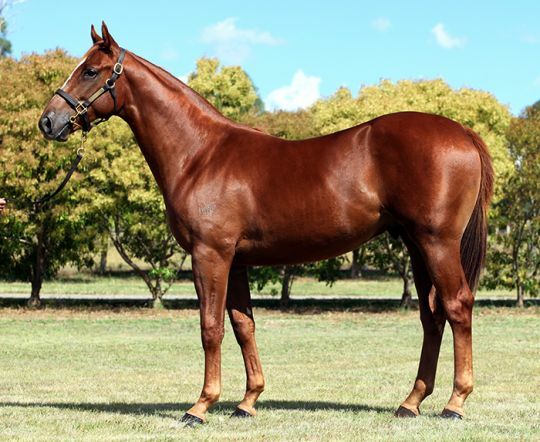 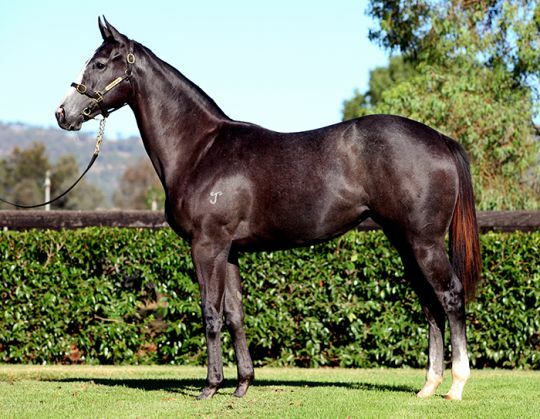 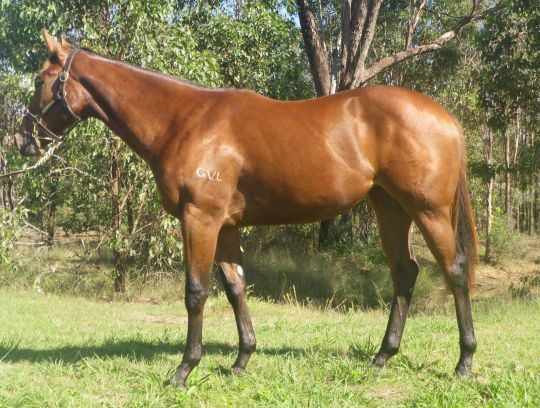 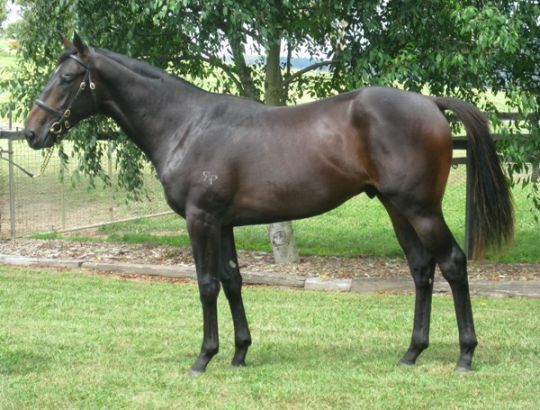 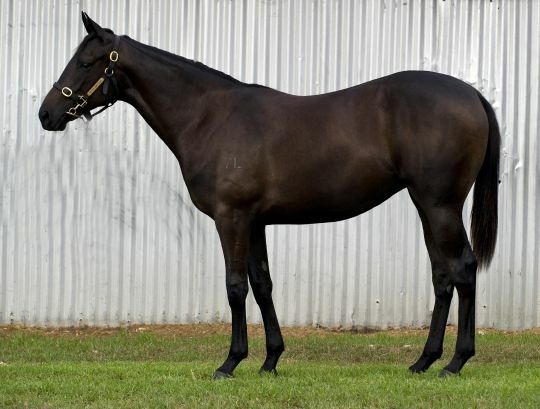 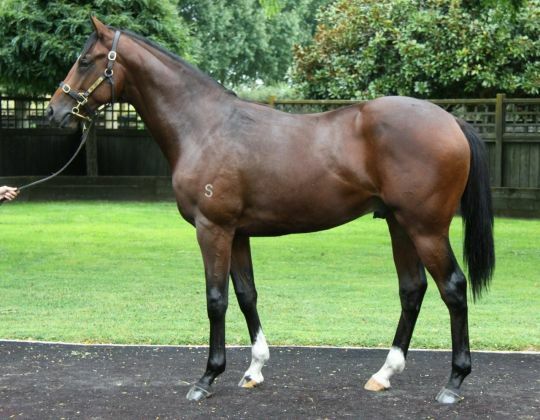 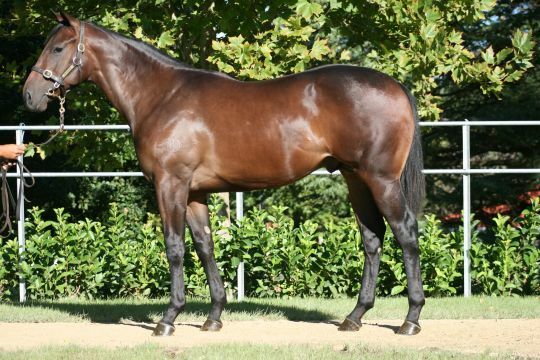 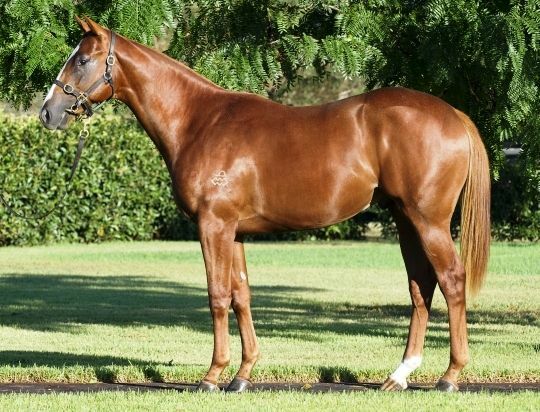 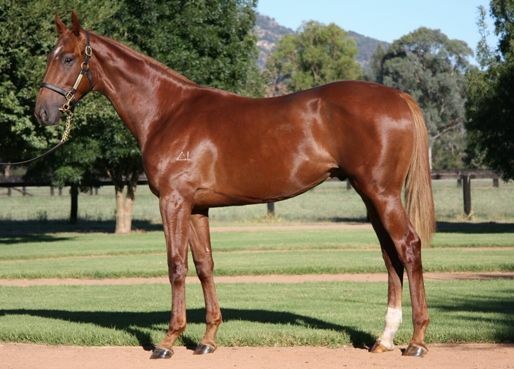 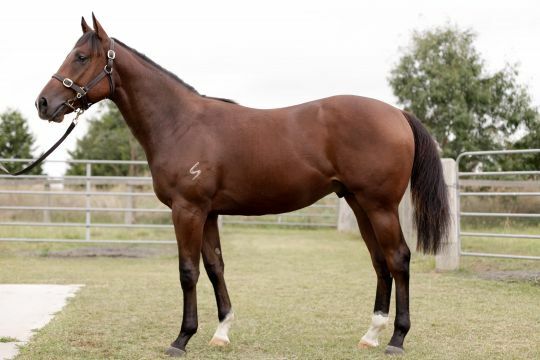 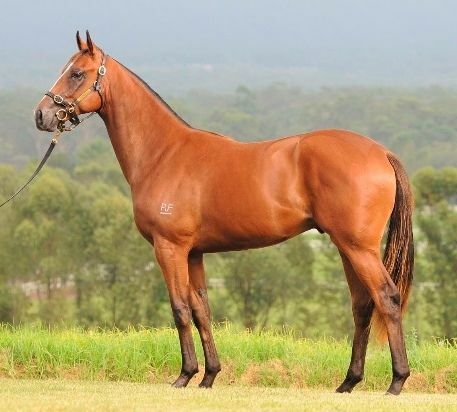 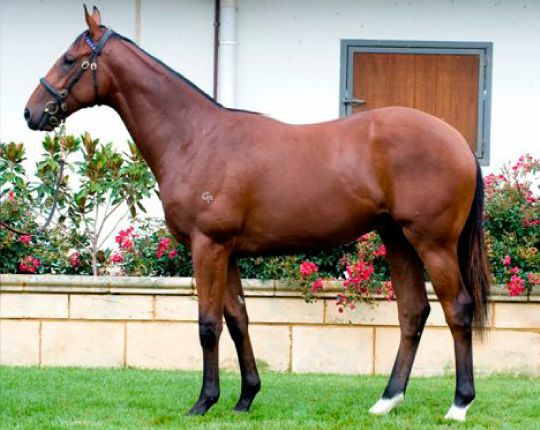 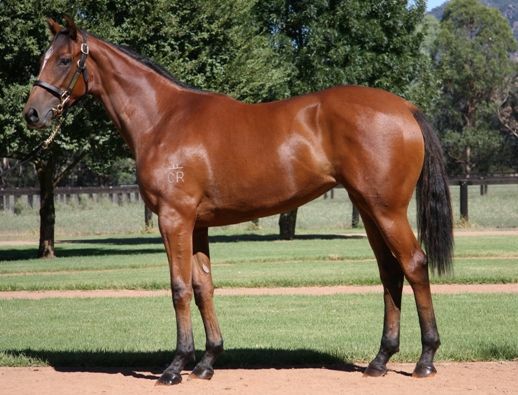 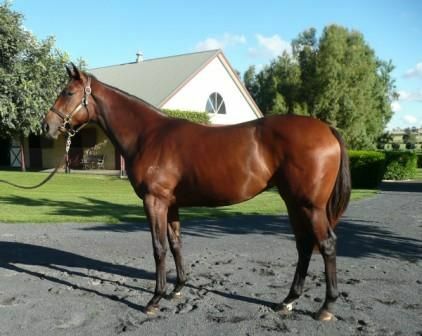 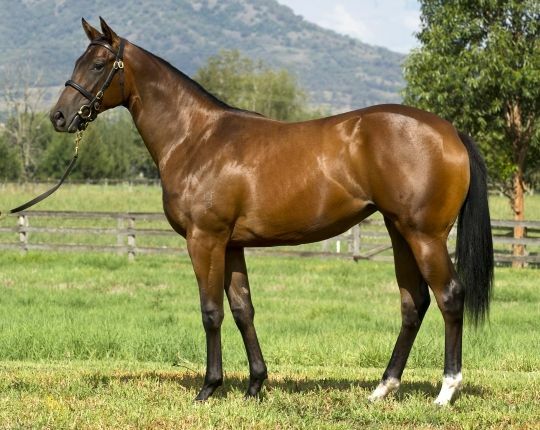 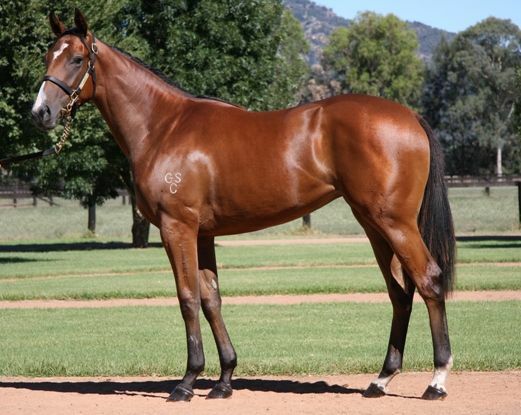 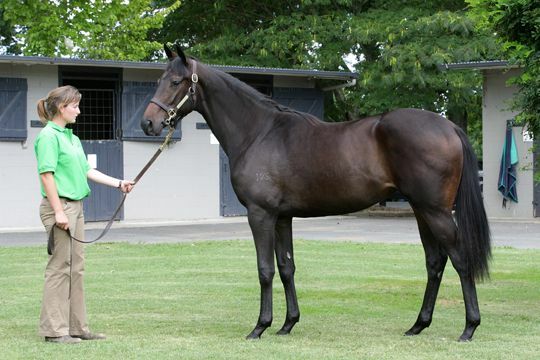 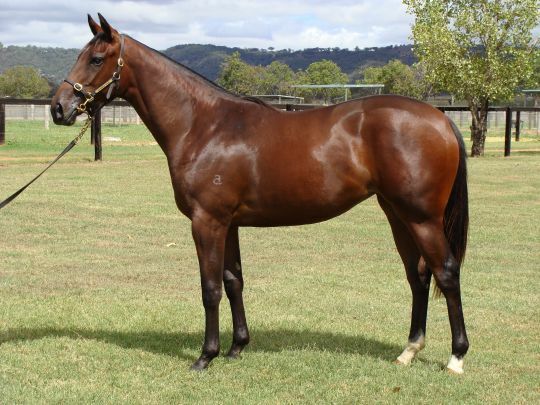 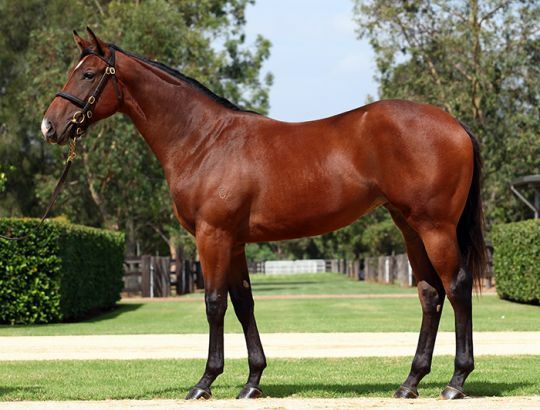 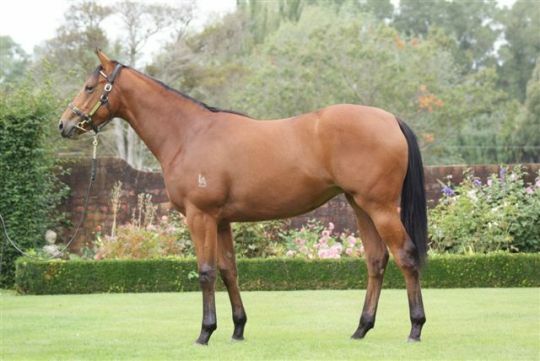 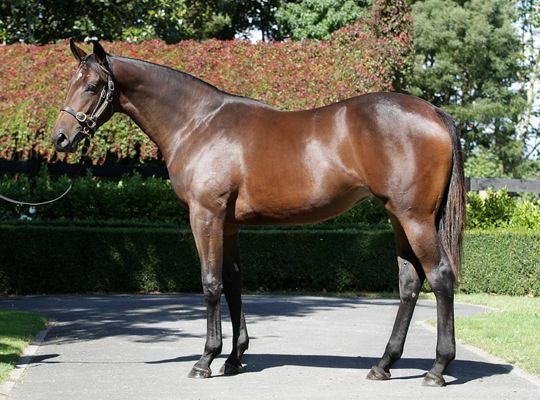 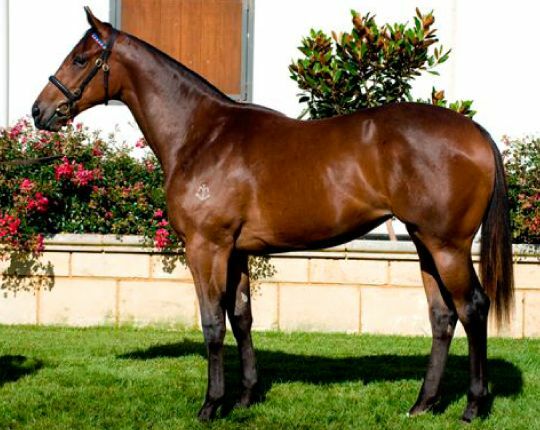 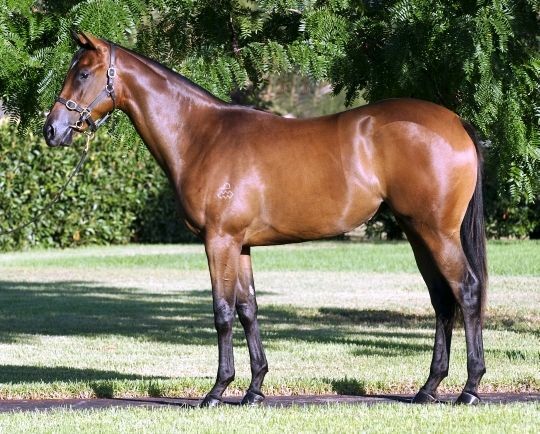 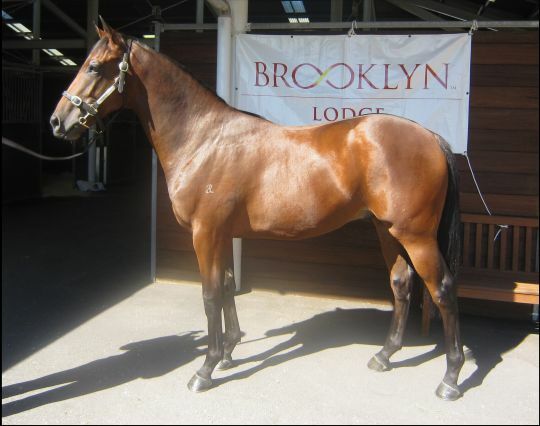 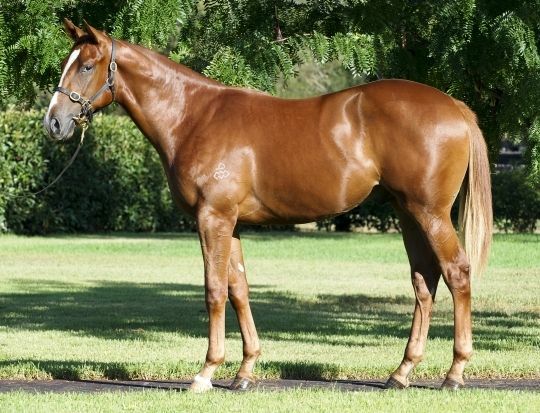 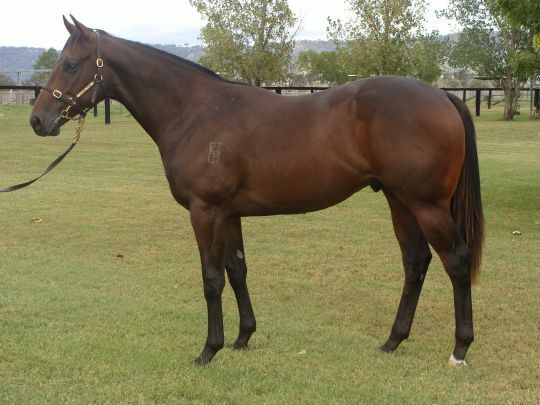 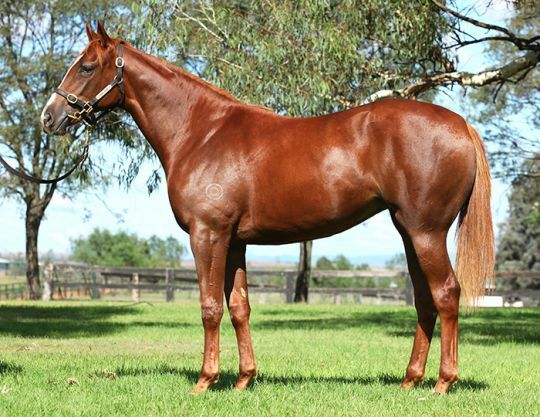 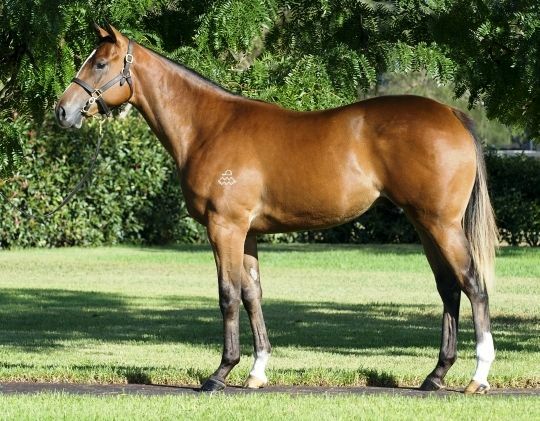 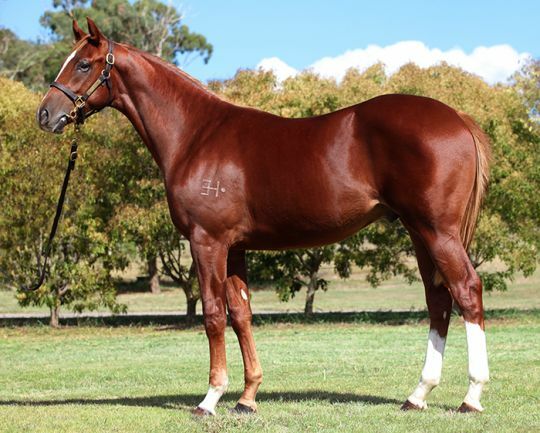 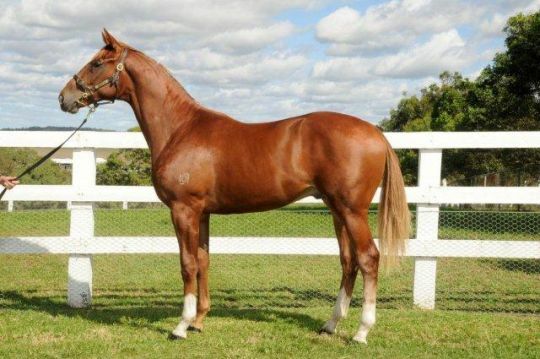 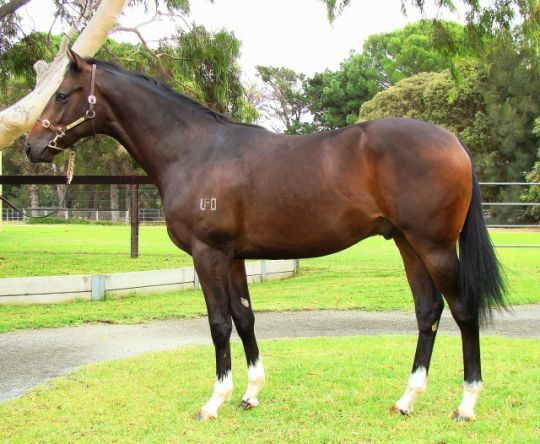 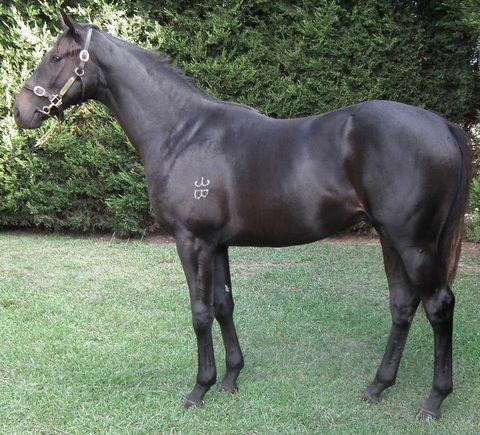 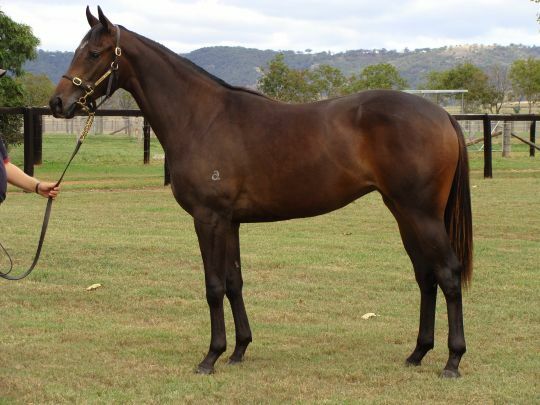 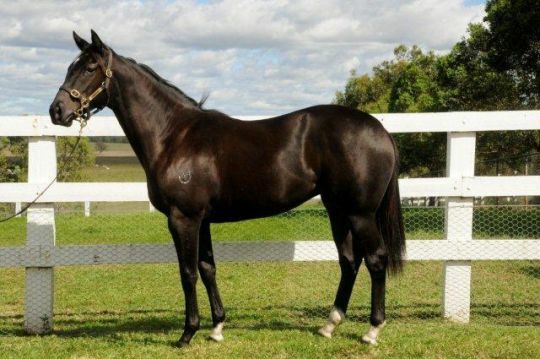 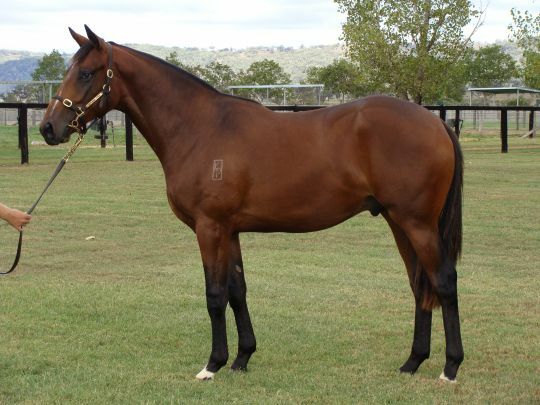 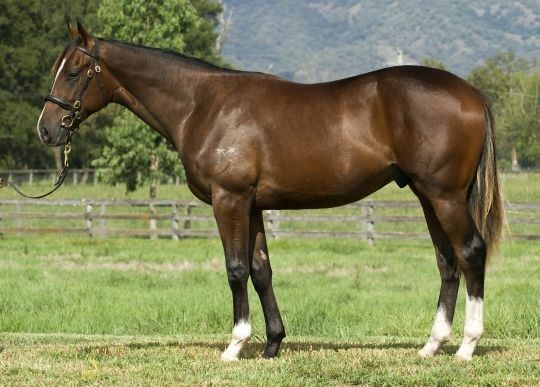 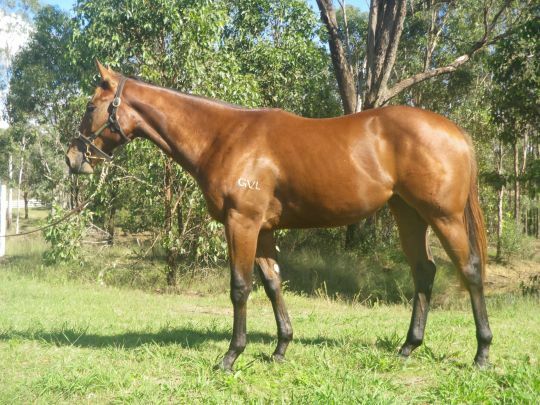 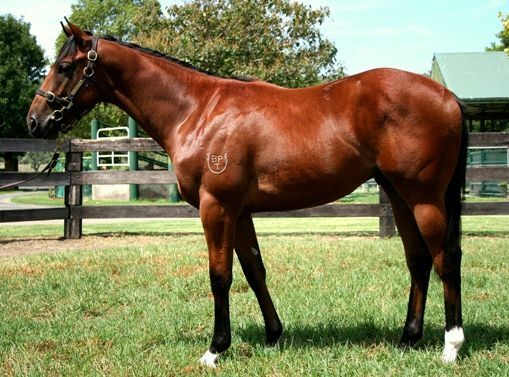 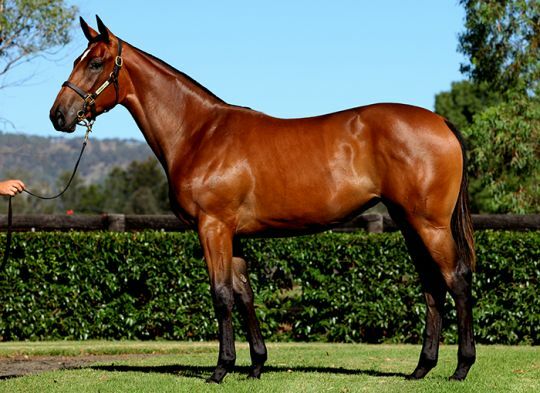 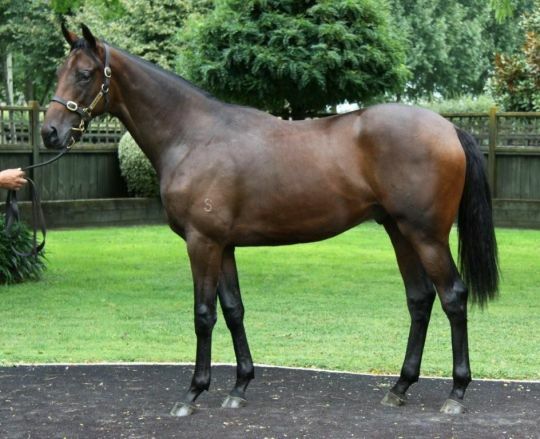 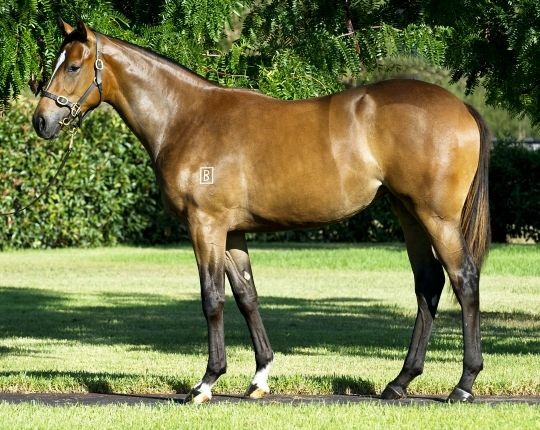 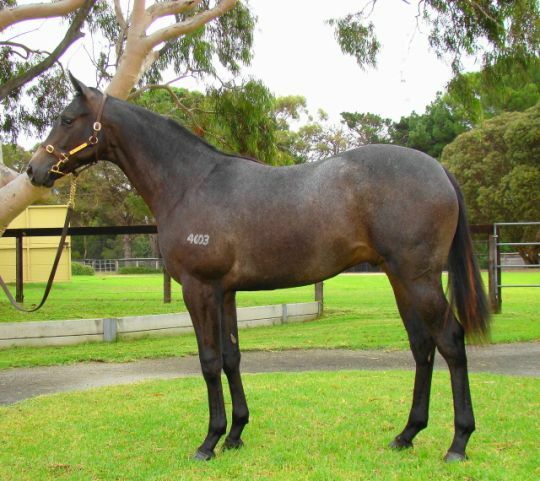 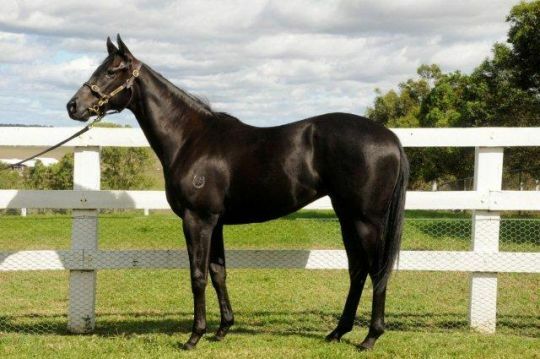 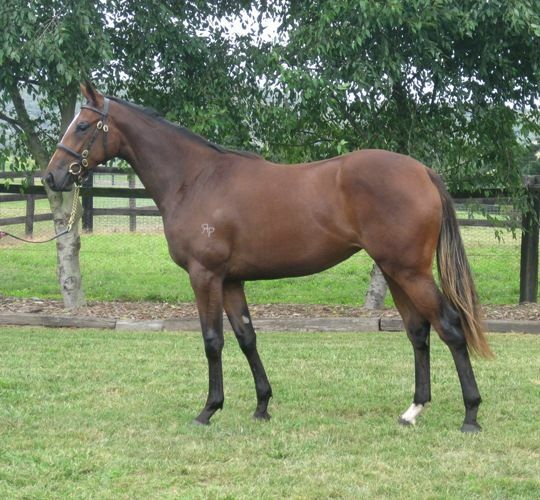 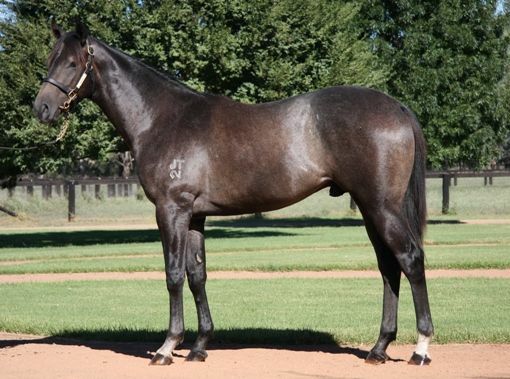 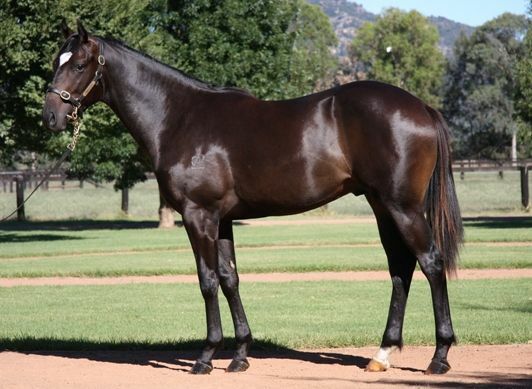 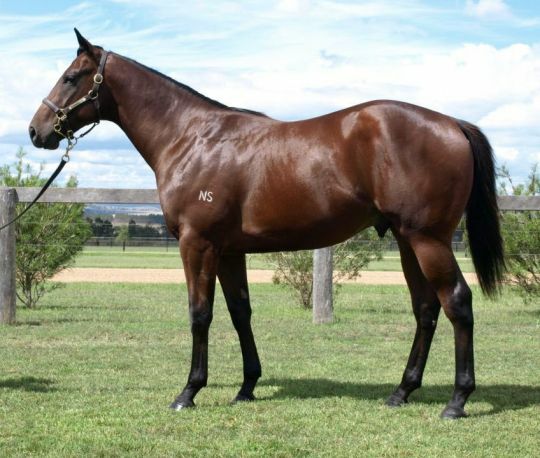 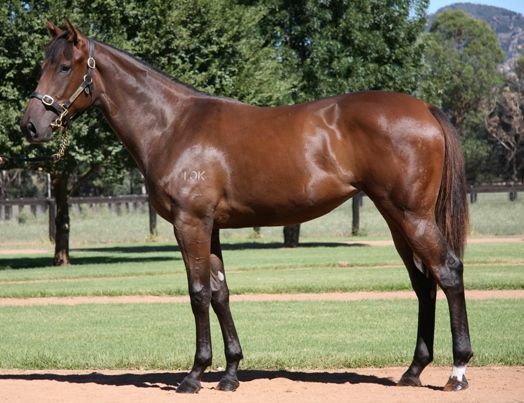 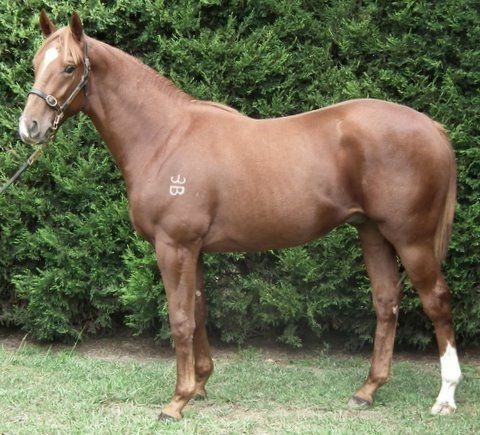 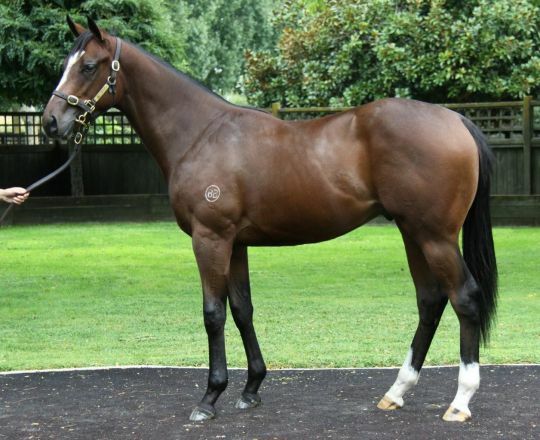 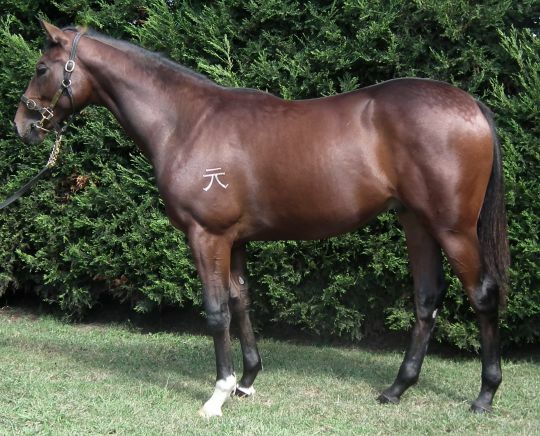 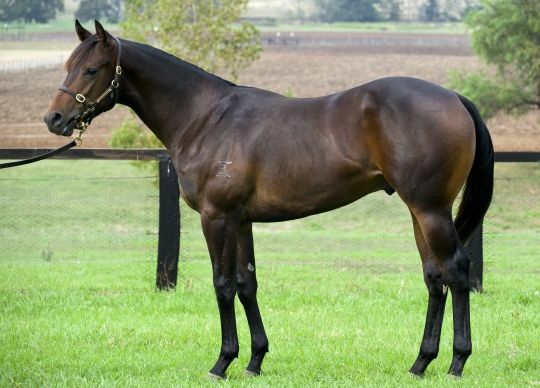 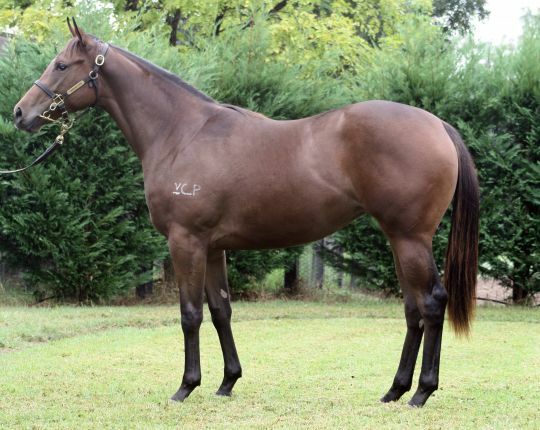 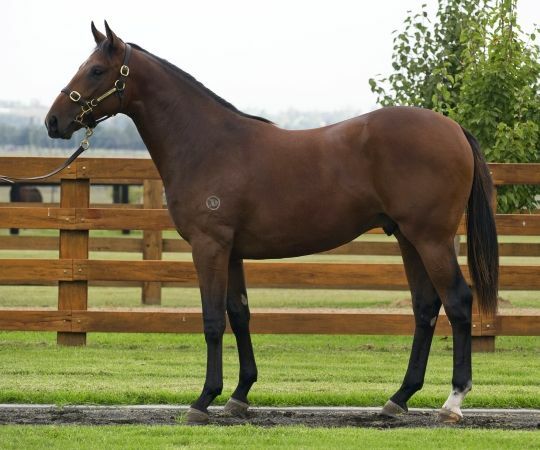 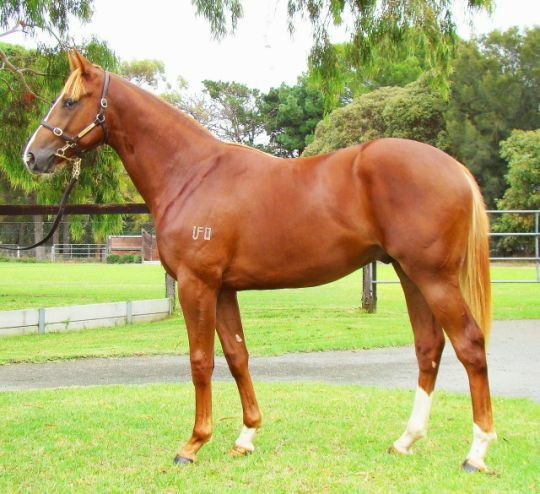 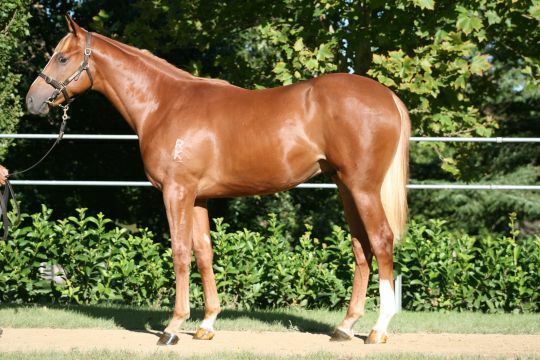 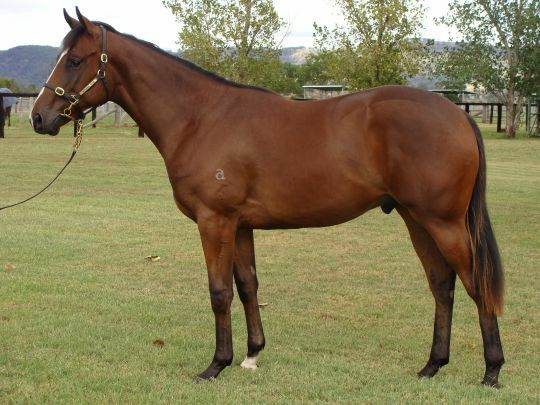 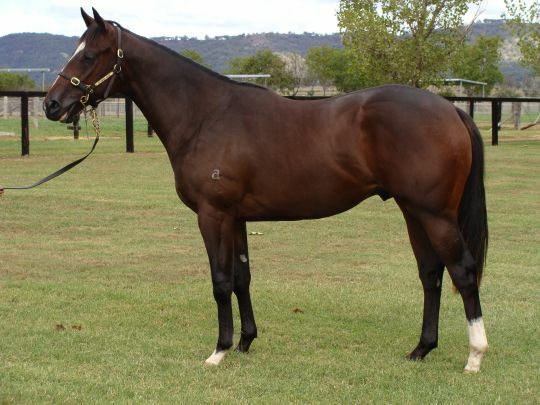 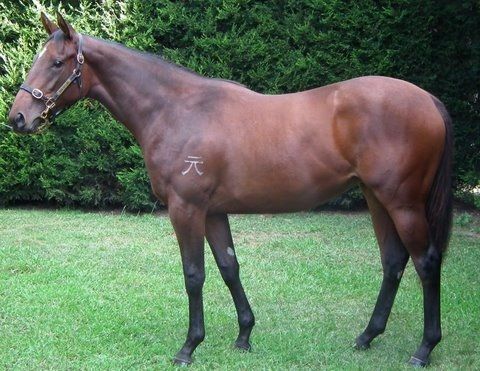 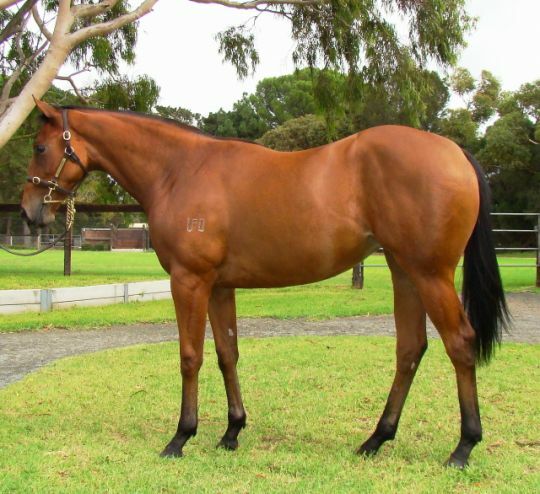 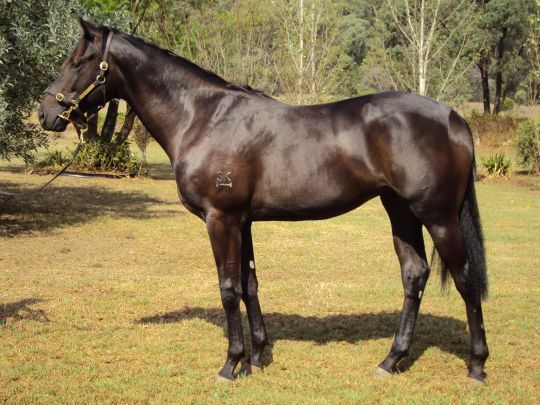 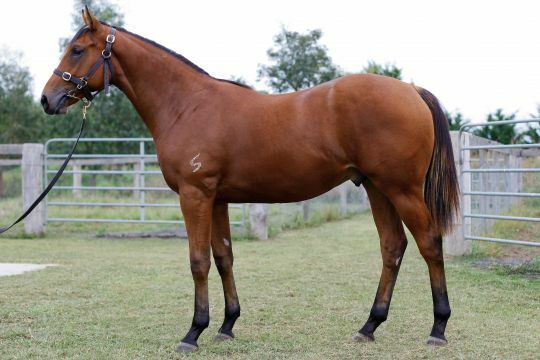 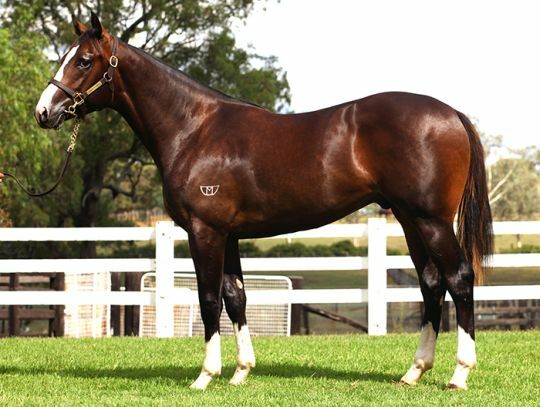 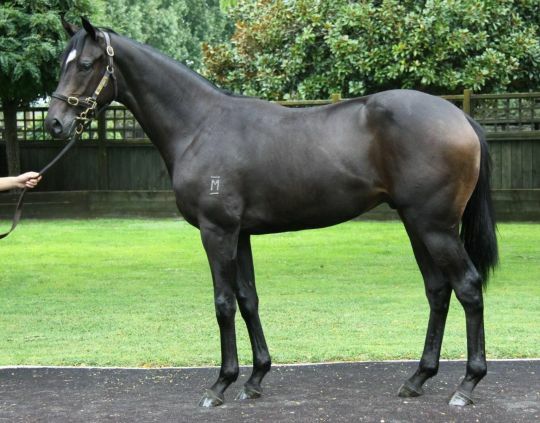 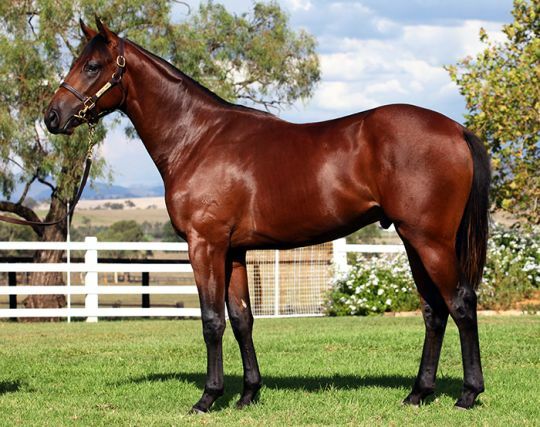 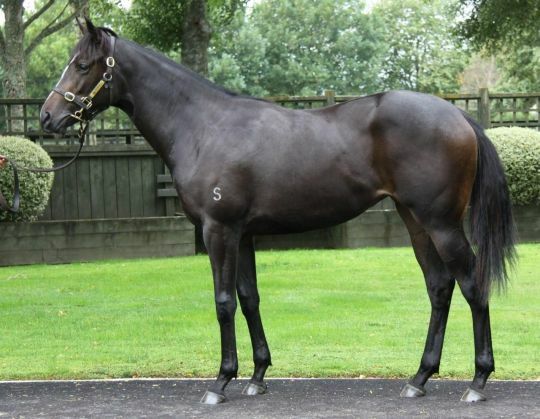 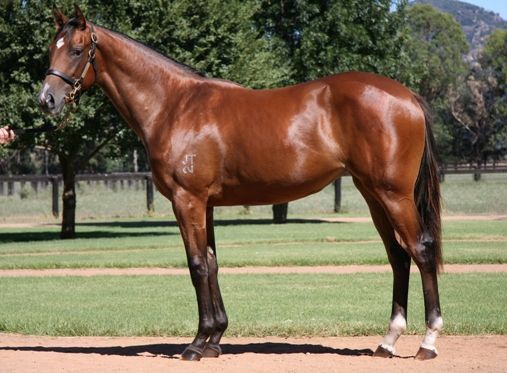 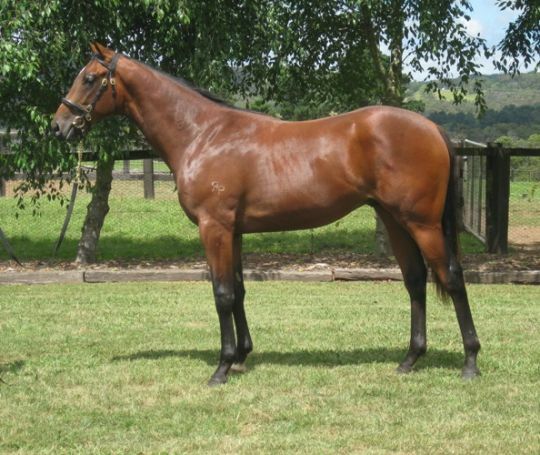 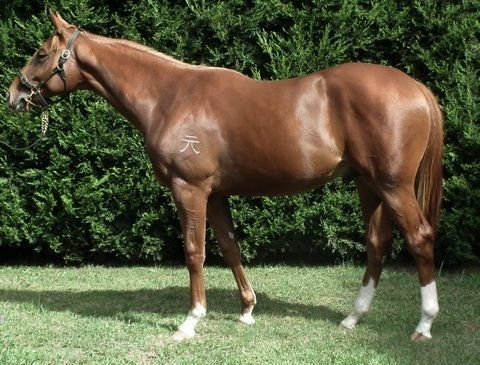 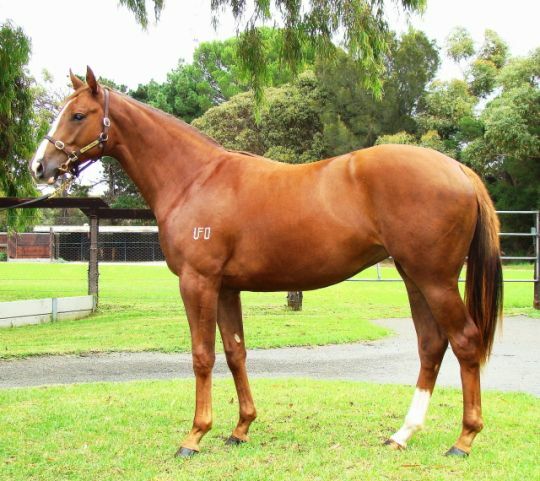 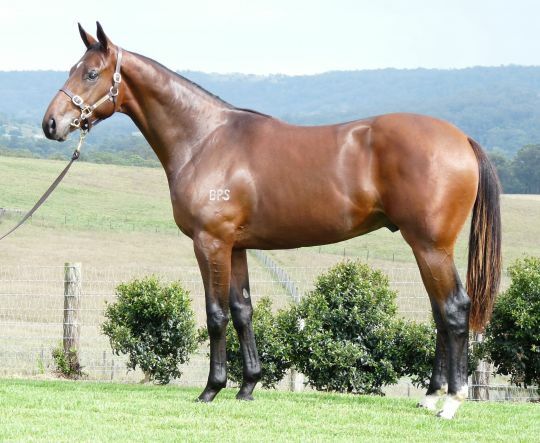 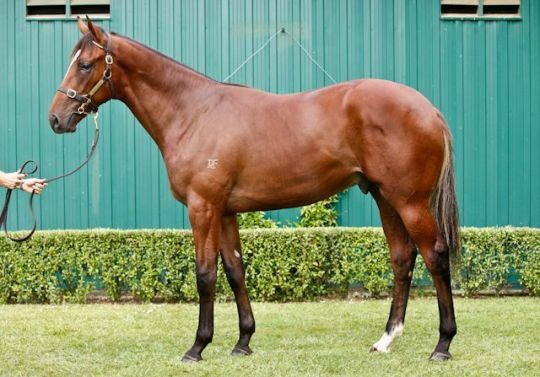 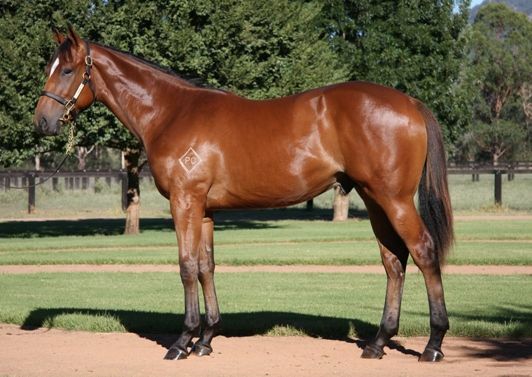 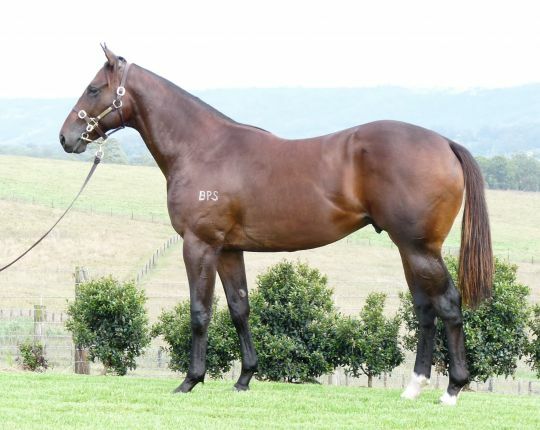 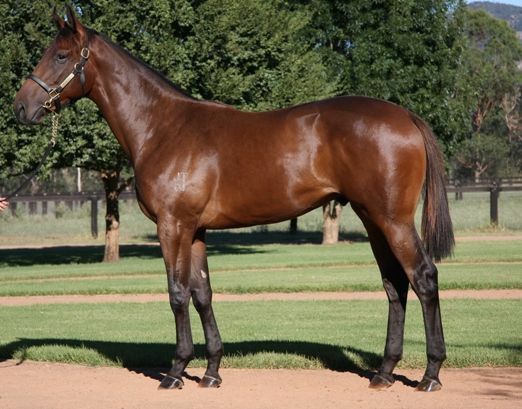 The colt is from the first crop of Patinack Farm stallion Casino Prince and was prepared for sale on behalf of breeder Rick Jamieson’s Gilgai Farm by Tony Santic’s Makybe. 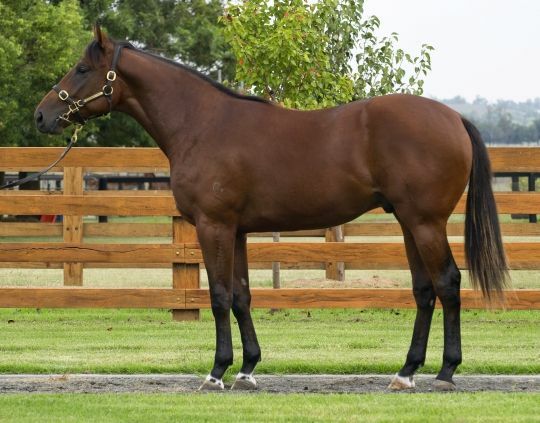 In Session II, a new record price was set when Tony Bott went to $320,000 for Goodwood Farm’s Street Sense colt from Desert Ibis, eclipsing the previous mark of $275,000 set in 2008. 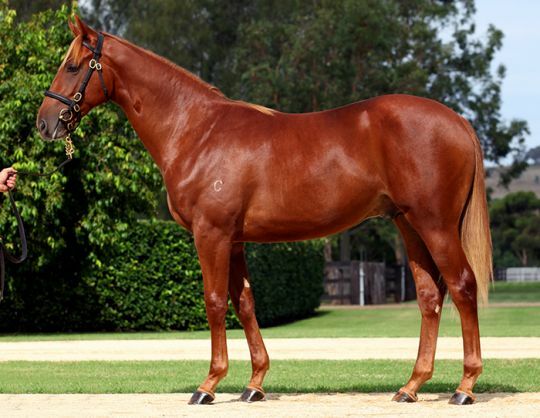 Session II closed with an average price of $78,203, up slightly from last year’s figures. 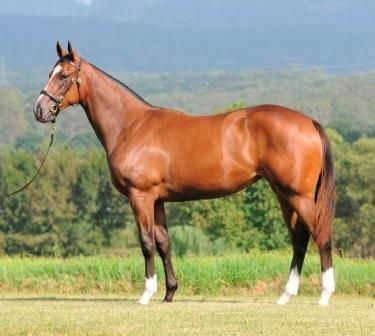 In all, the total aggregate for the three days surpassed $80million. 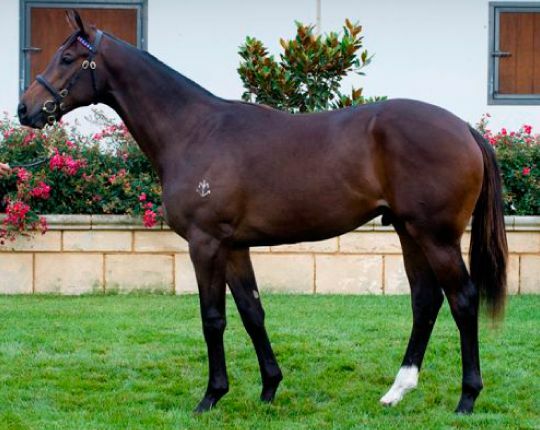 International buyers once again were a driving force behind the sale with Ireland, United Kingdom, France, New Zealand, Japan, Hong Kong, Singapore and Macau all appearing on the results sheet. 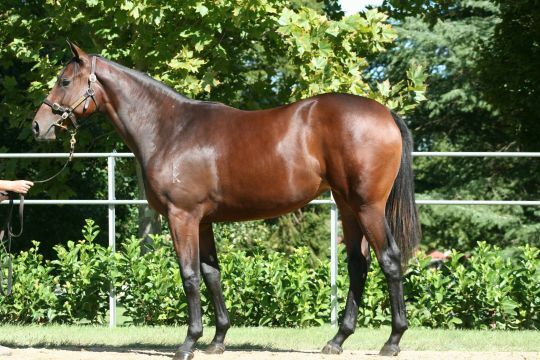 “One of the most pleasing aspects of the sale was the depth of the buying bench,” Inglis Managing Director Mark Webster said. 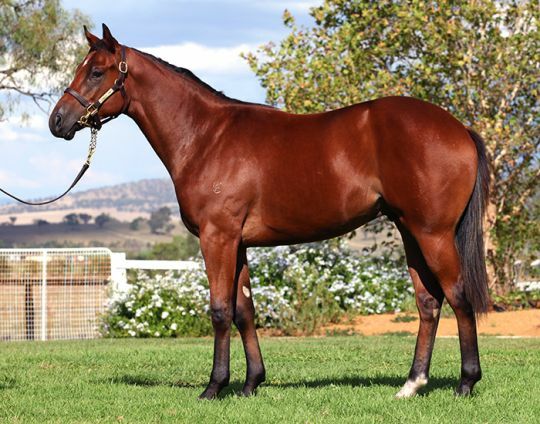 “We are not relying on one or two major buyers to boost the figures and it was pleasing to see so many different names among the top buyers this year. 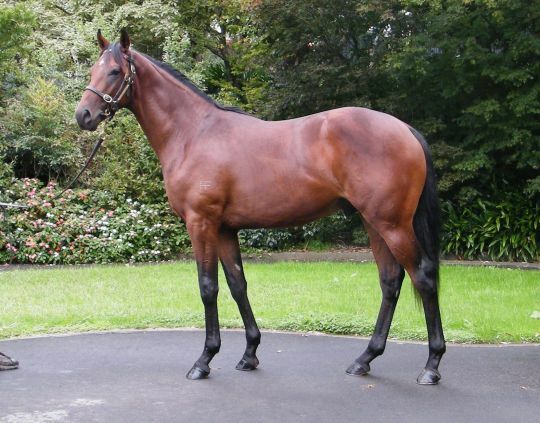 In particular, we have had very good overseas representation over the past three days. 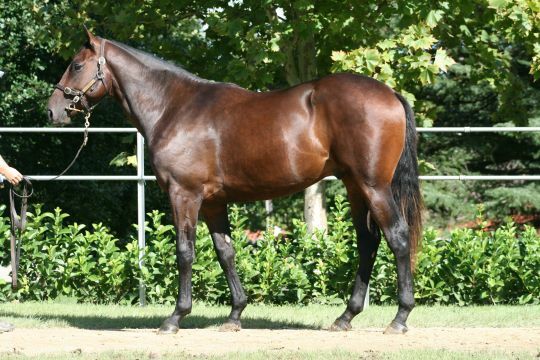 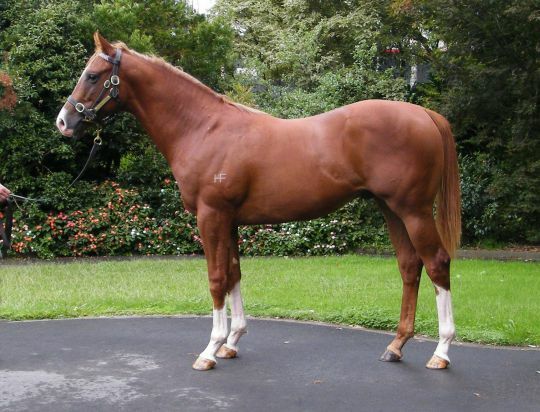 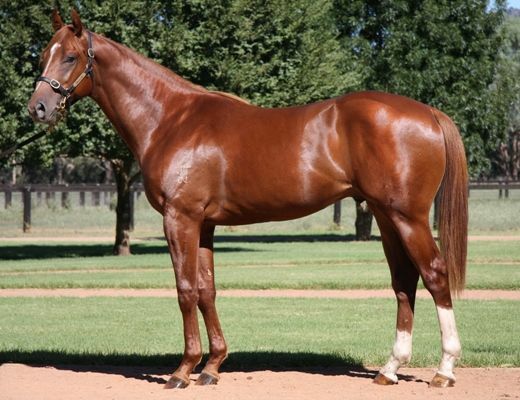 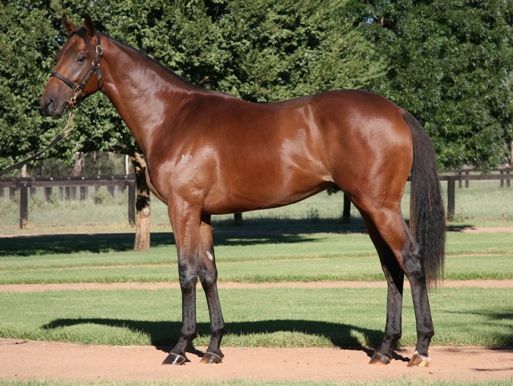 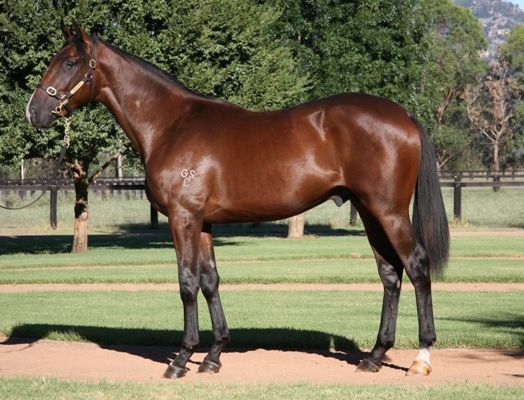 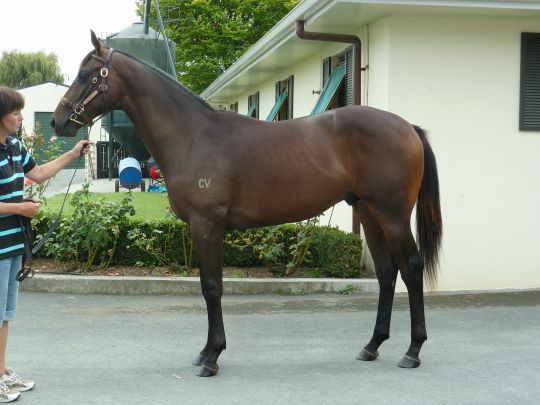 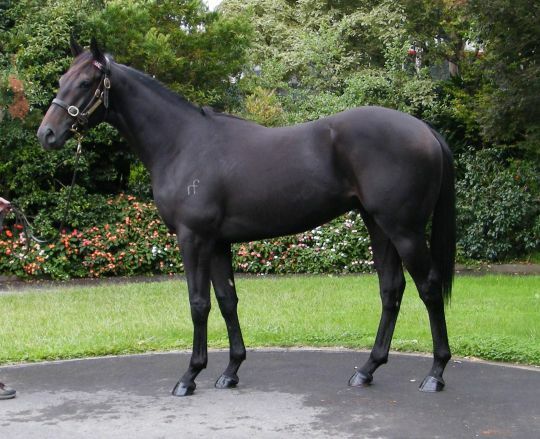 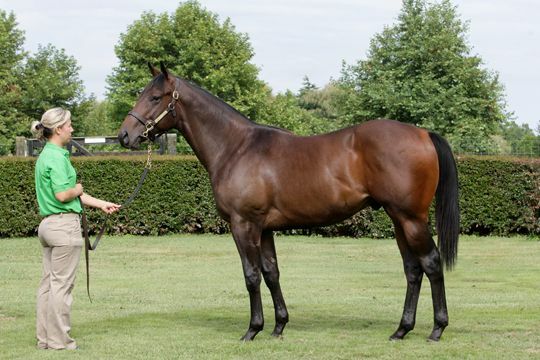 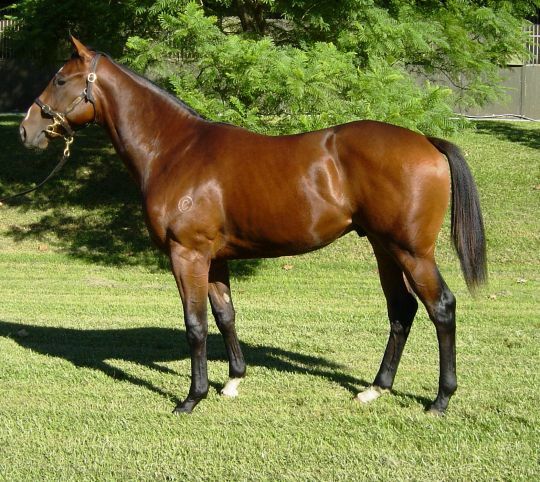 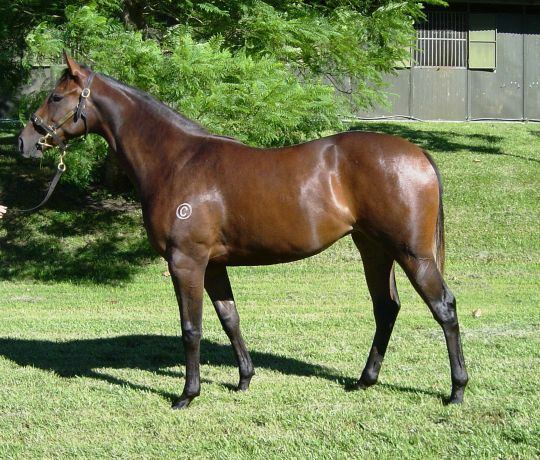 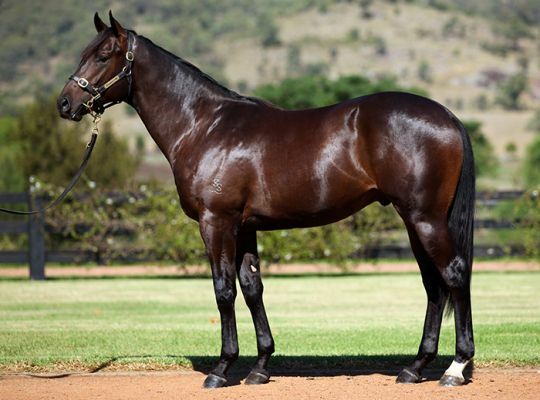 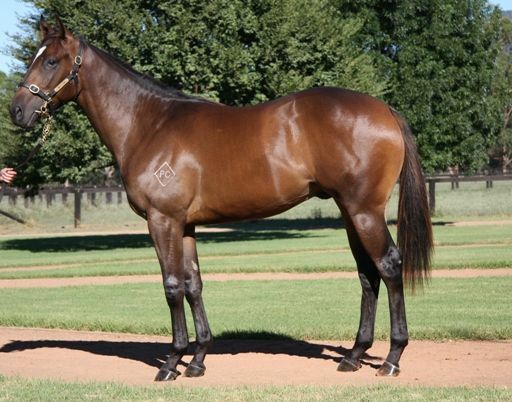 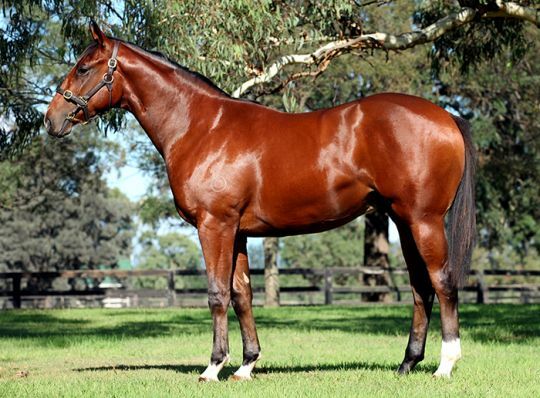 “Similarly, the broad strength of the stallions also has to be viewed as a positive sign for the industry. 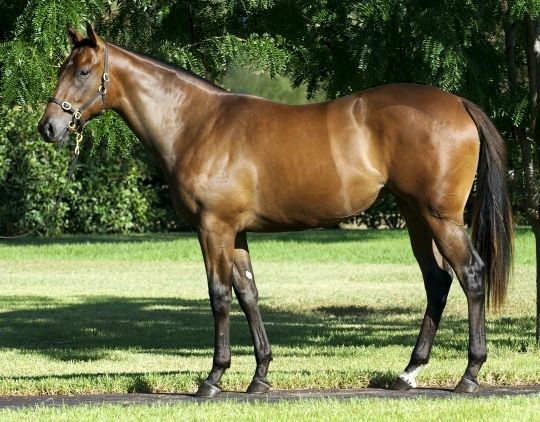 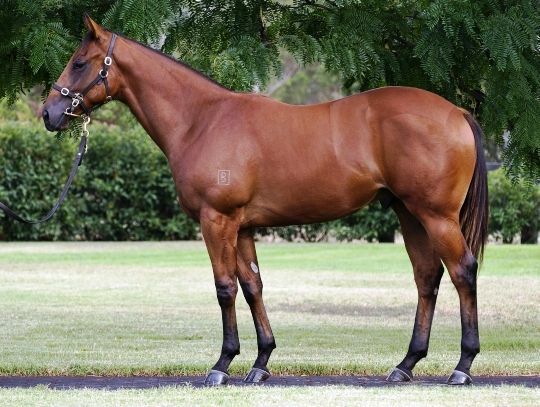 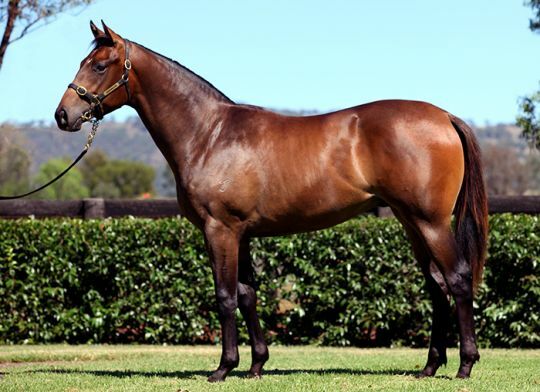 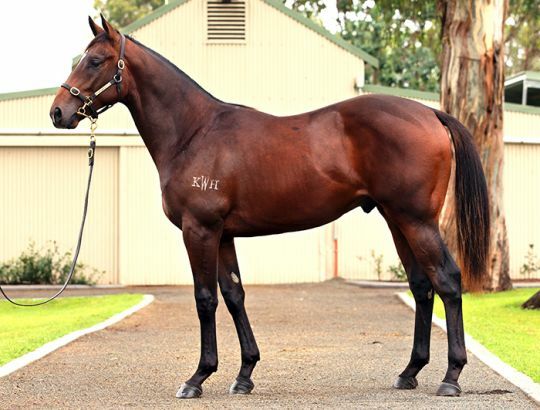 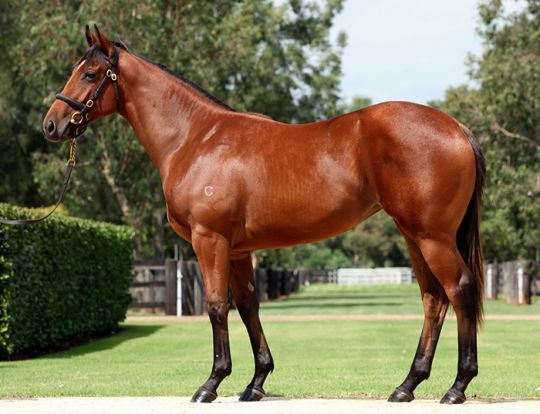 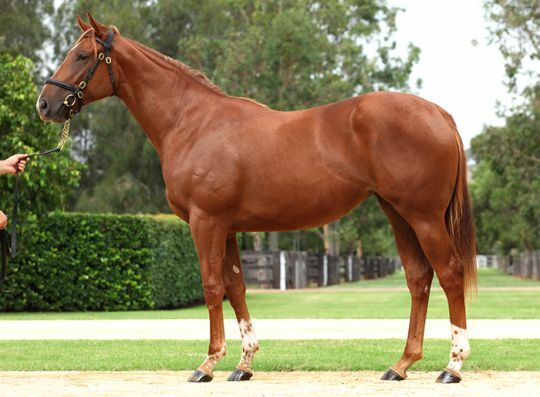 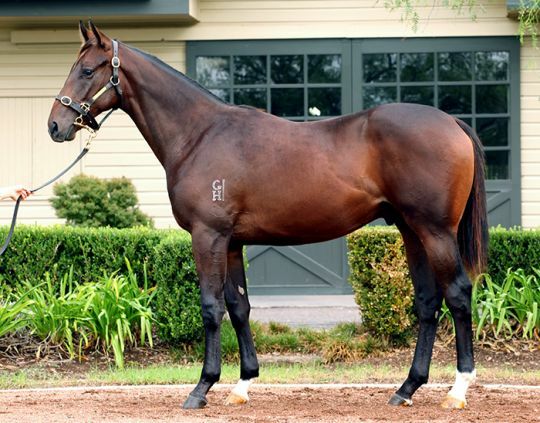 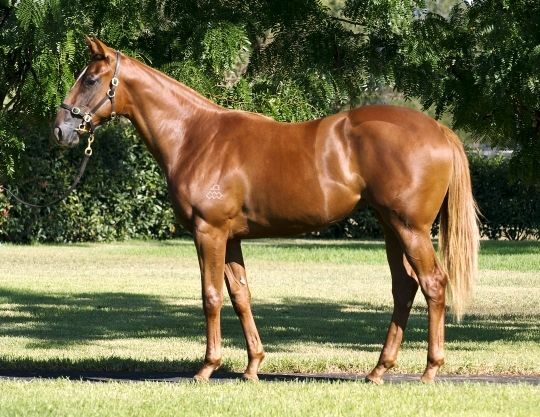 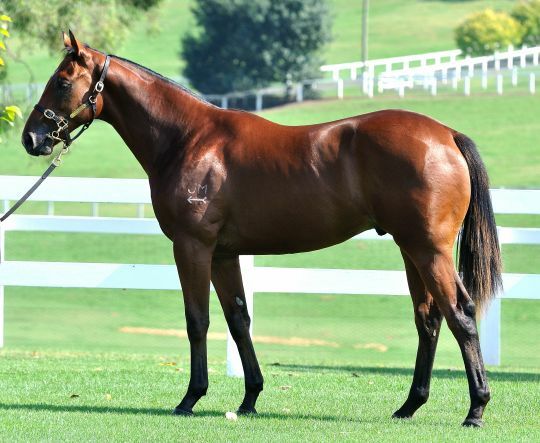 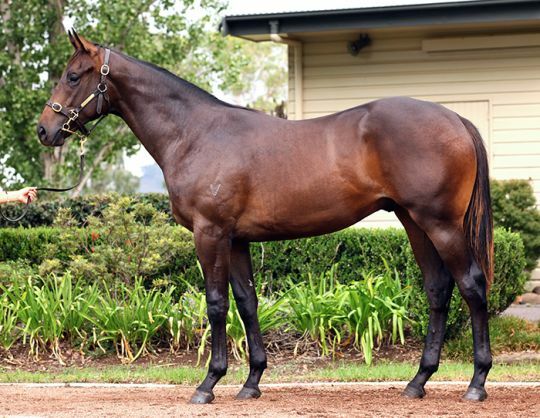 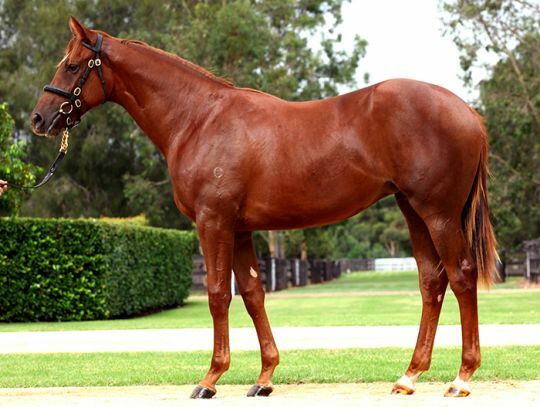 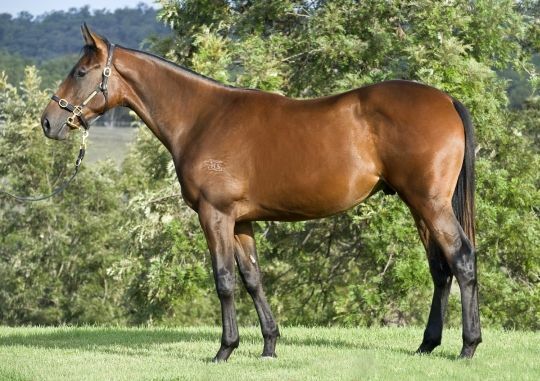 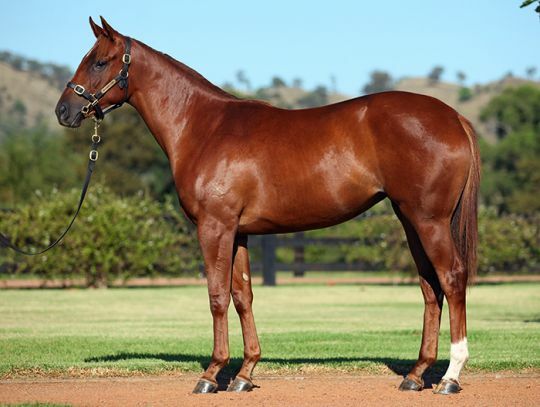 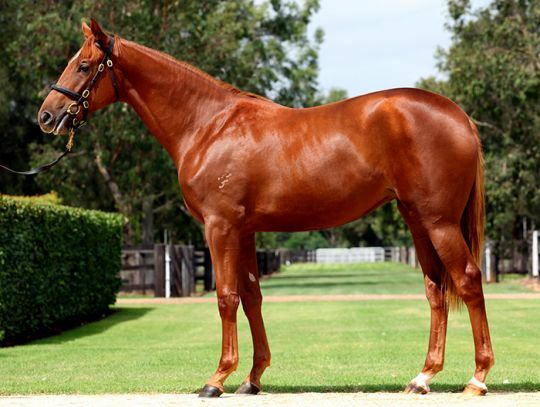 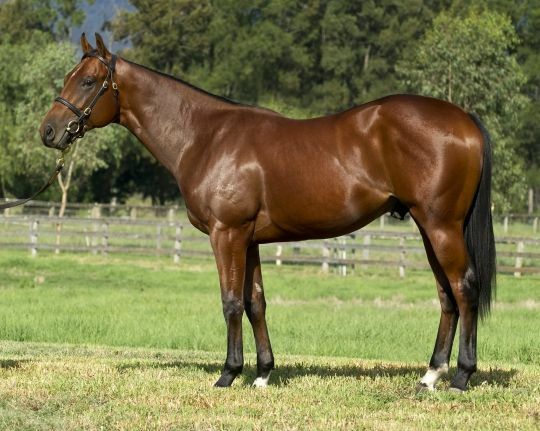 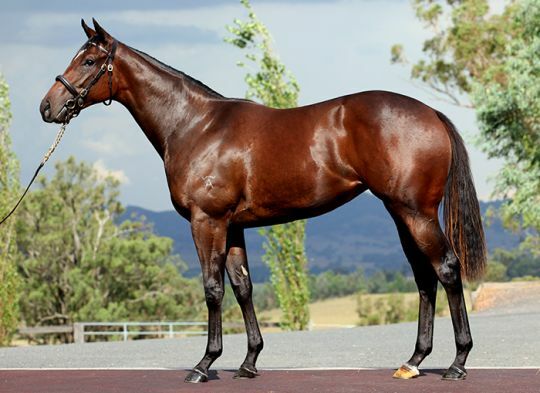 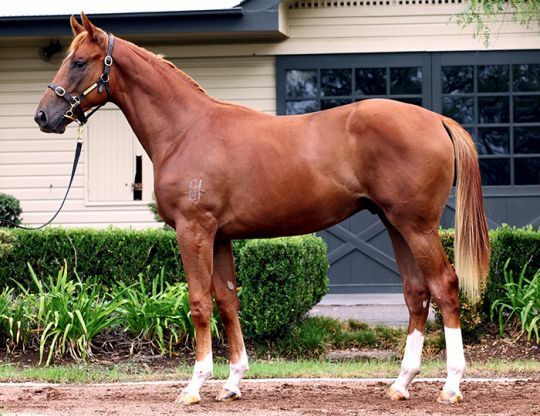 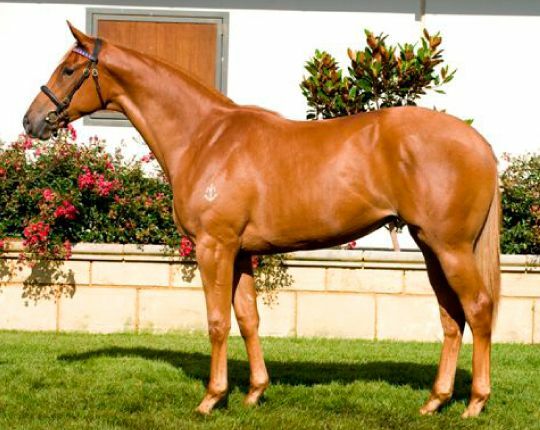 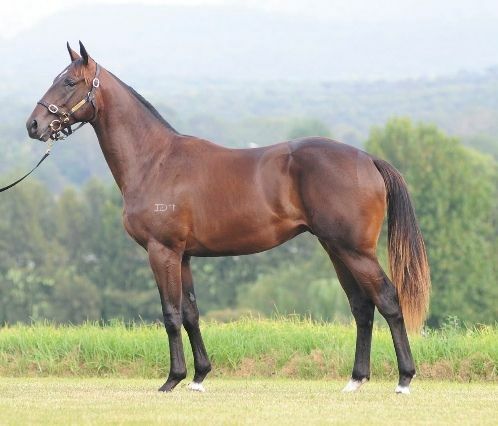 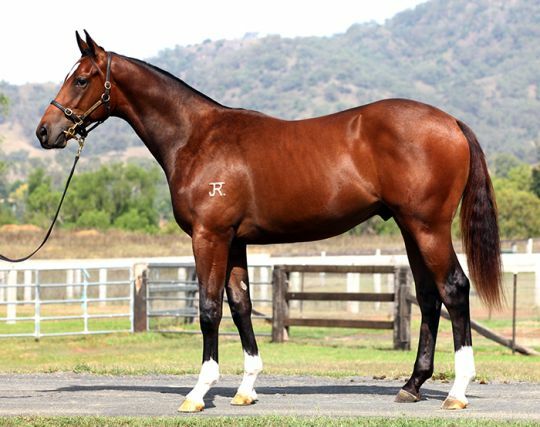 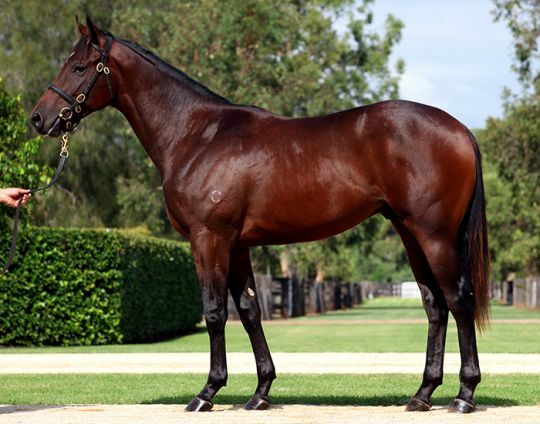 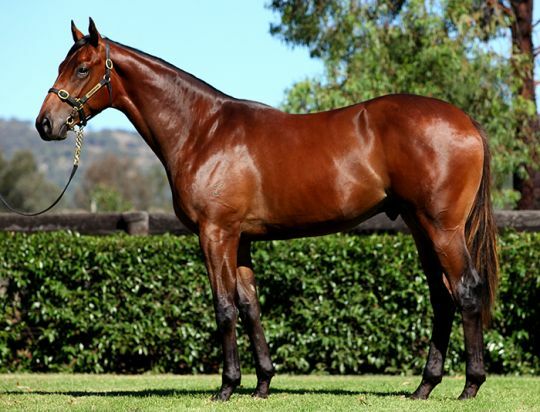 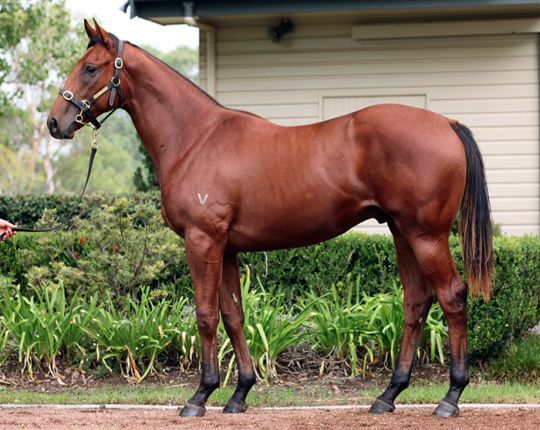 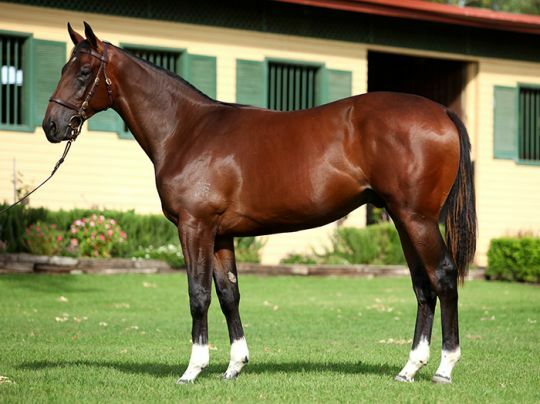 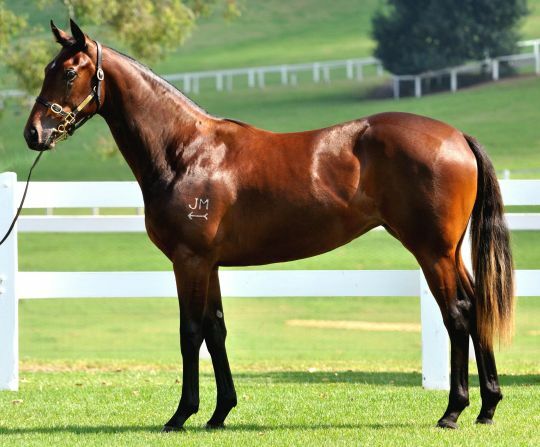 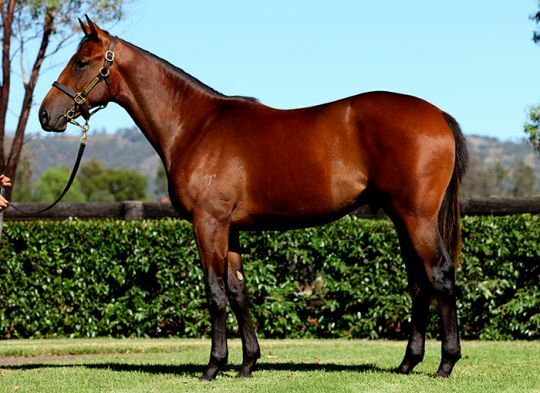 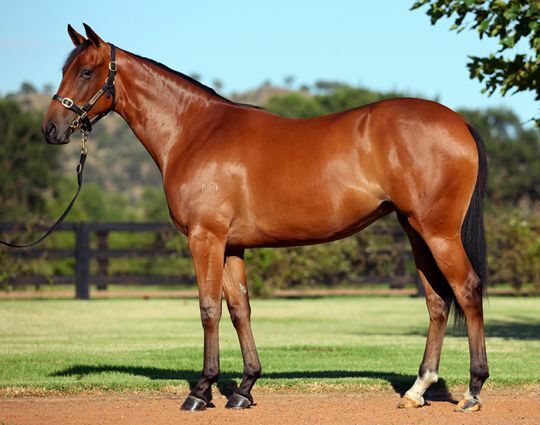 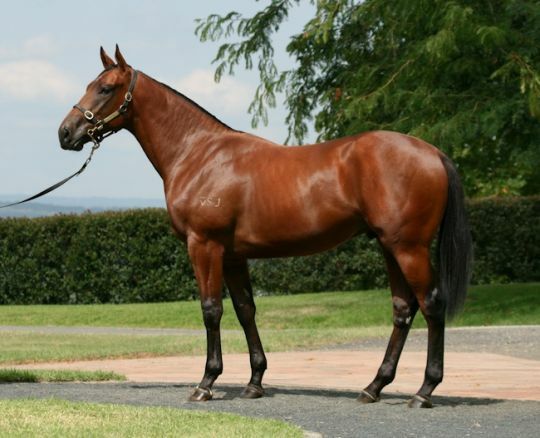 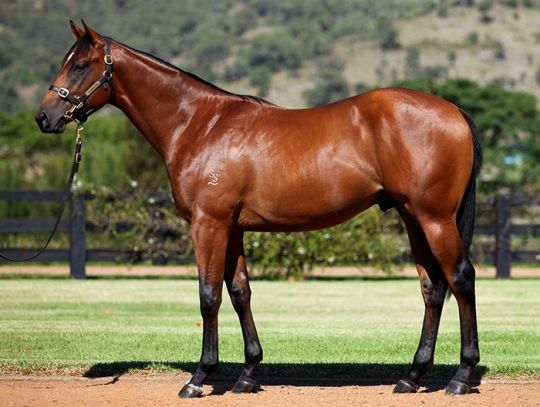 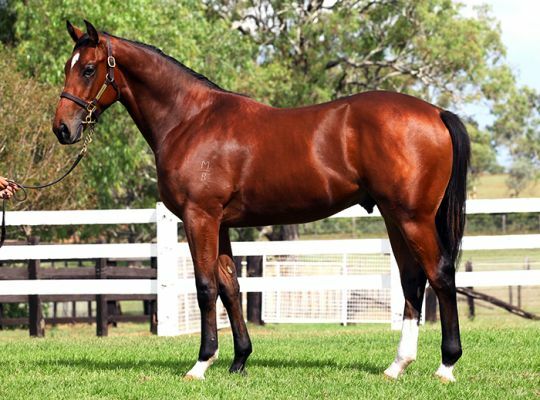 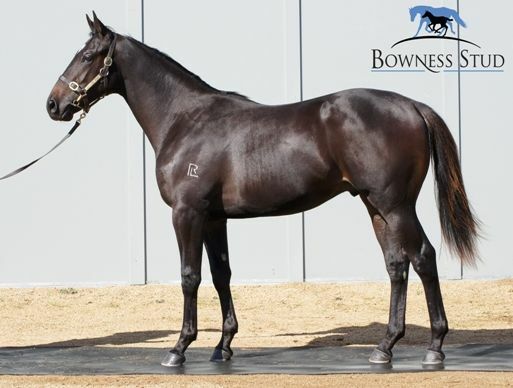 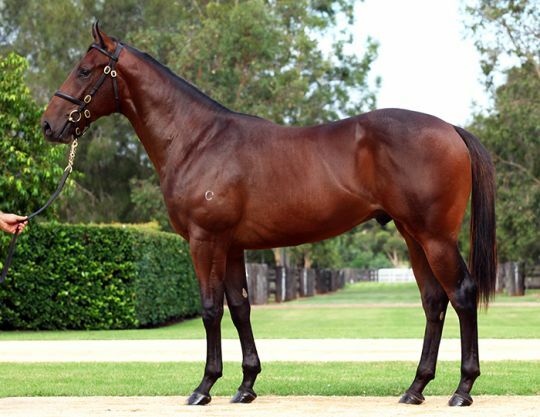 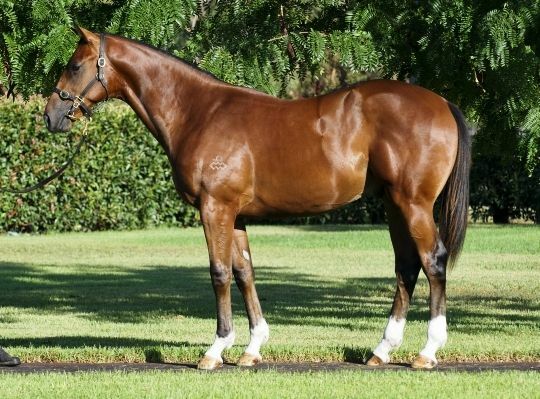 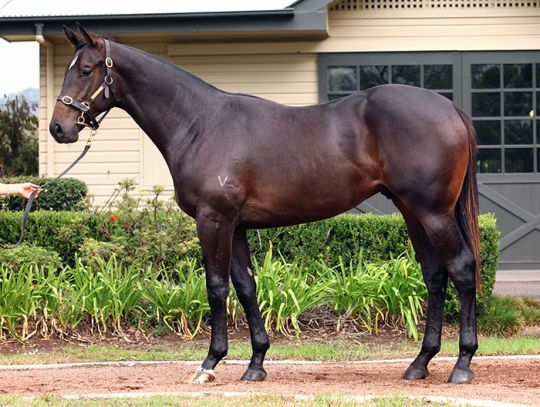 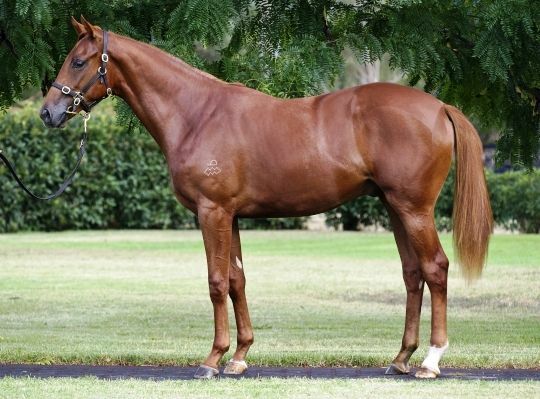 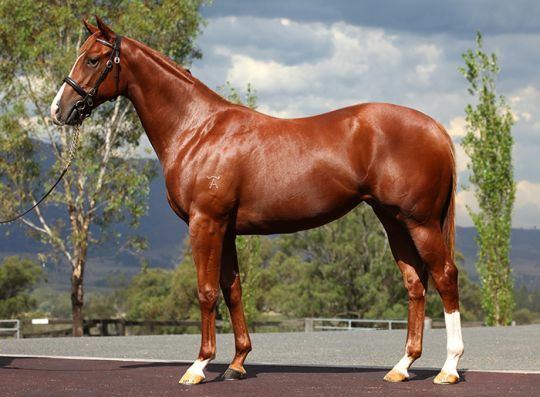 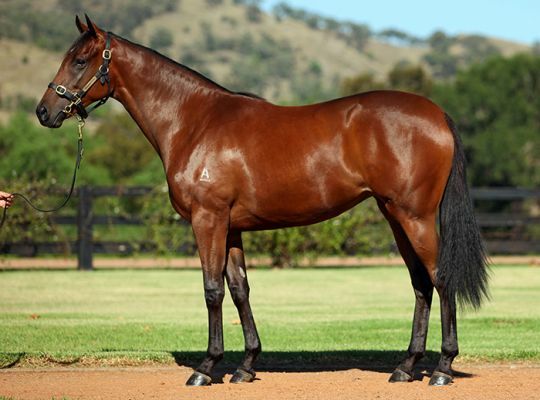 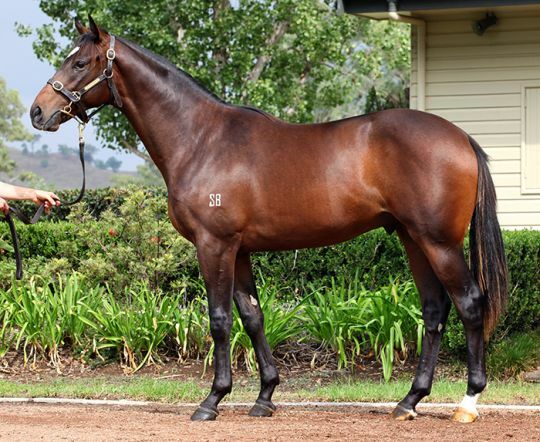 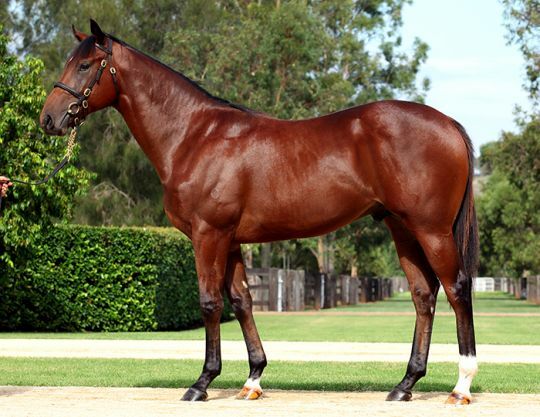 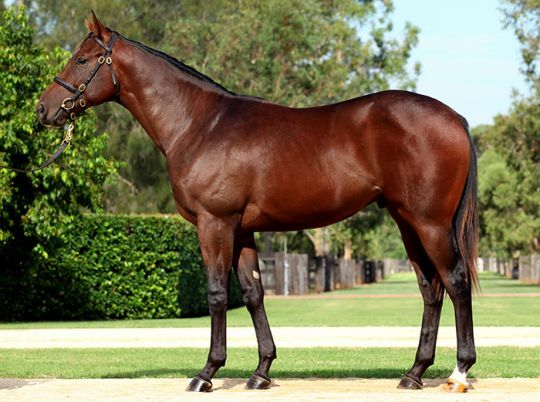 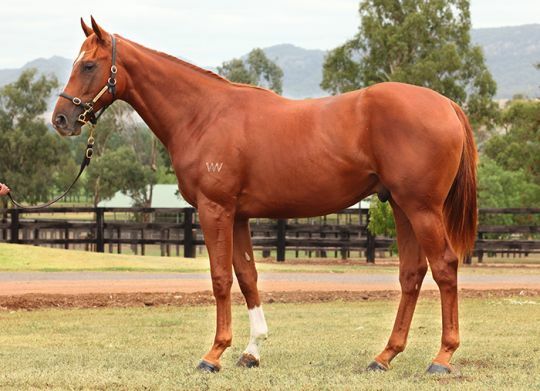 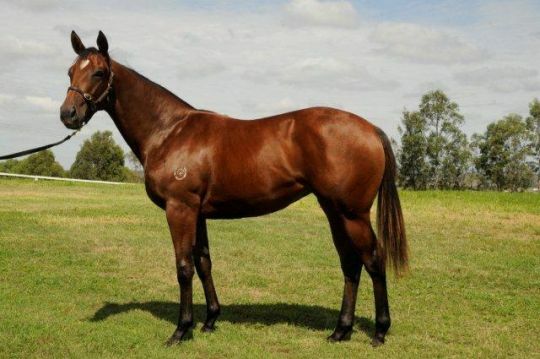 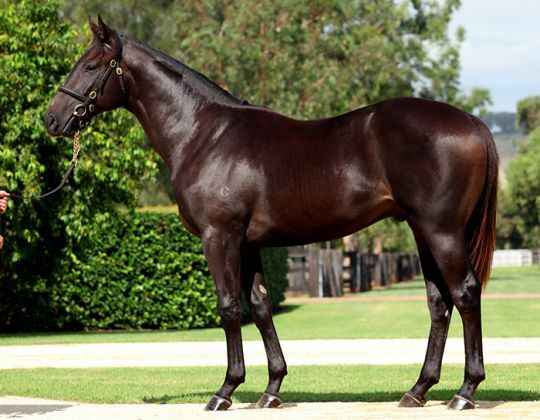 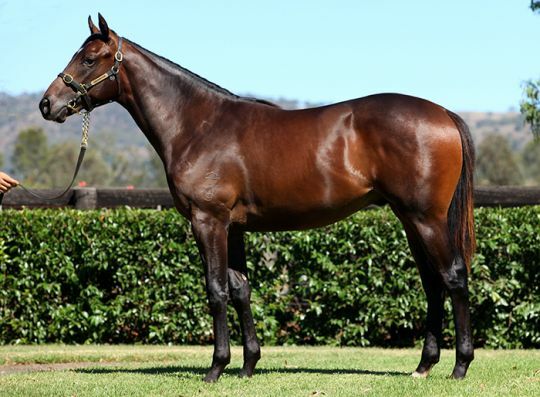 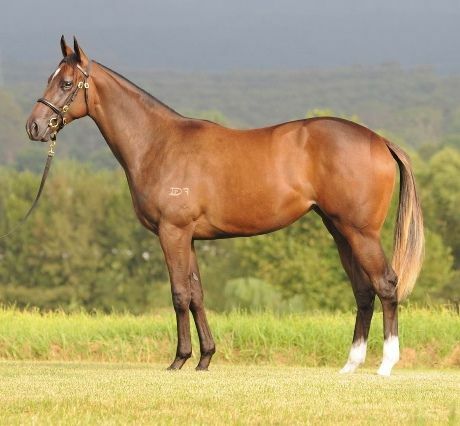 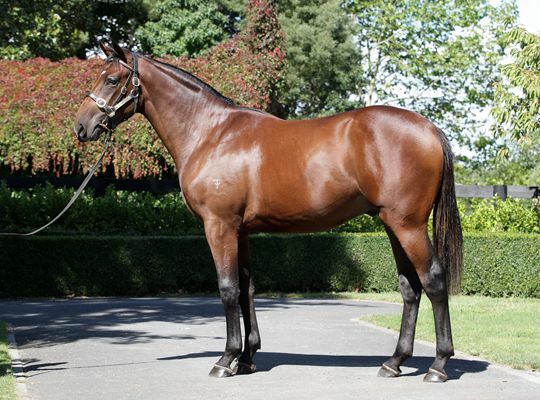 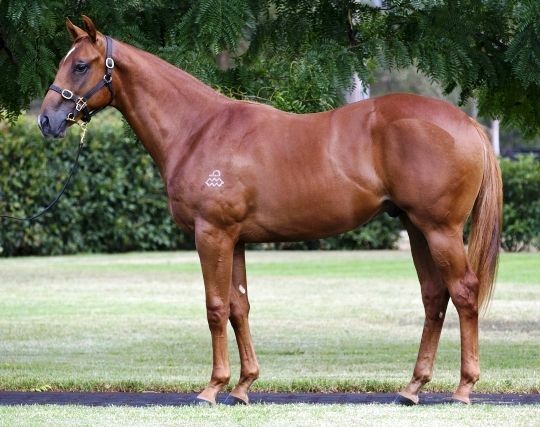 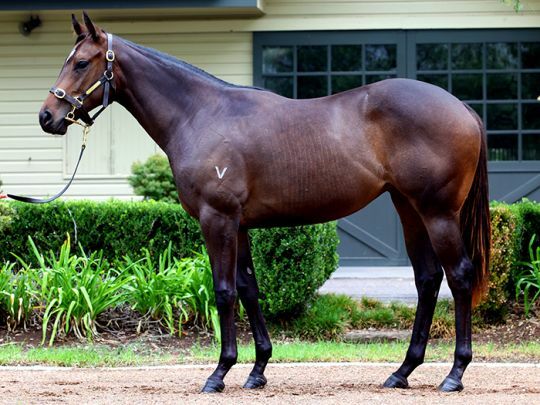 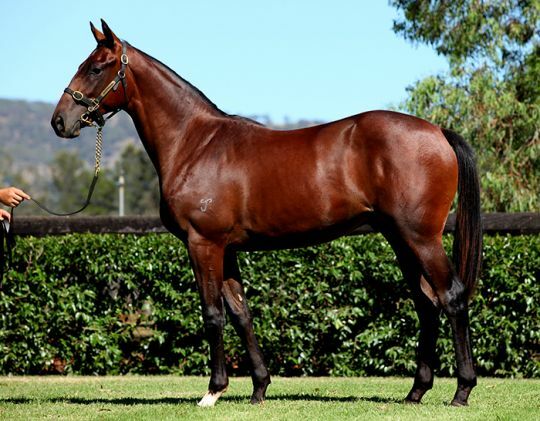 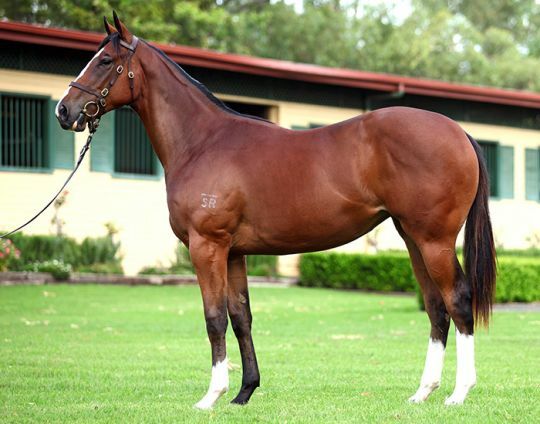 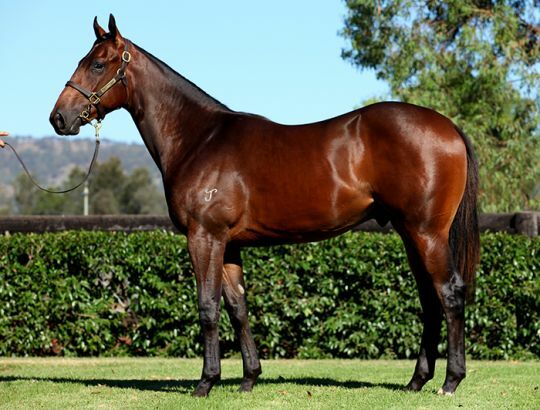 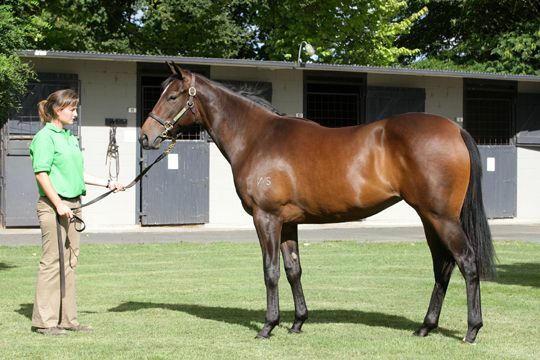 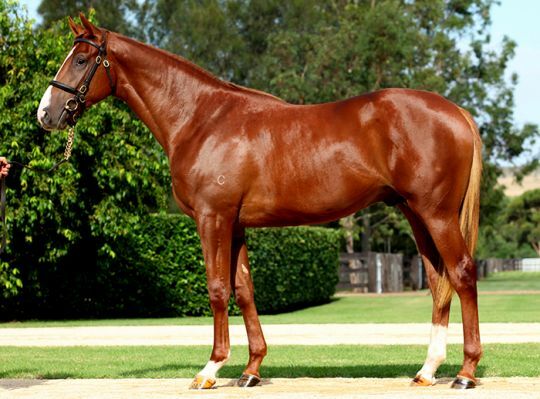 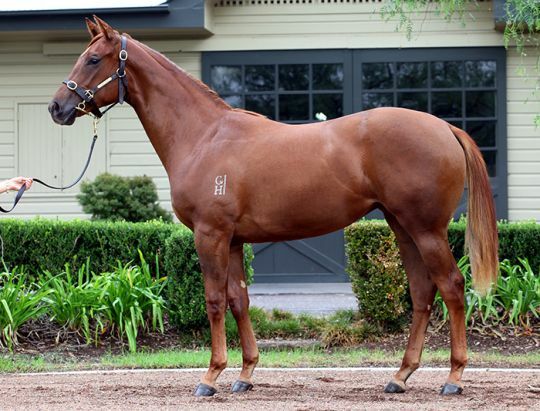 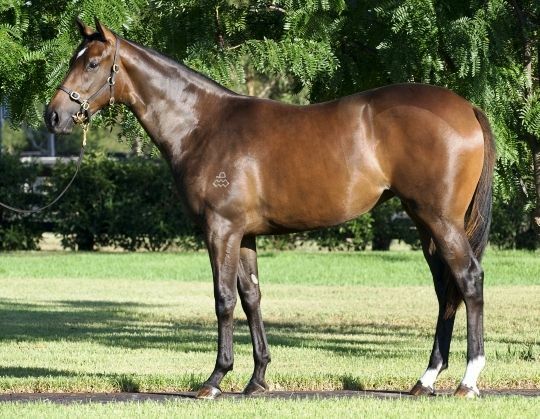 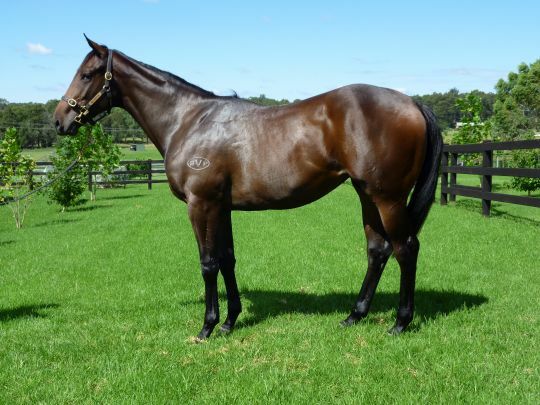 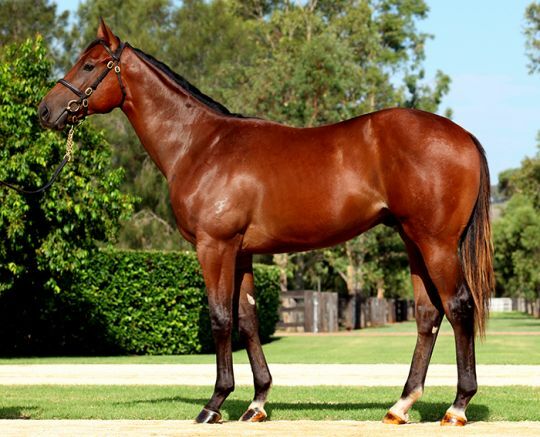 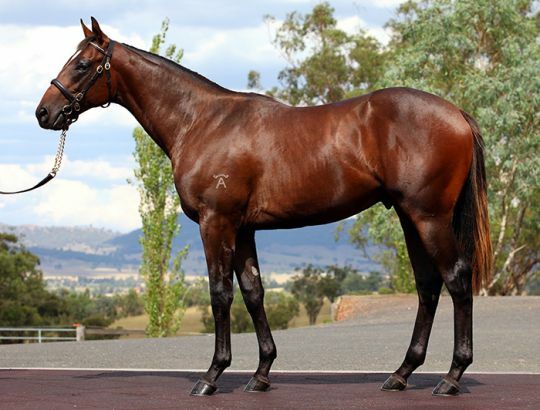 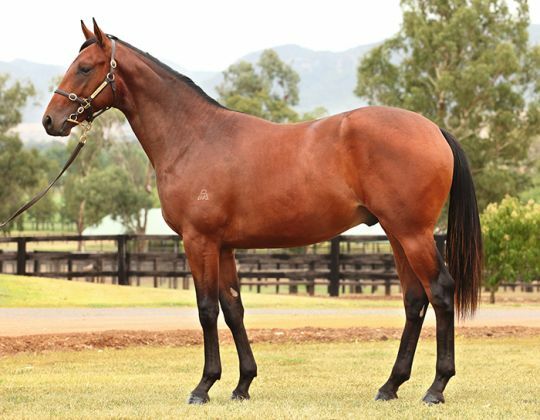 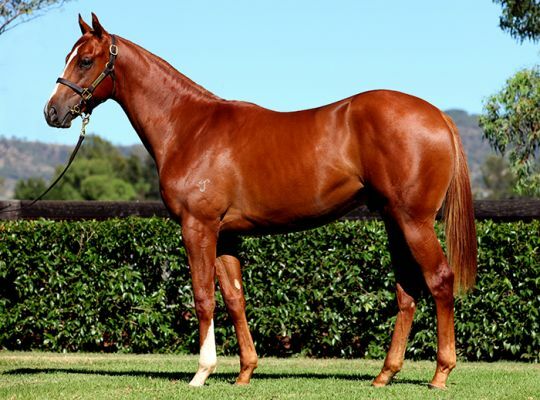 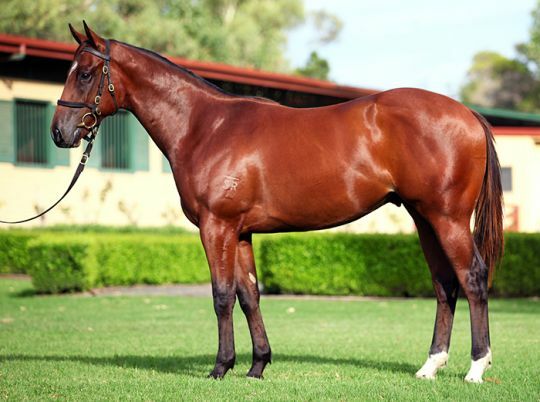 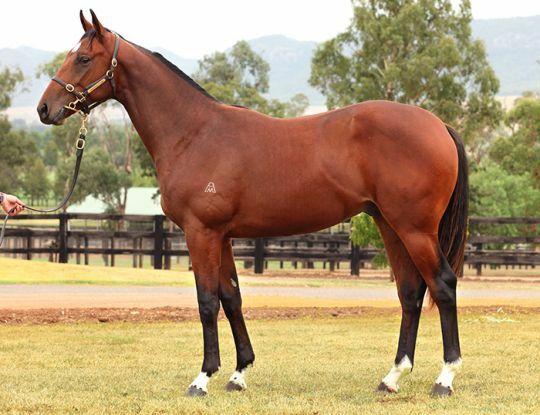 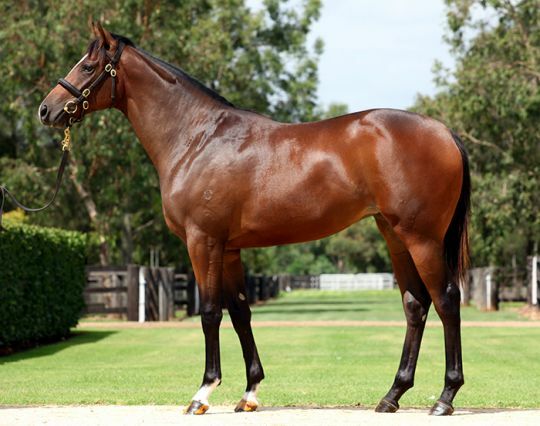 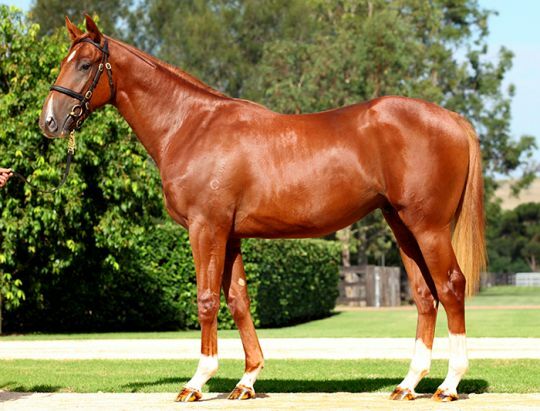 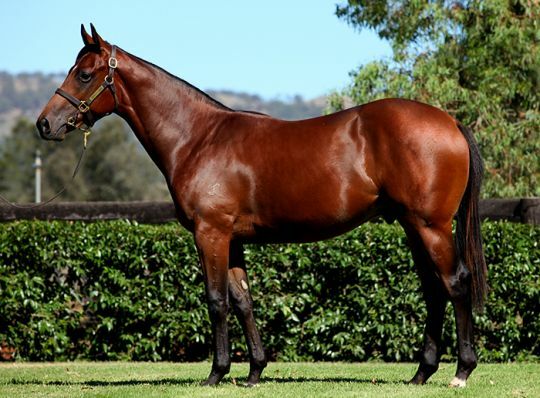 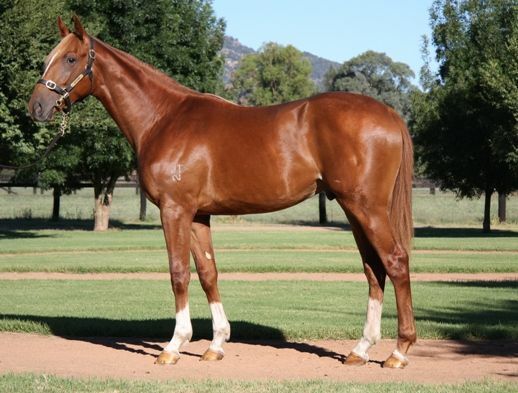 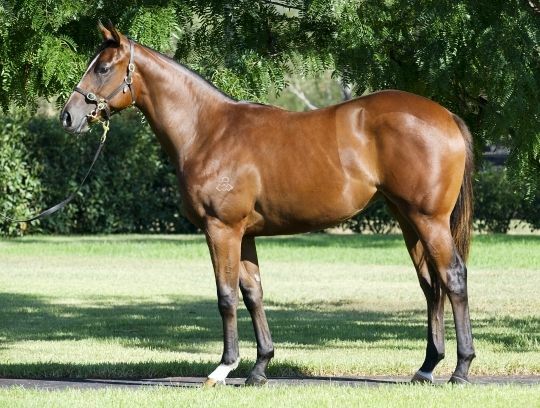 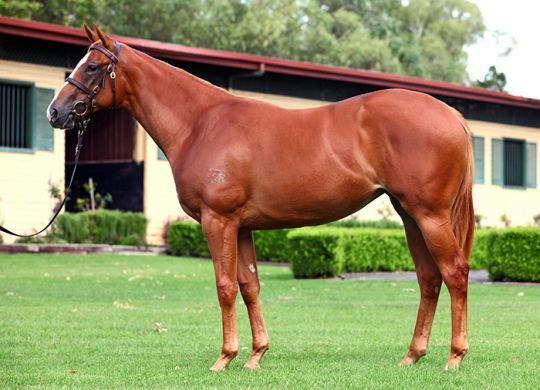 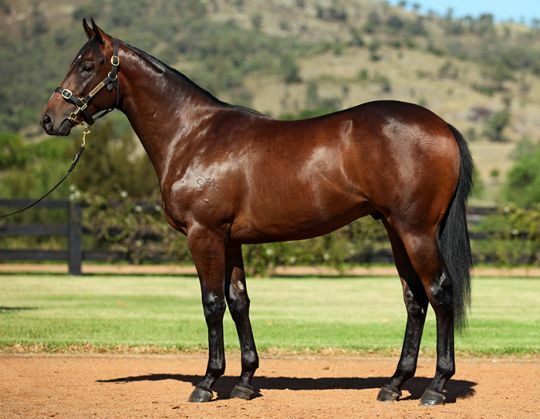 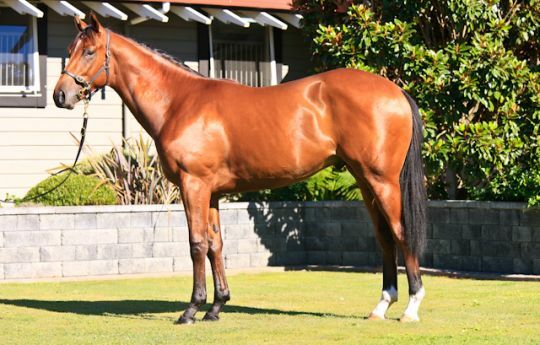 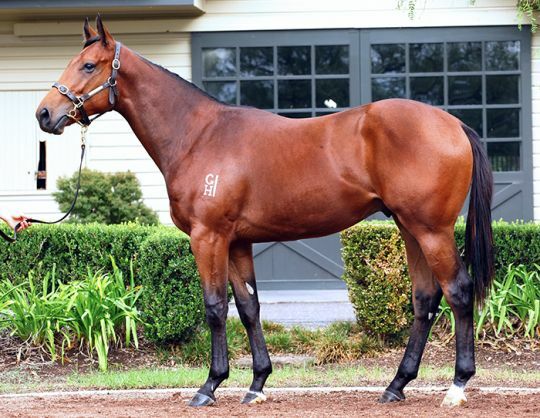 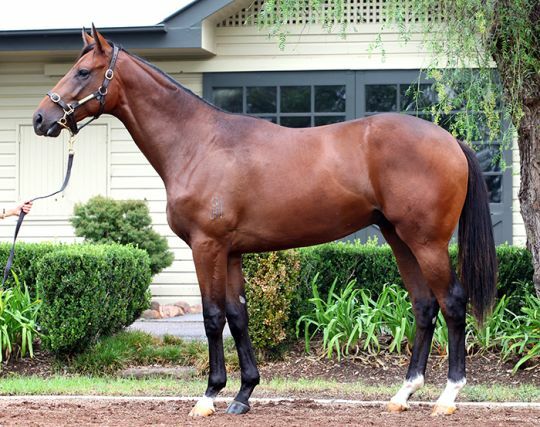 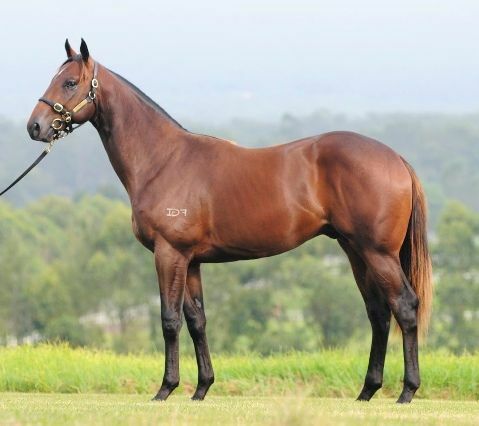 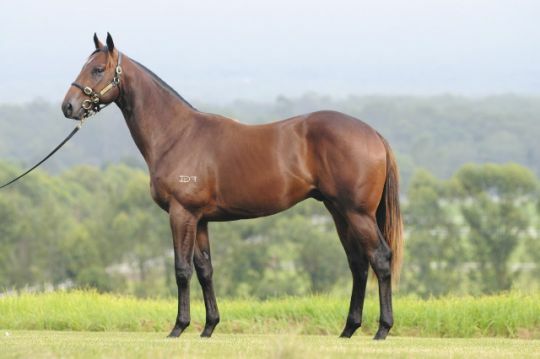 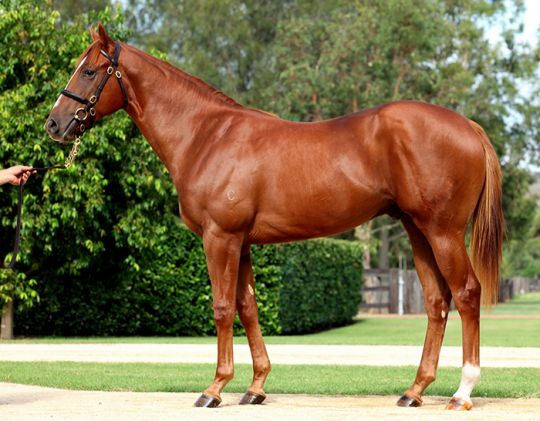 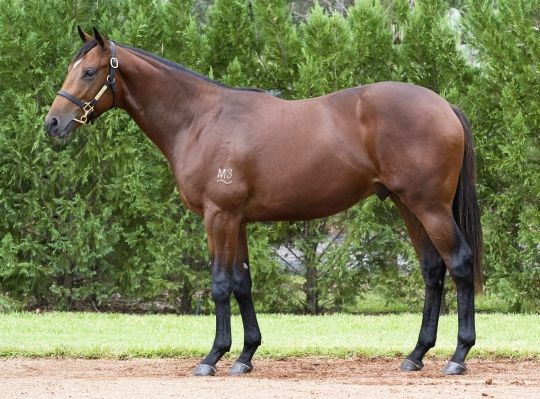 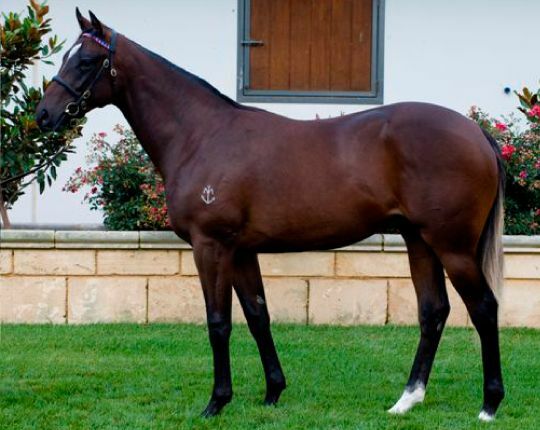 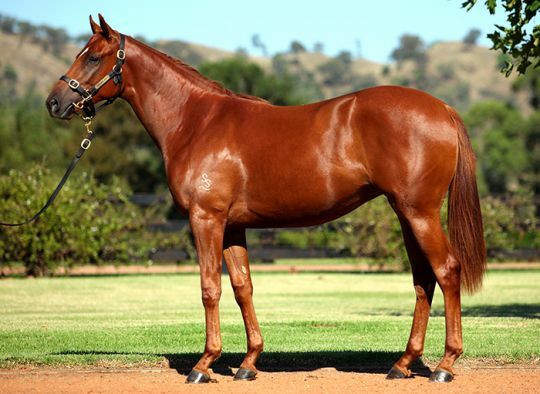 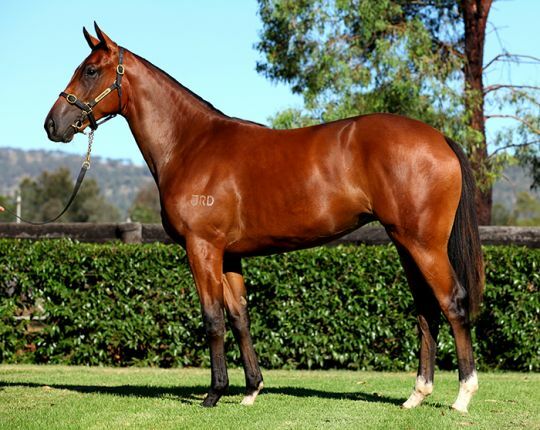 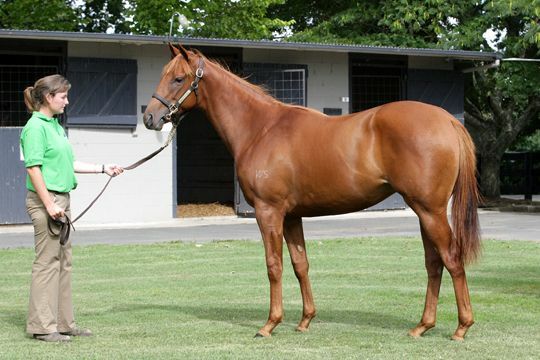 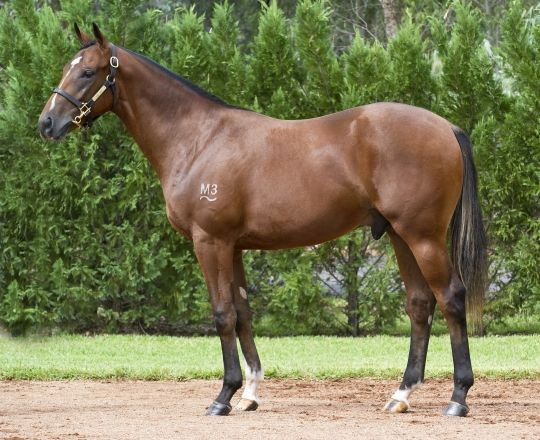 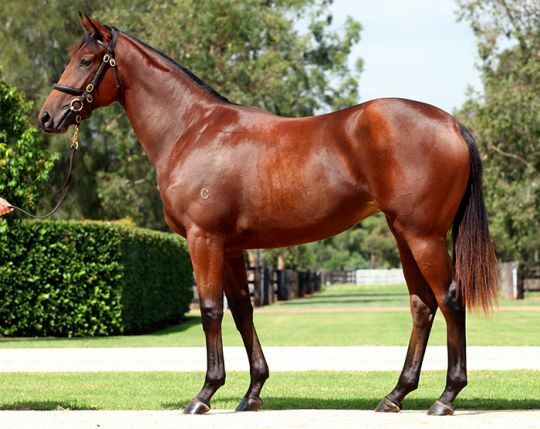 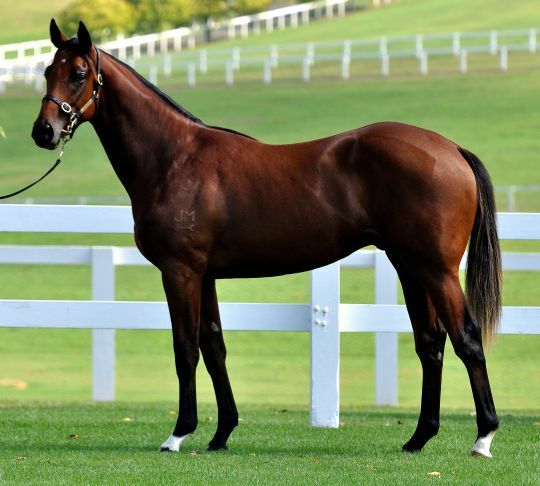 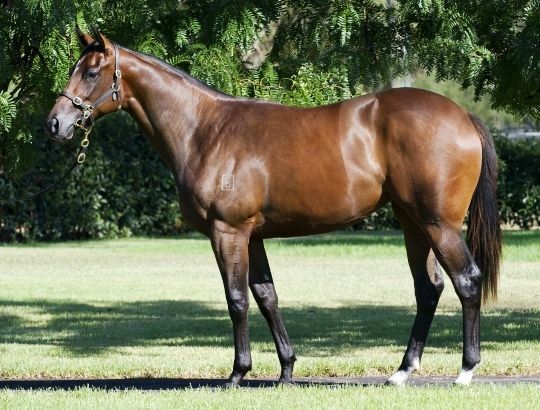 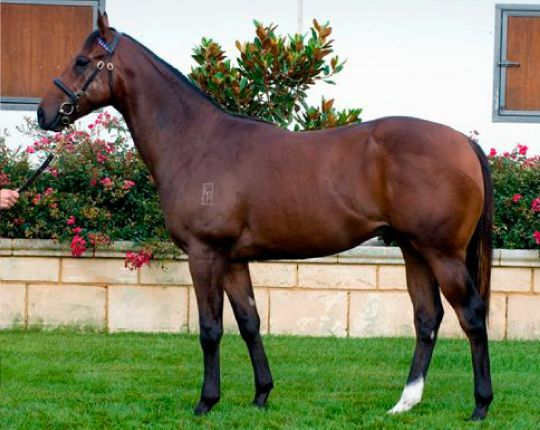 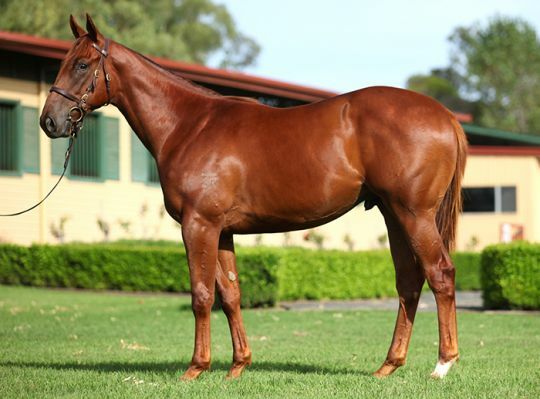 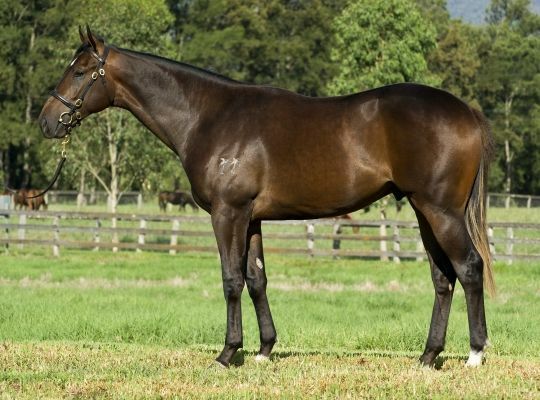 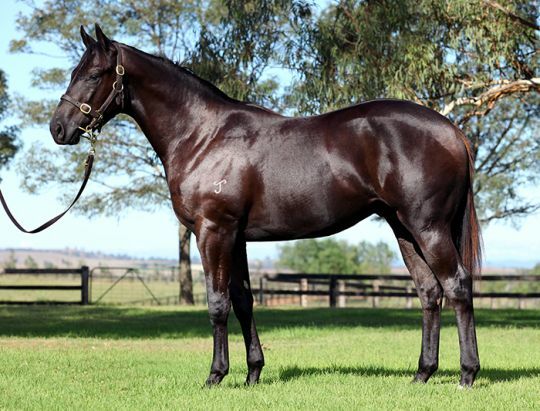 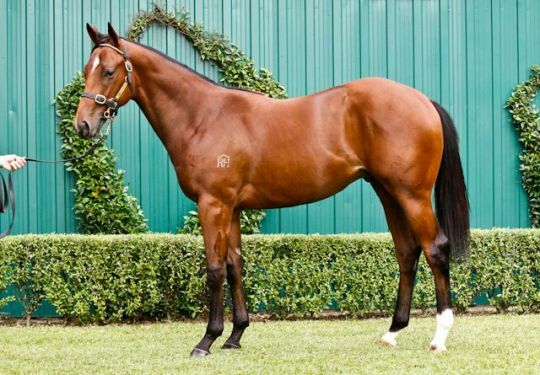 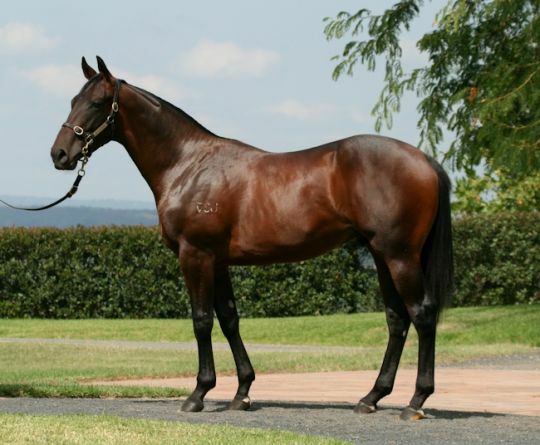 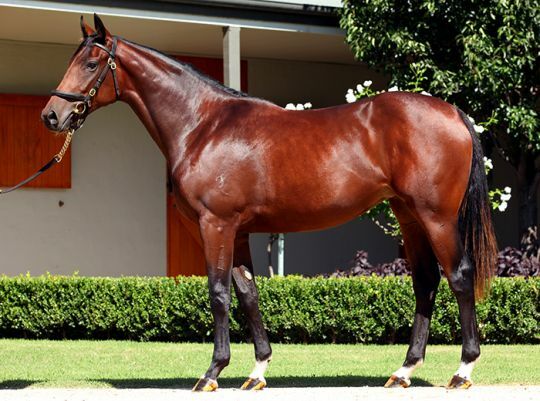 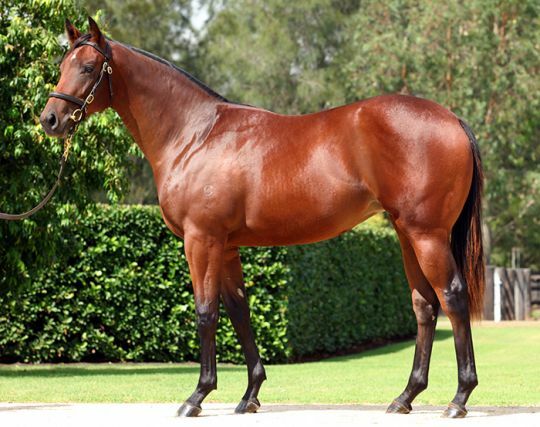 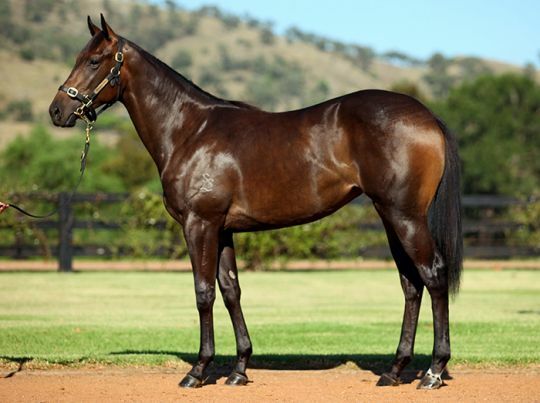 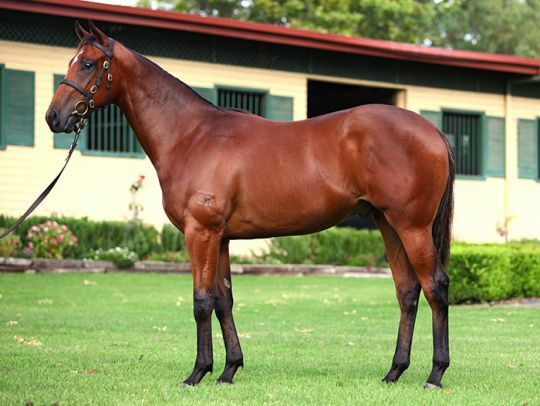 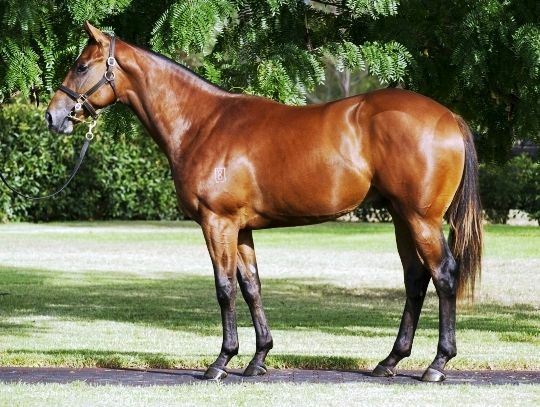 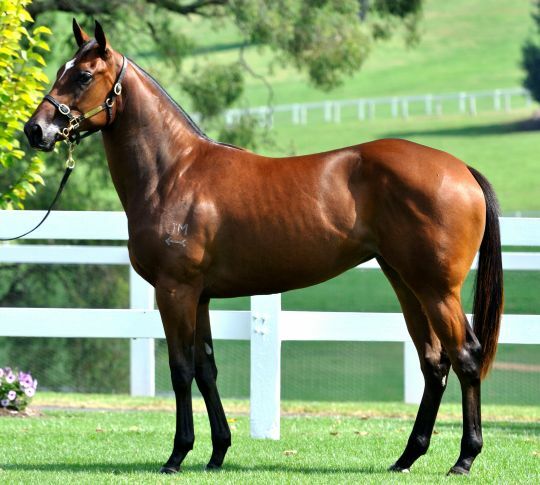 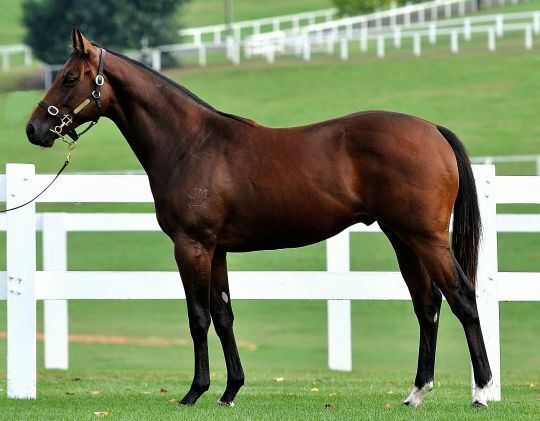 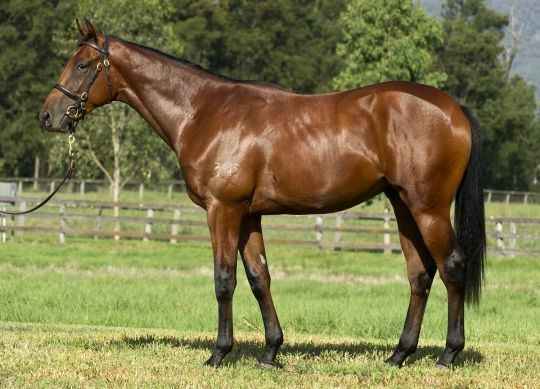 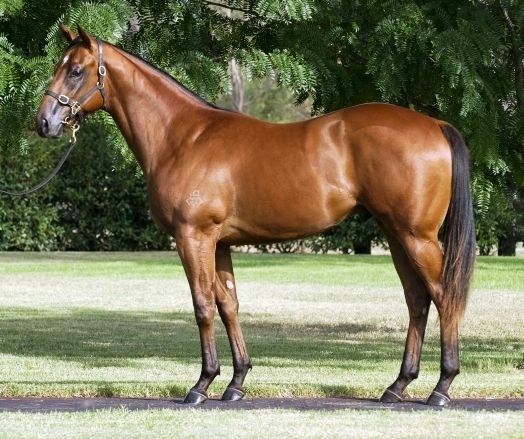 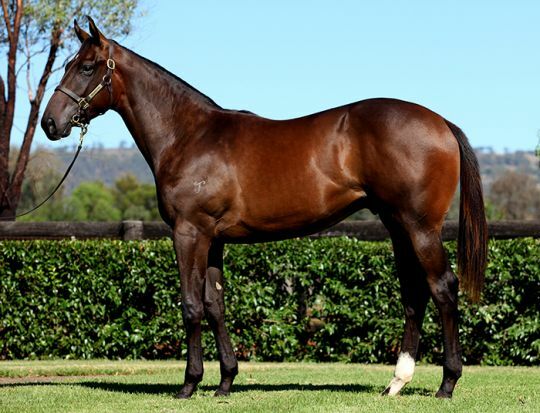 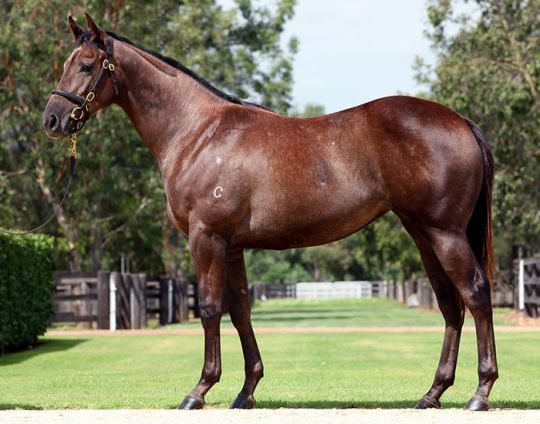 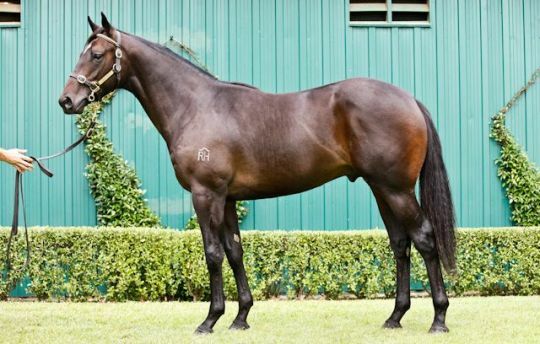 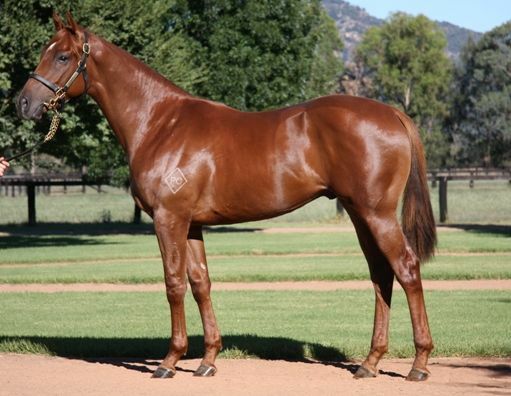 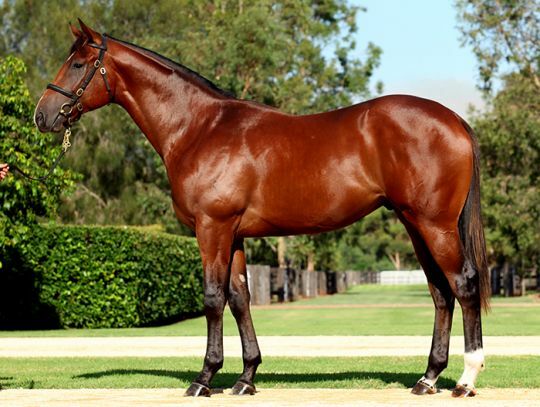 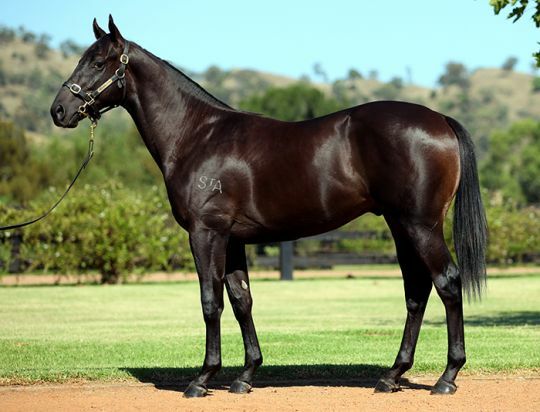 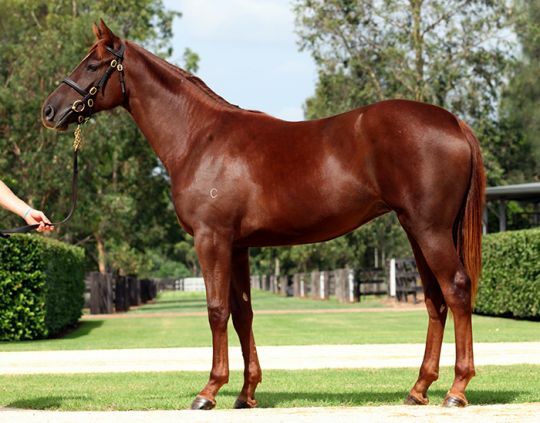 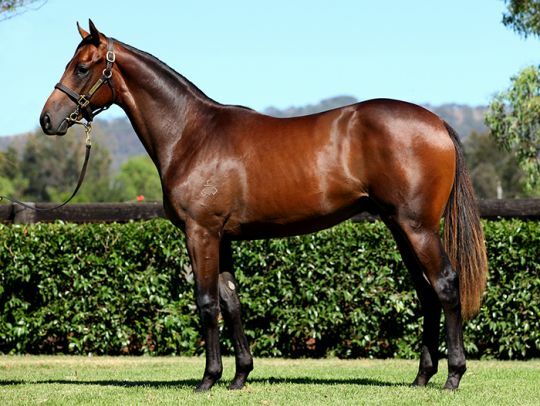 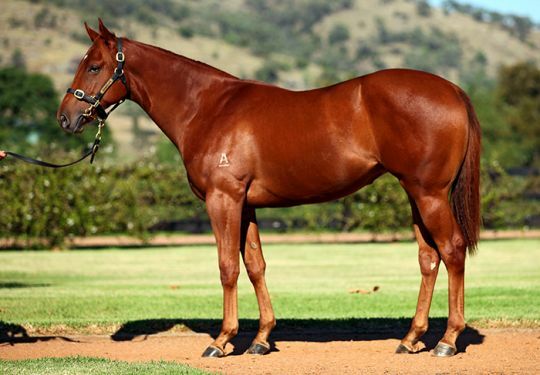 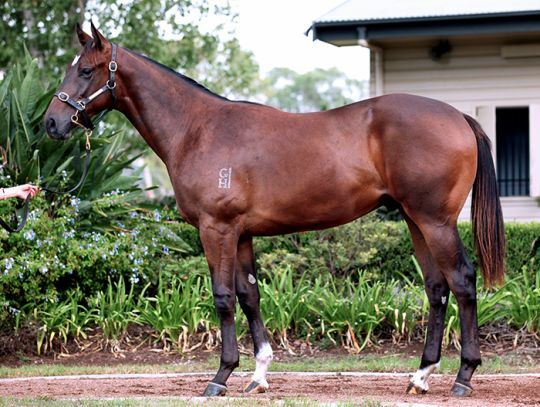 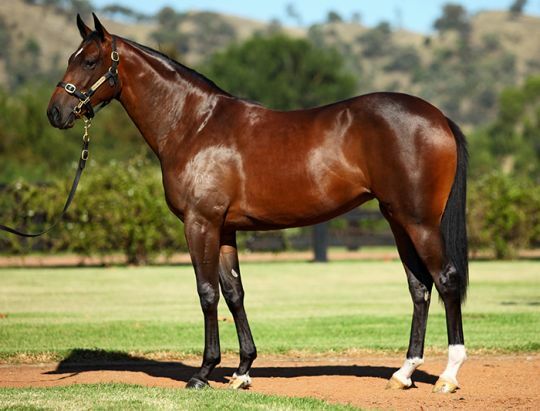 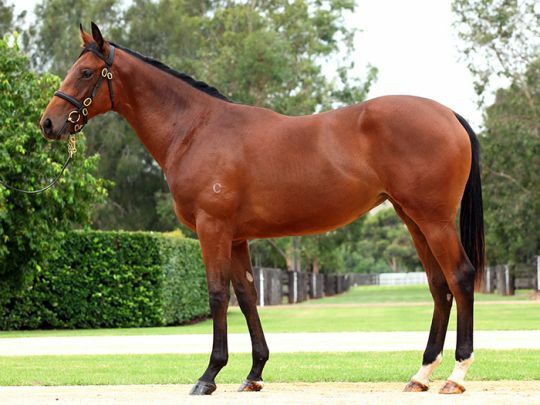 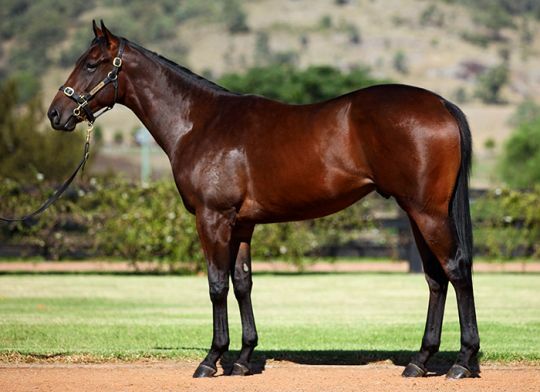 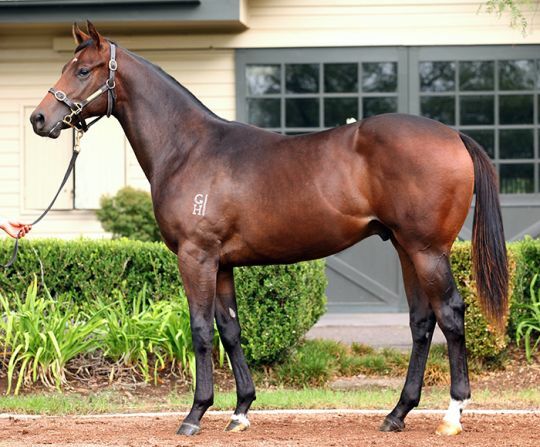 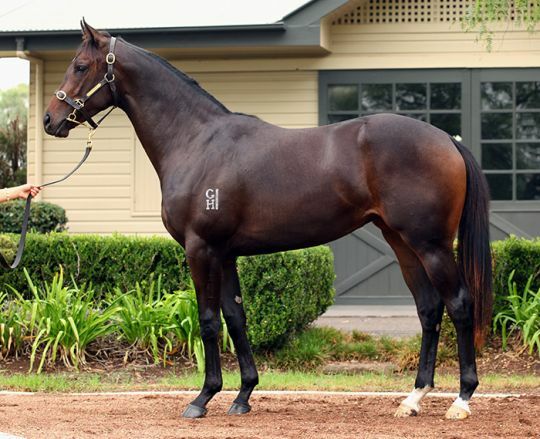 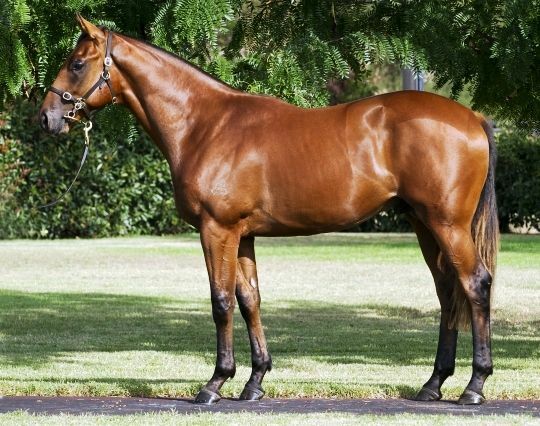 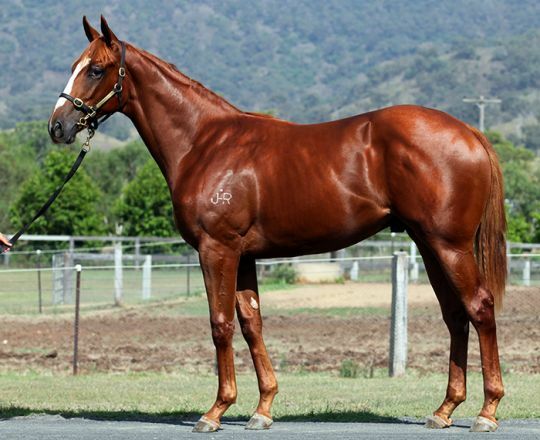 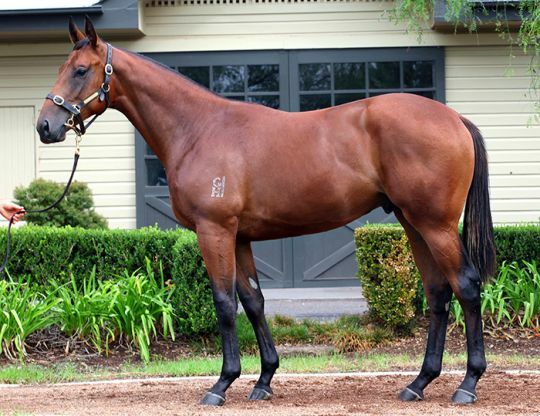 While Redoute’s Choice and Encosta De Lago are still the benchmarks, others like Fastnet Rock and More Than Ready have also emerged, along with exciting new stallions like Street Sense and Bernardini, providing top end buyers with more options. 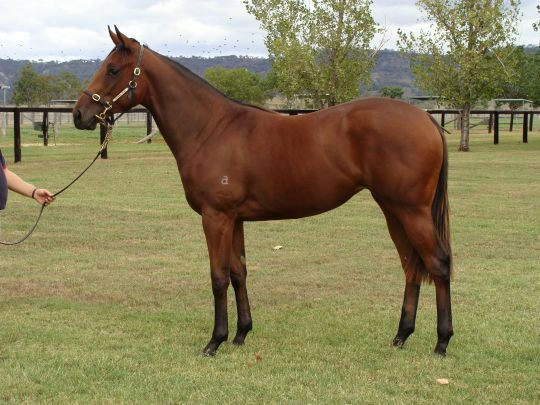 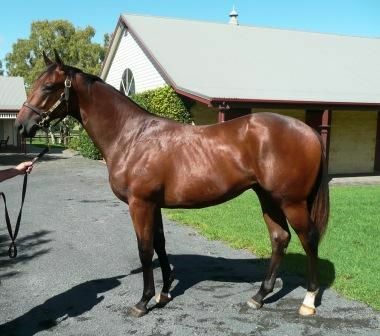 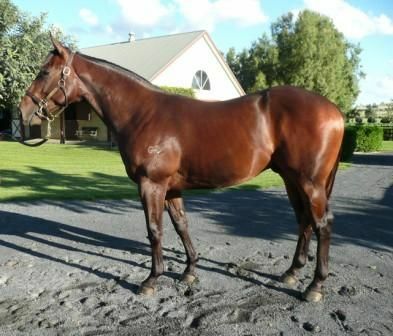 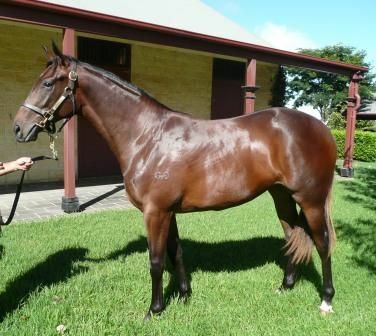 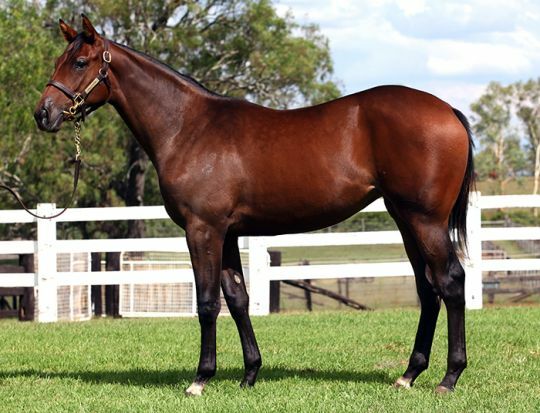 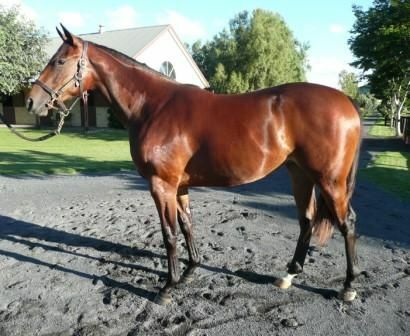 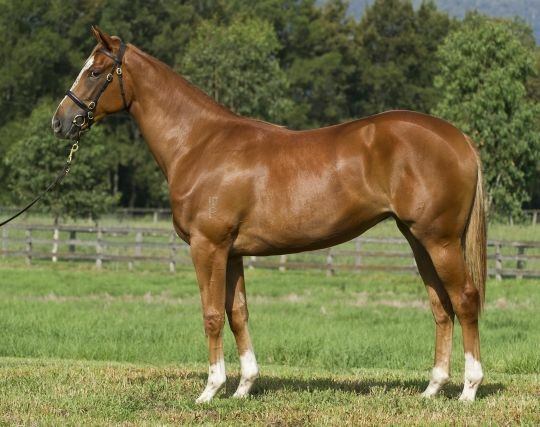 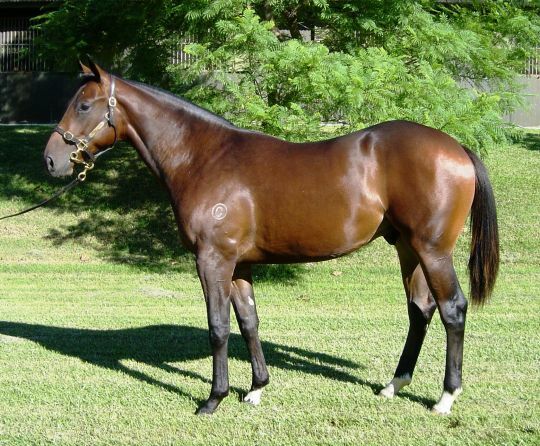 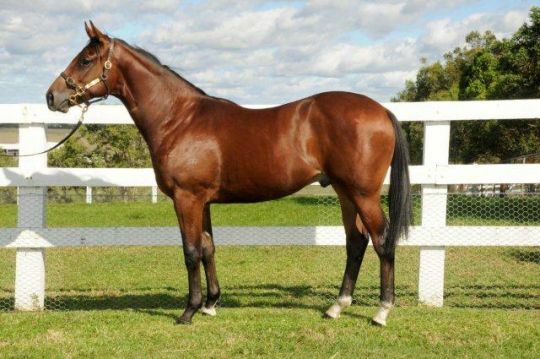 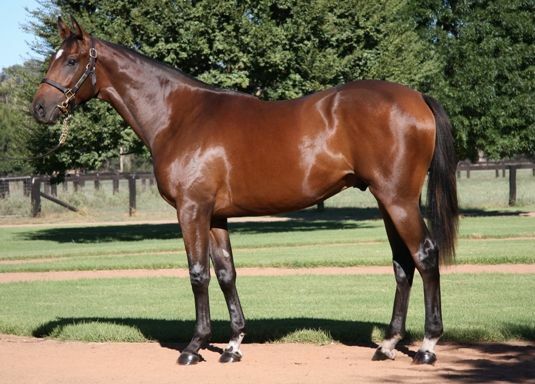 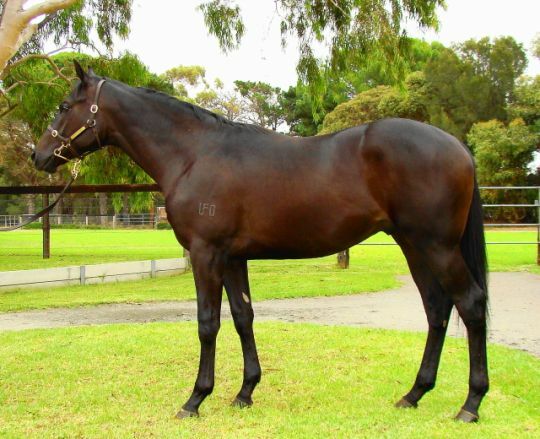 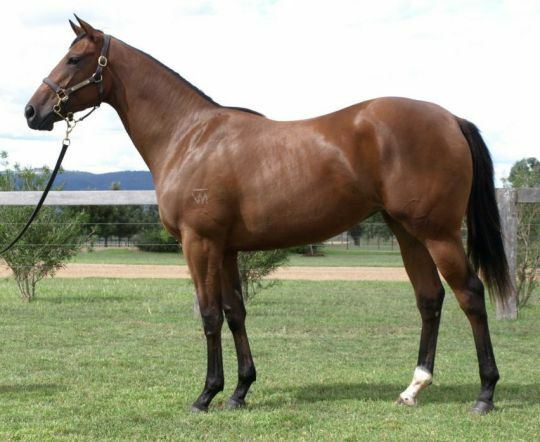 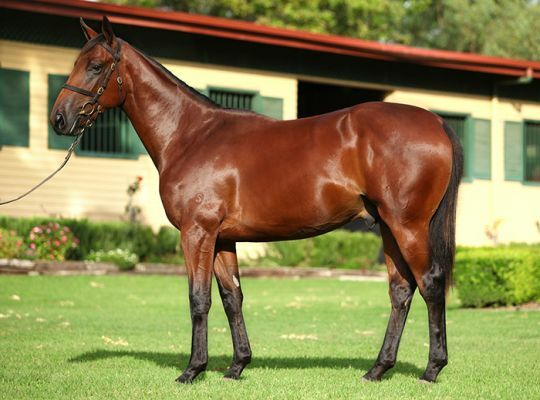 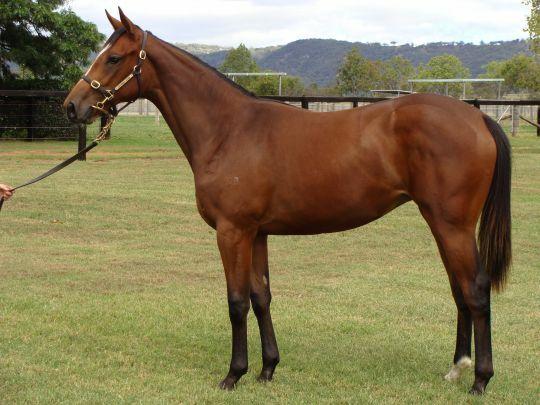 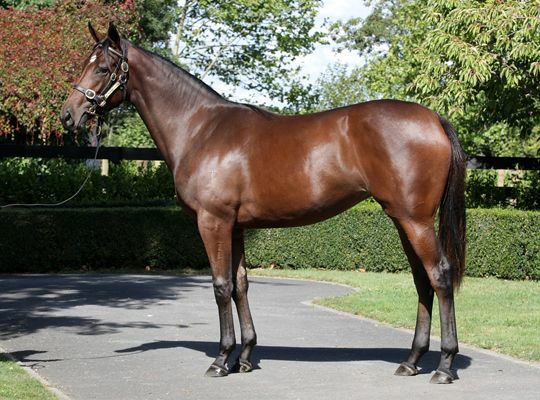 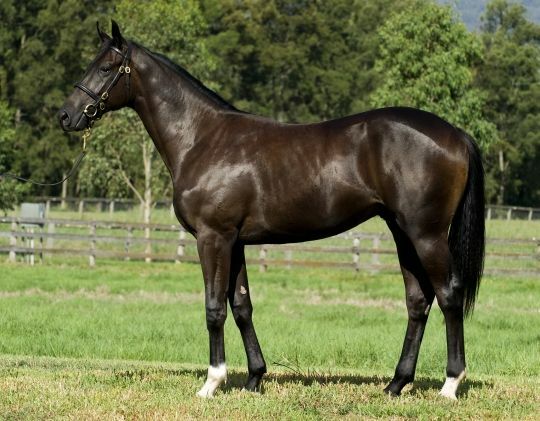 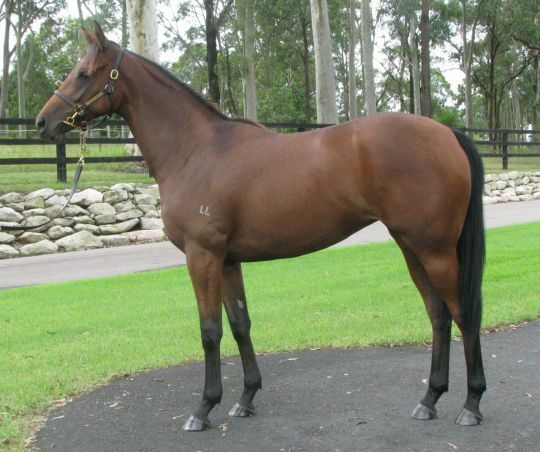 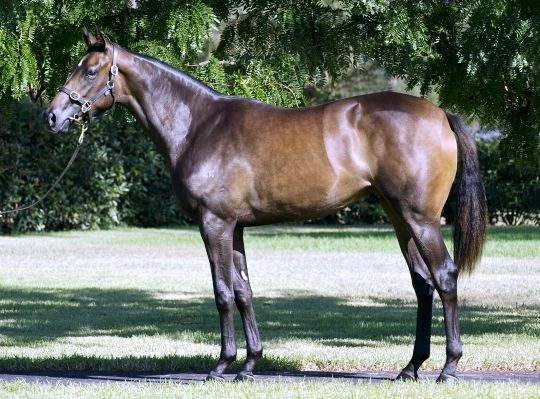 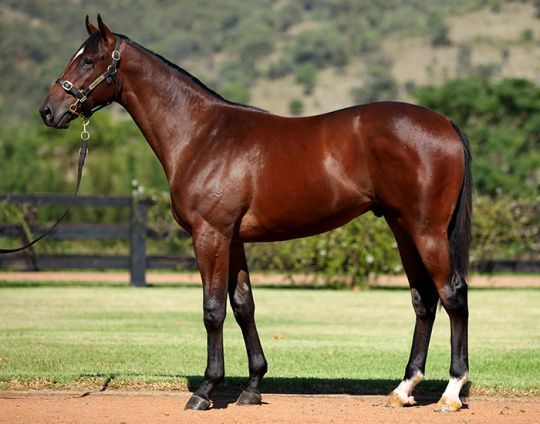 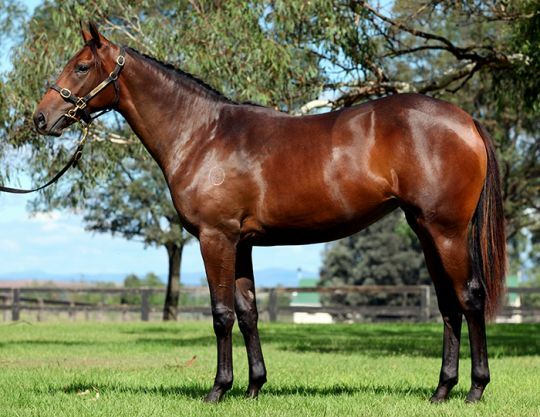 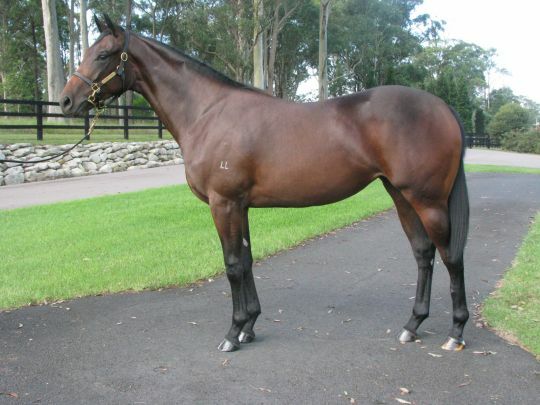 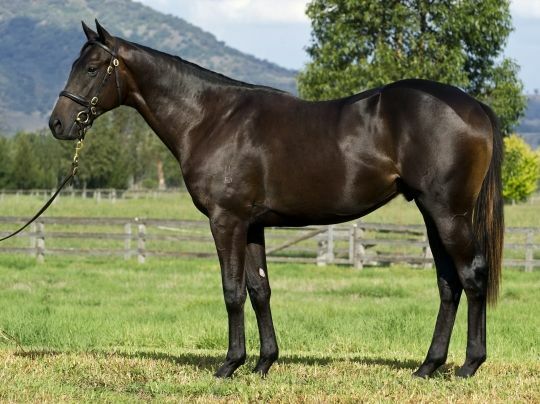 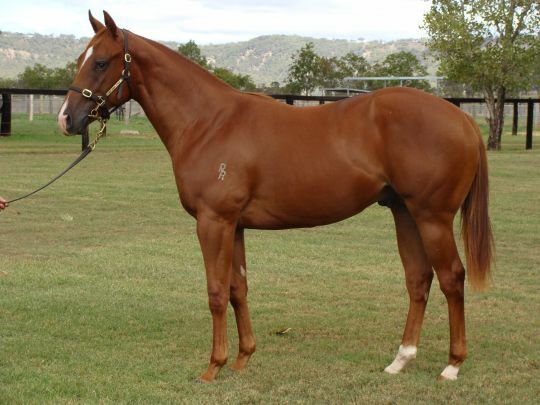 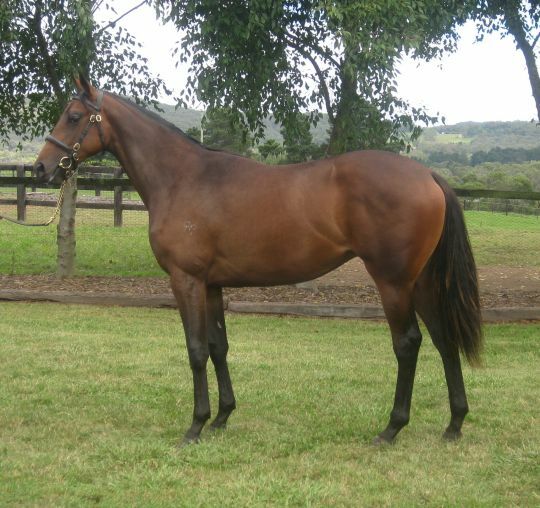 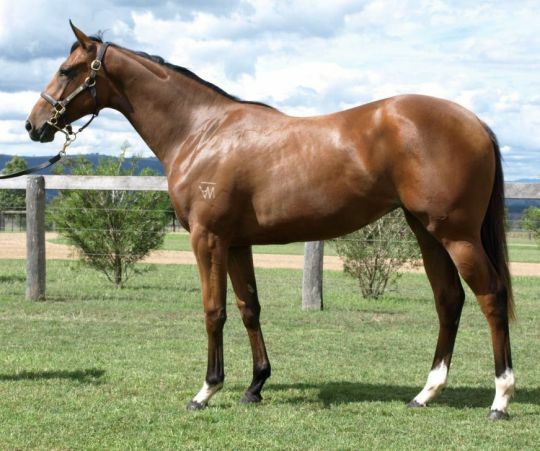 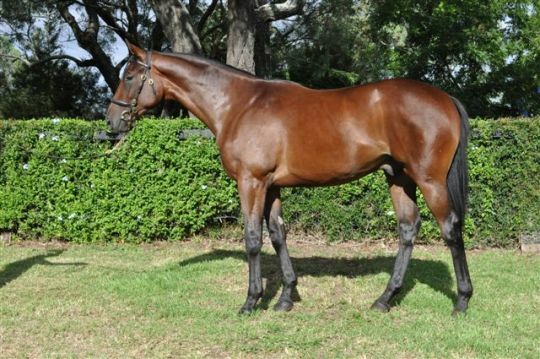 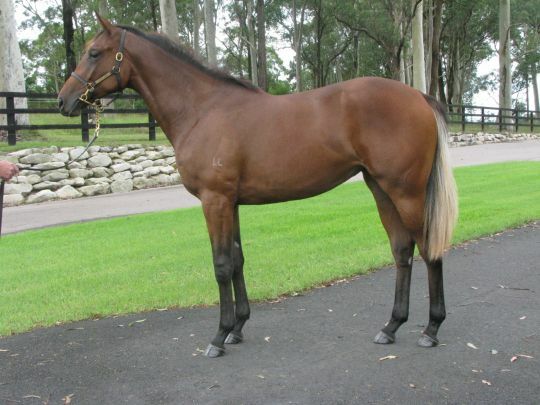 Read our annual 2011 Easter Yearling Sale Preview	catalogue online now! 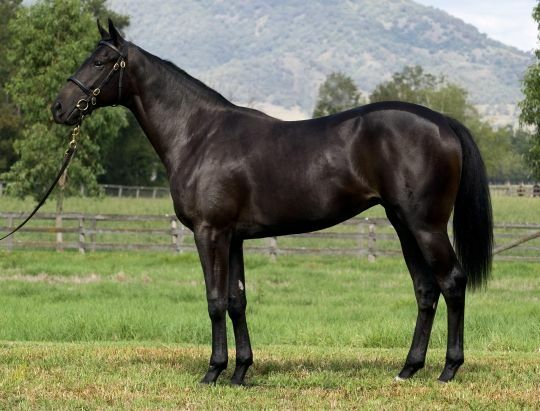 48 Withdrawn Lots - last withdrawal at 8:44 am, 23rd Jun 2011.